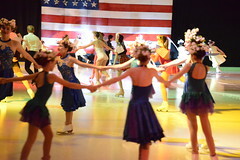 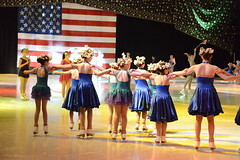 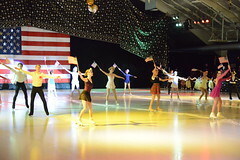 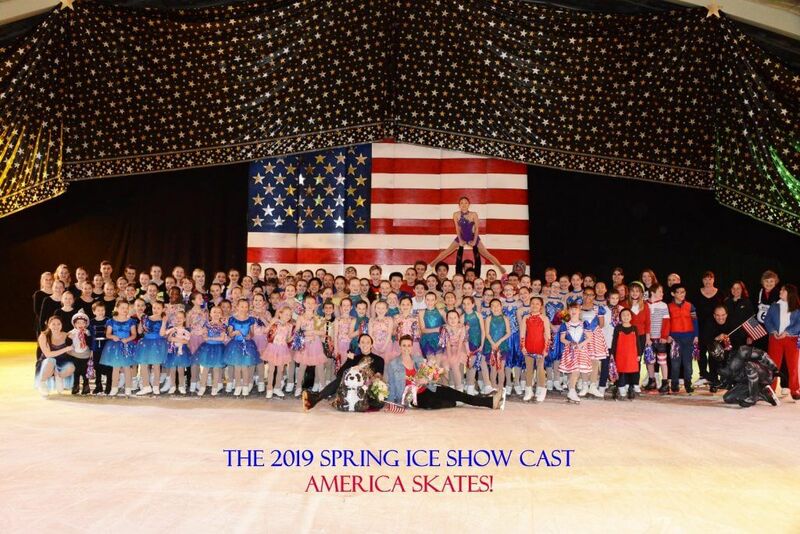 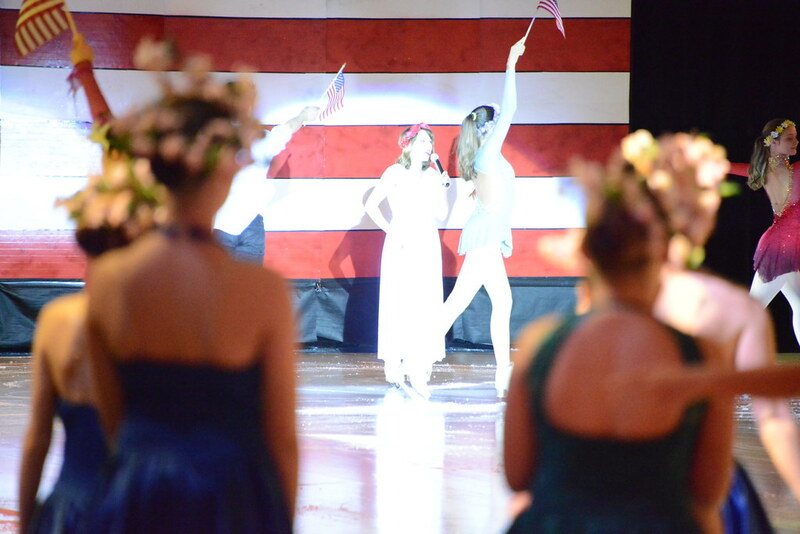 Congratulations to the cast and crew of our 2019 Spring Ice Show America Skate. 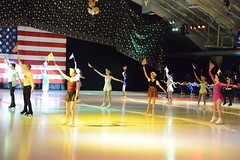 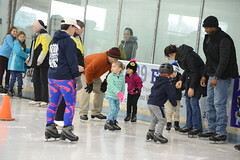 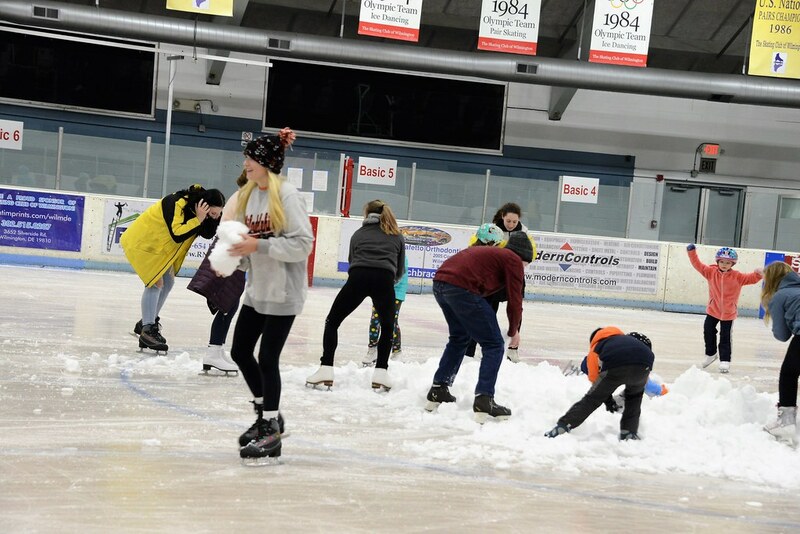 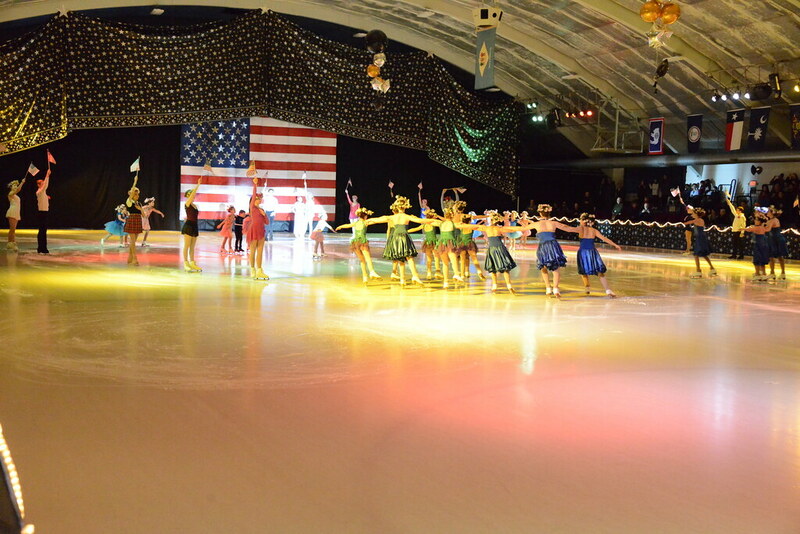 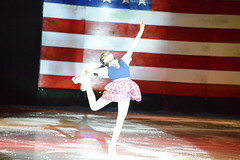 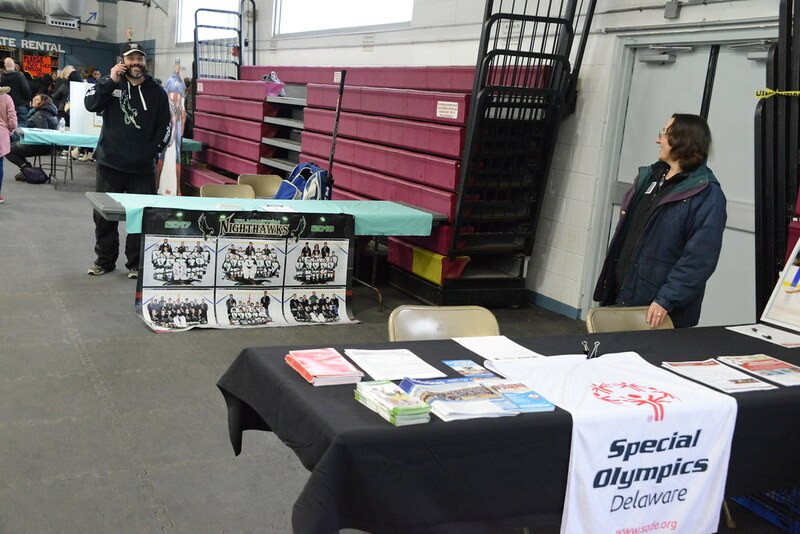 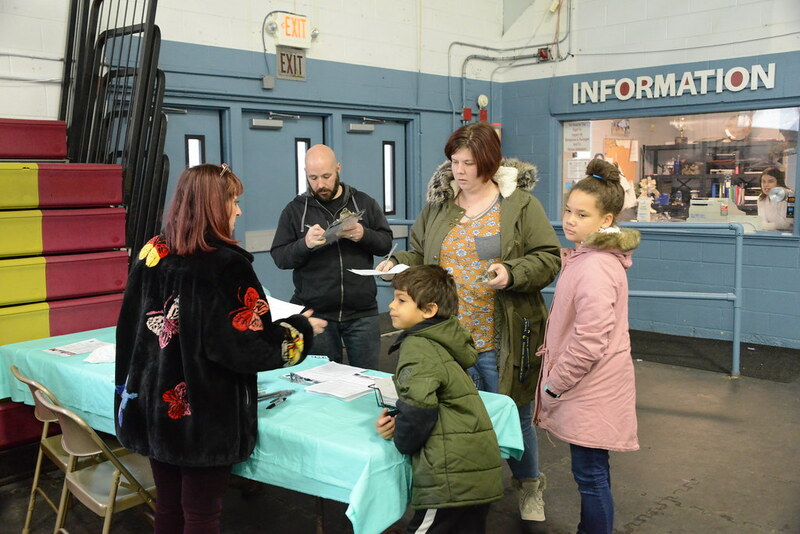 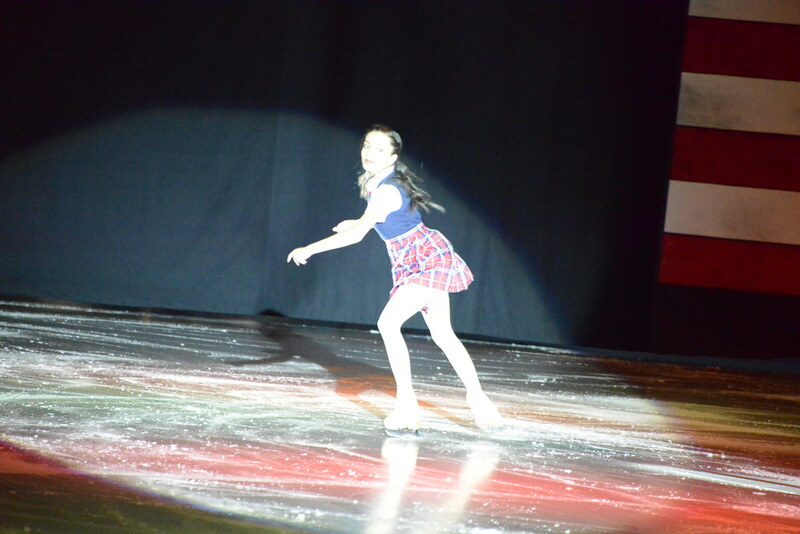 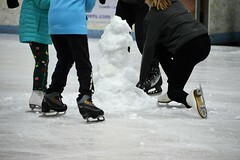 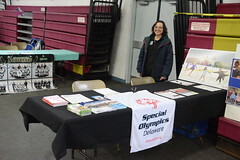 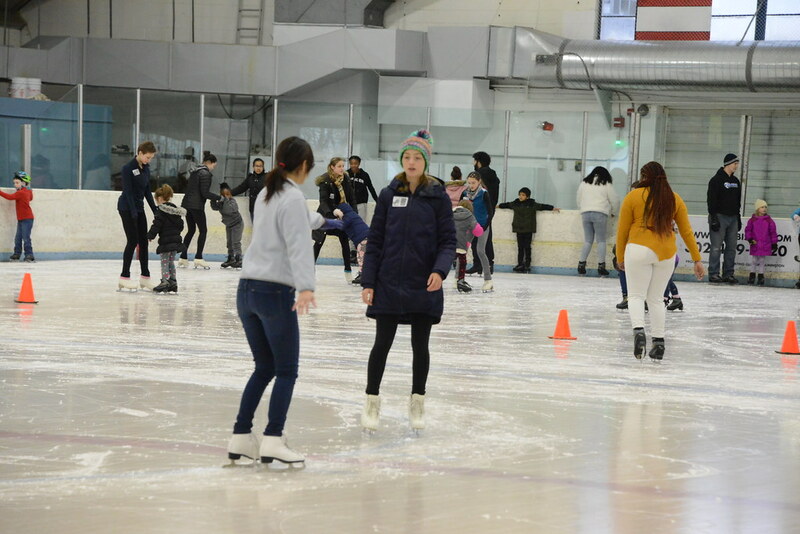 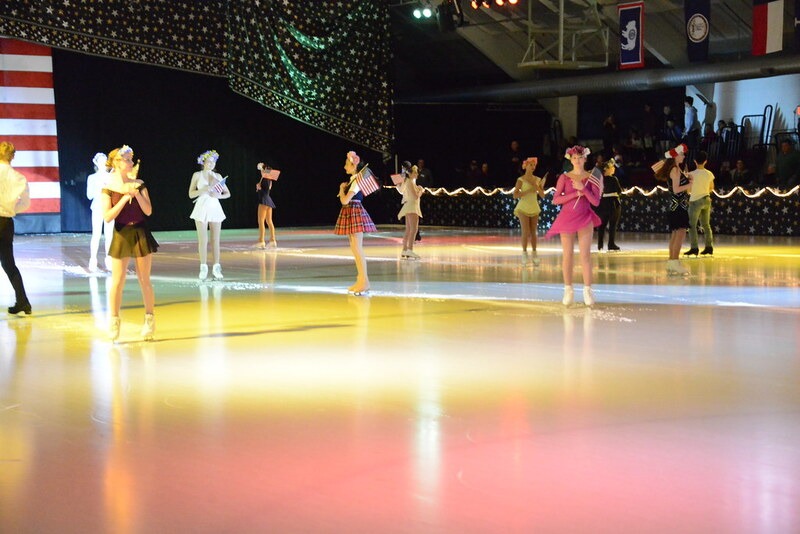 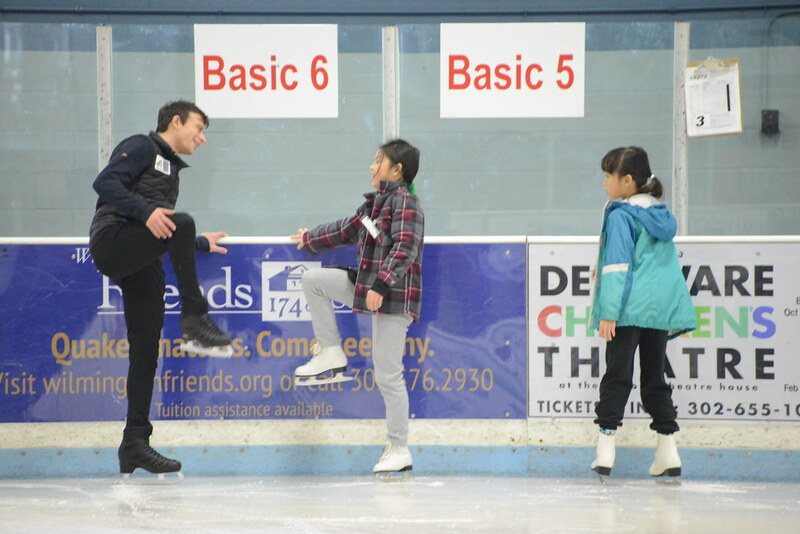 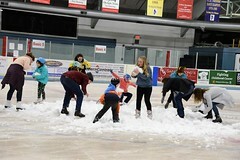 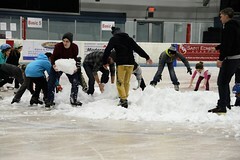 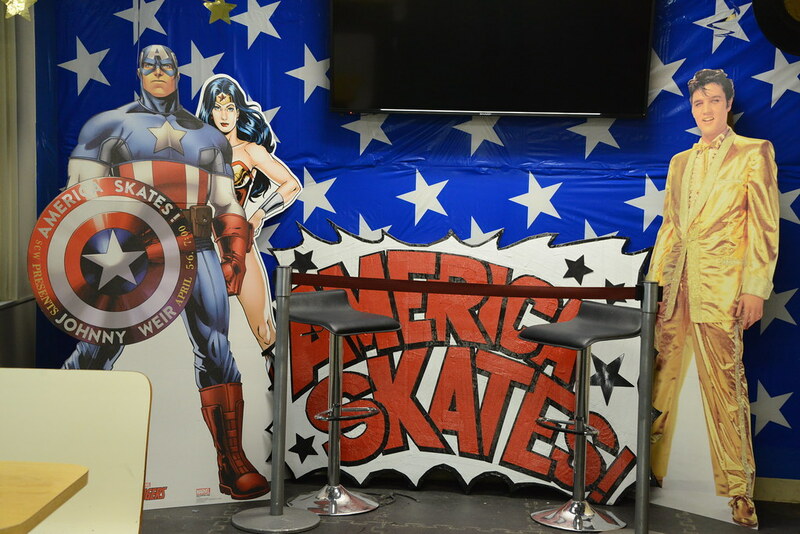 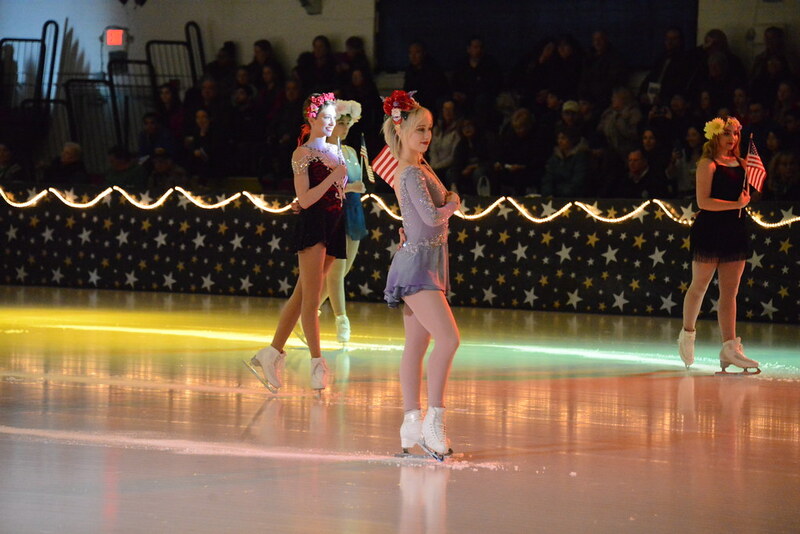 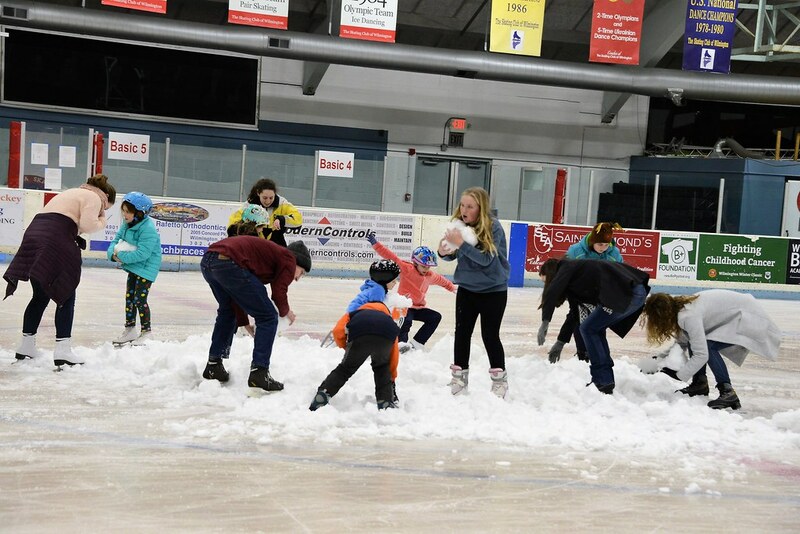 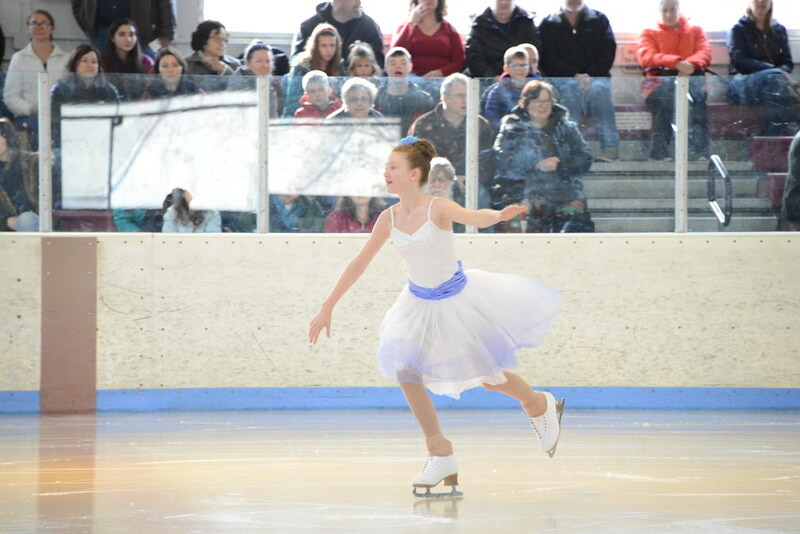 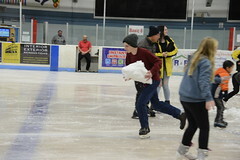 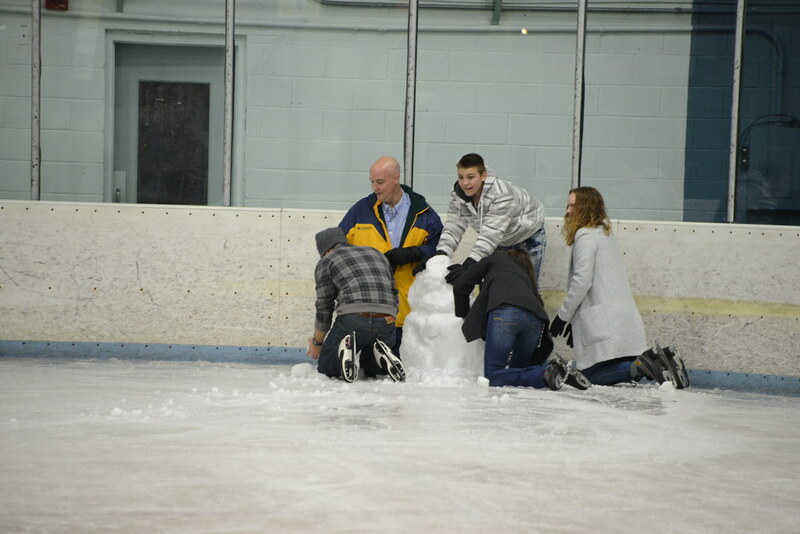 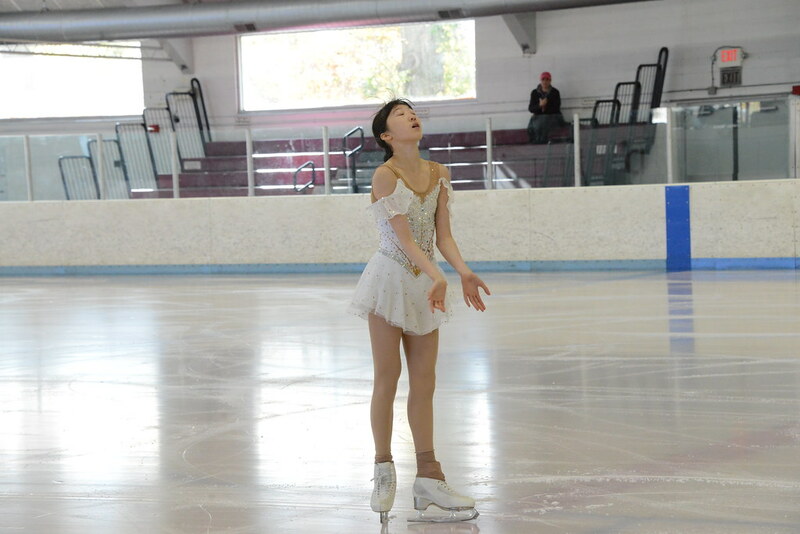 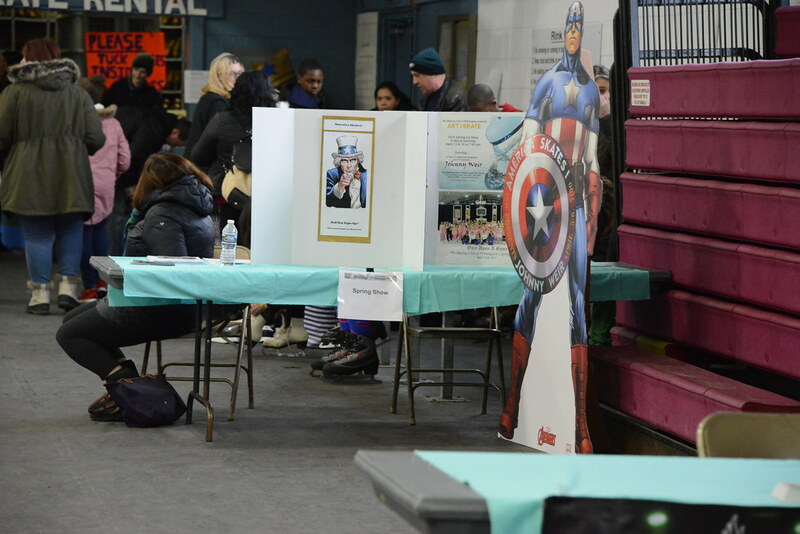 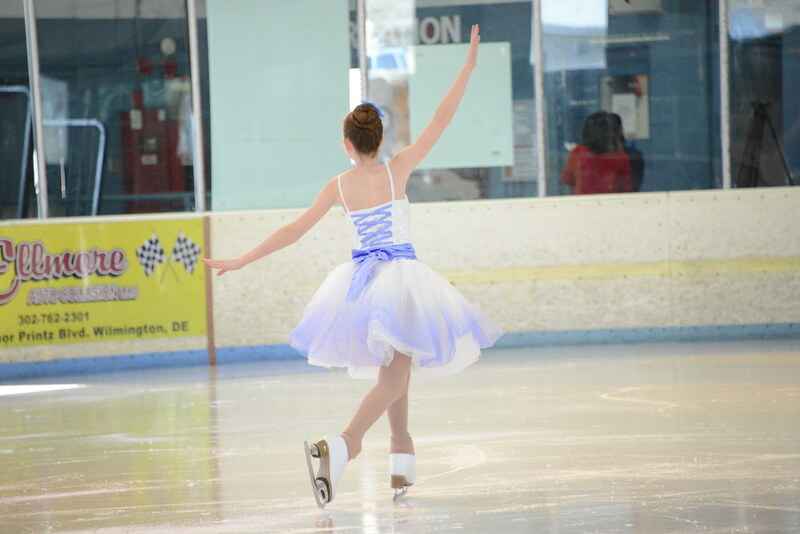 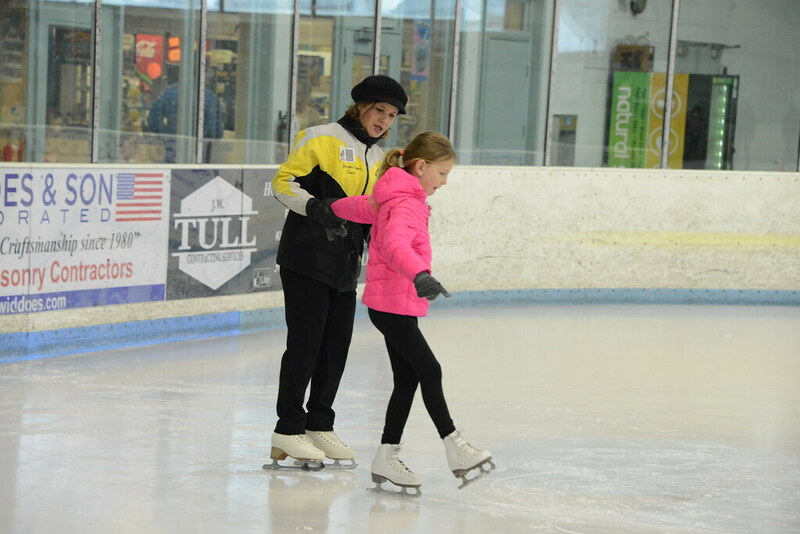 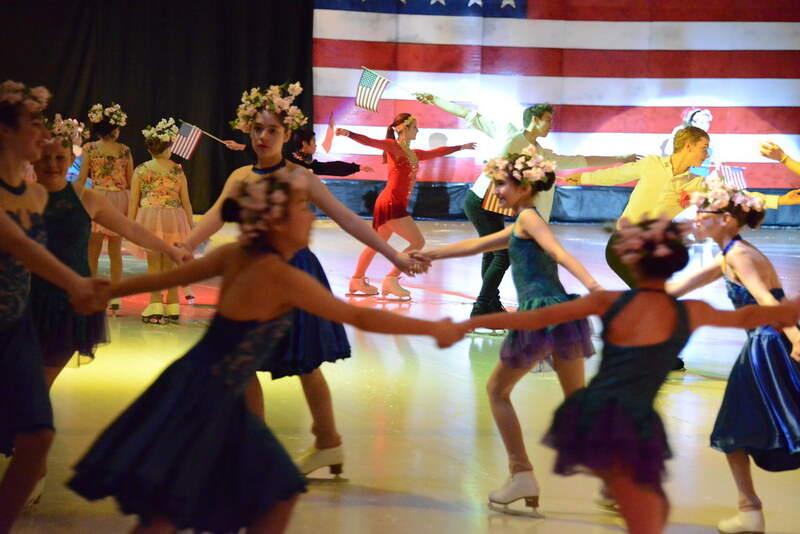 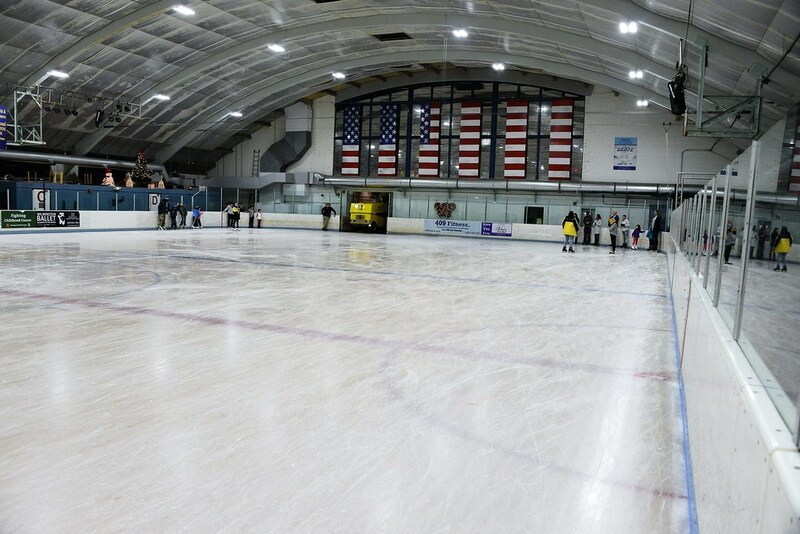 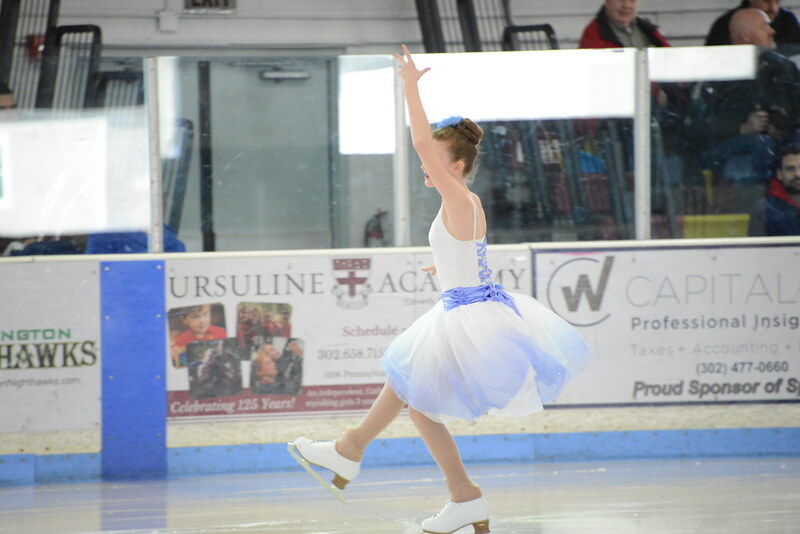 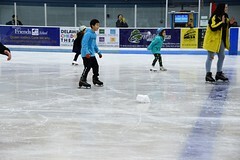 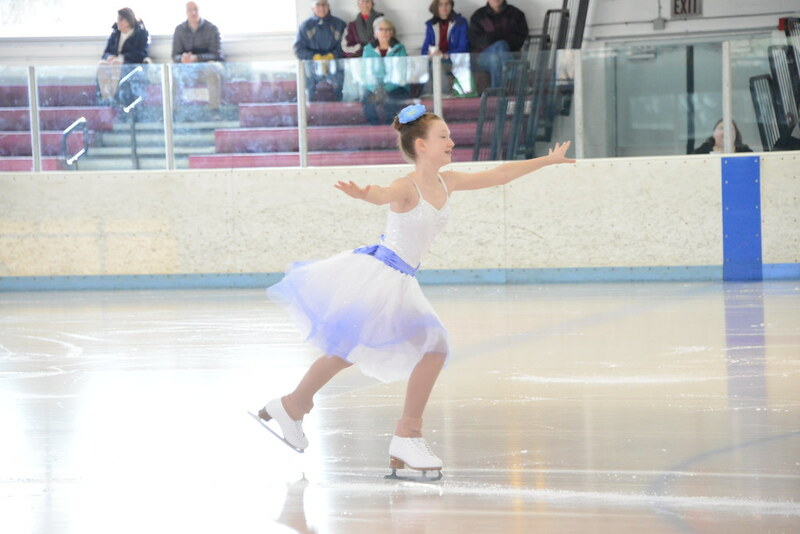 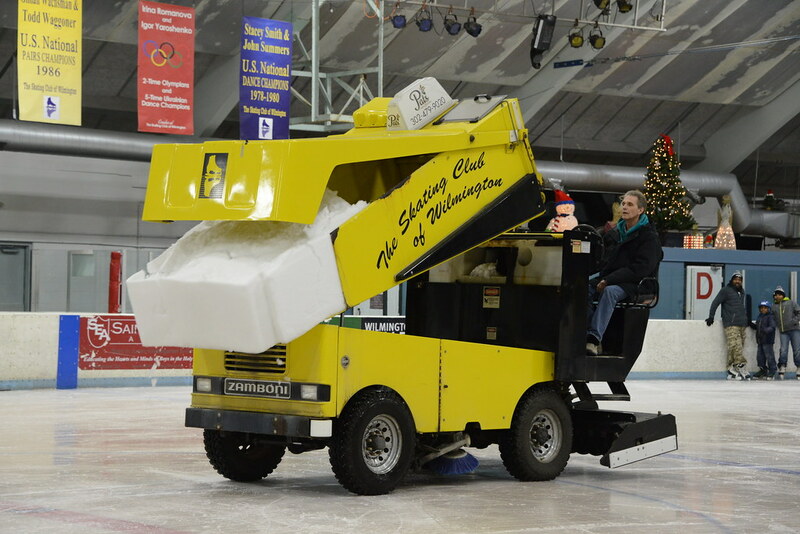 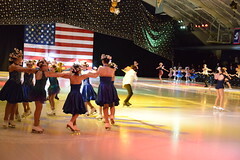 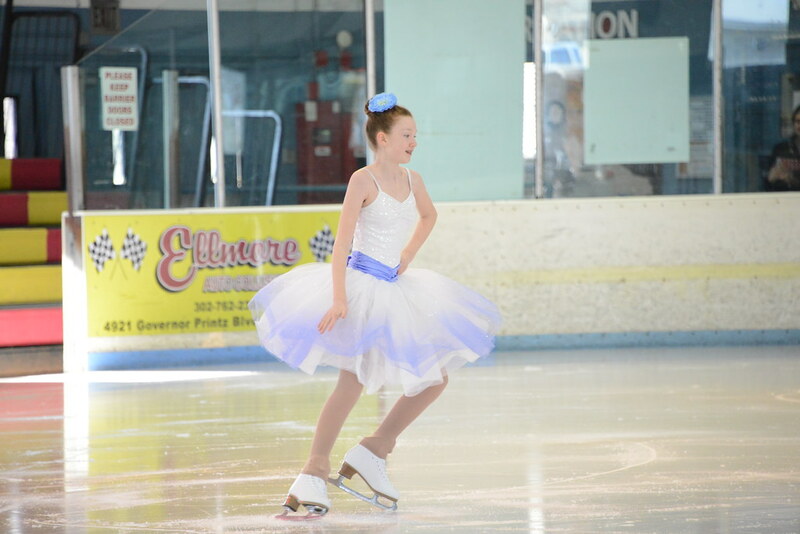 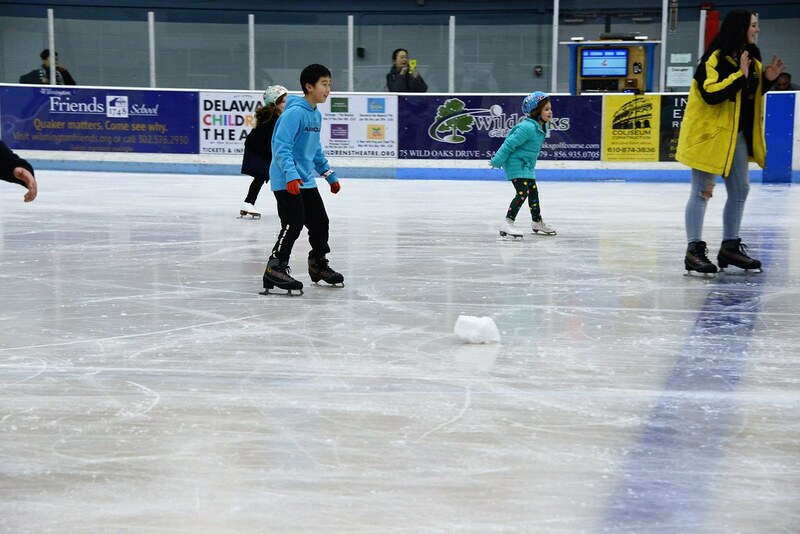 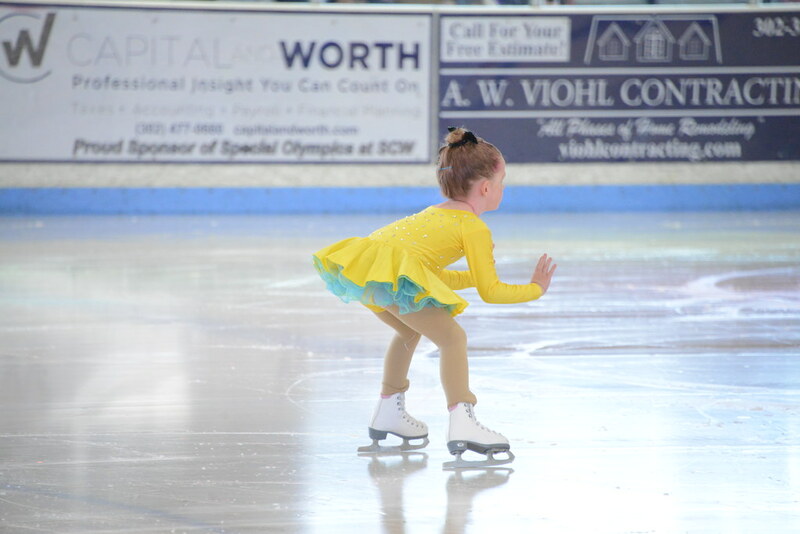 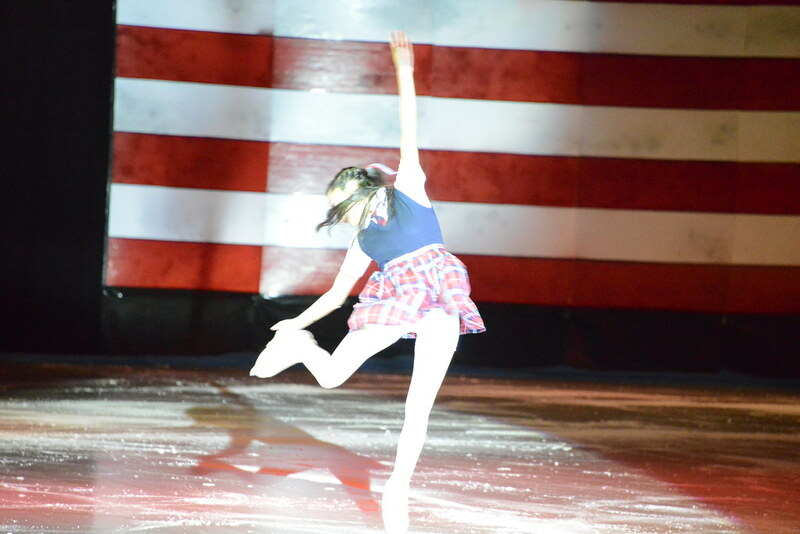 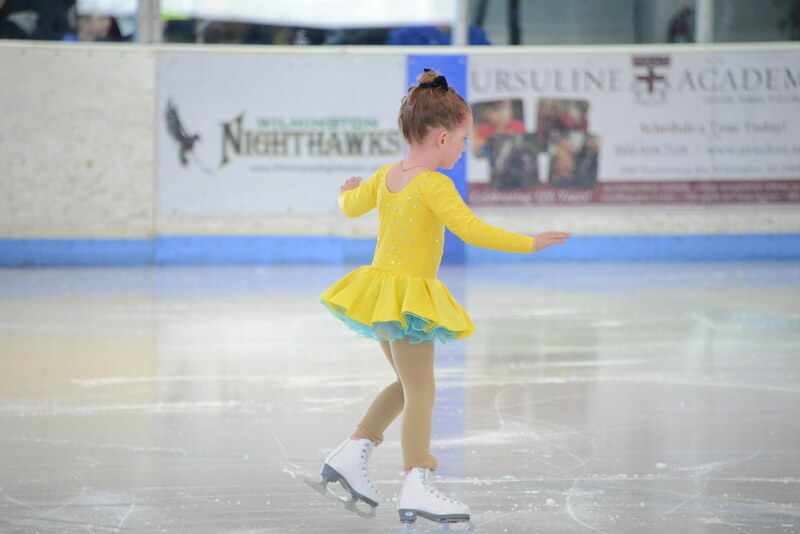 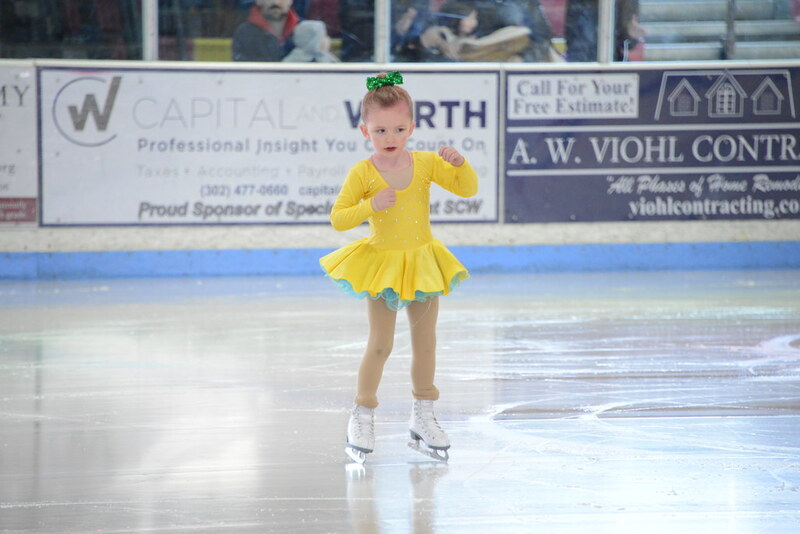 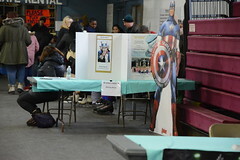 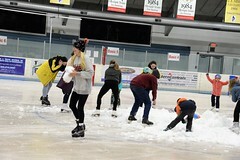 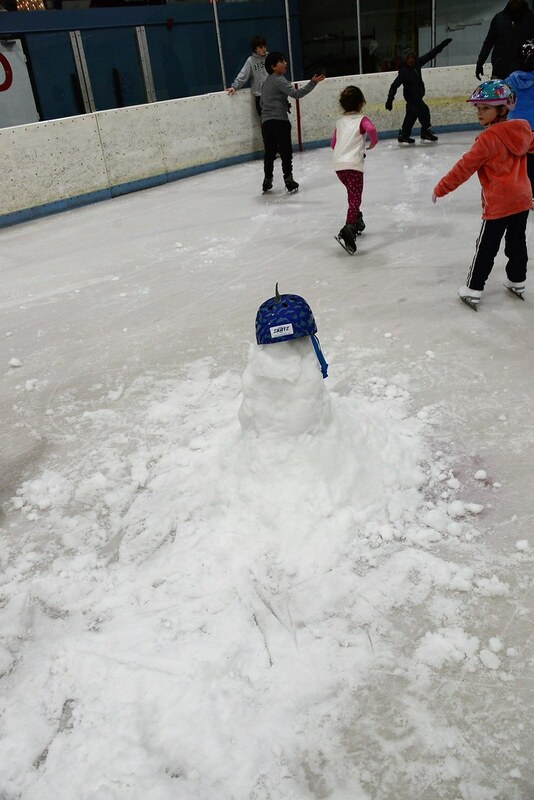 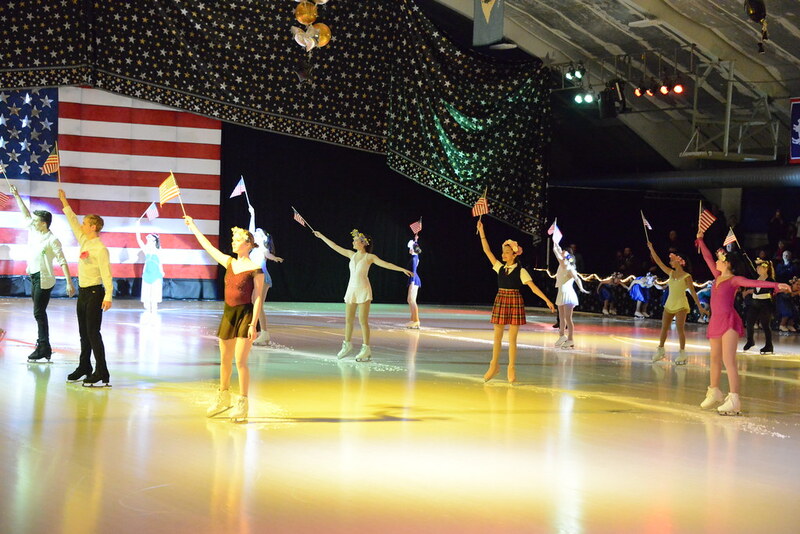 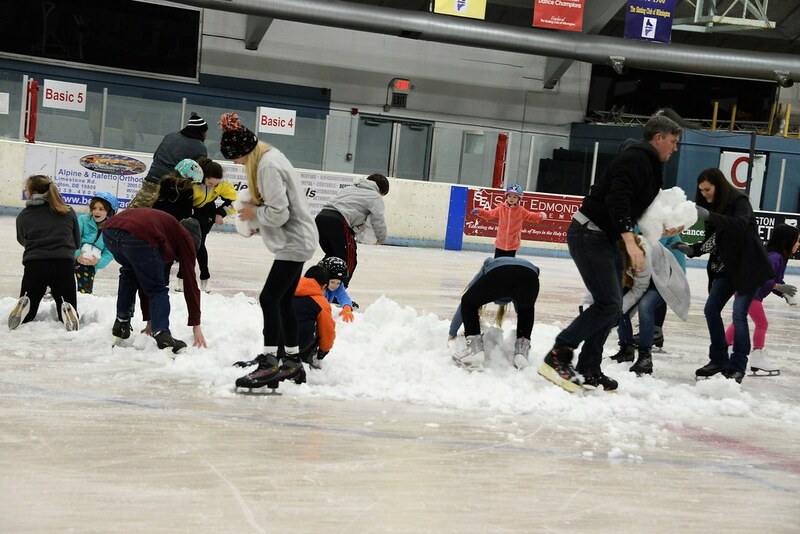 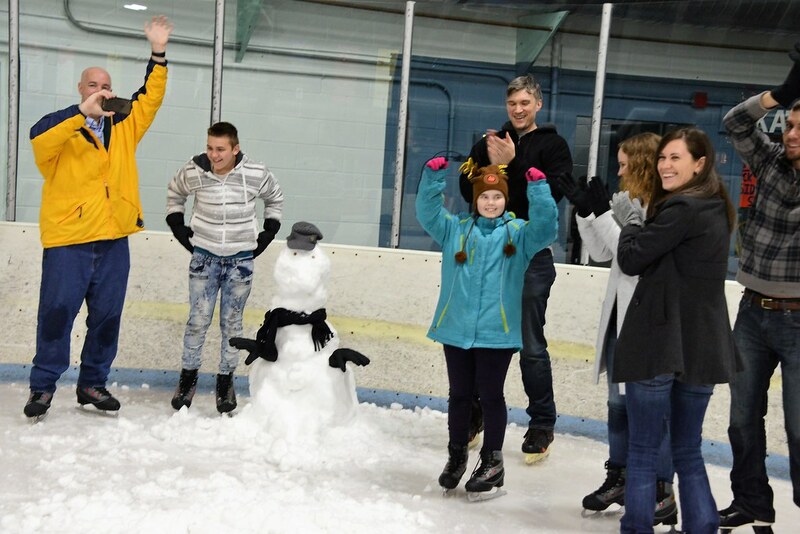 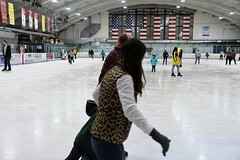 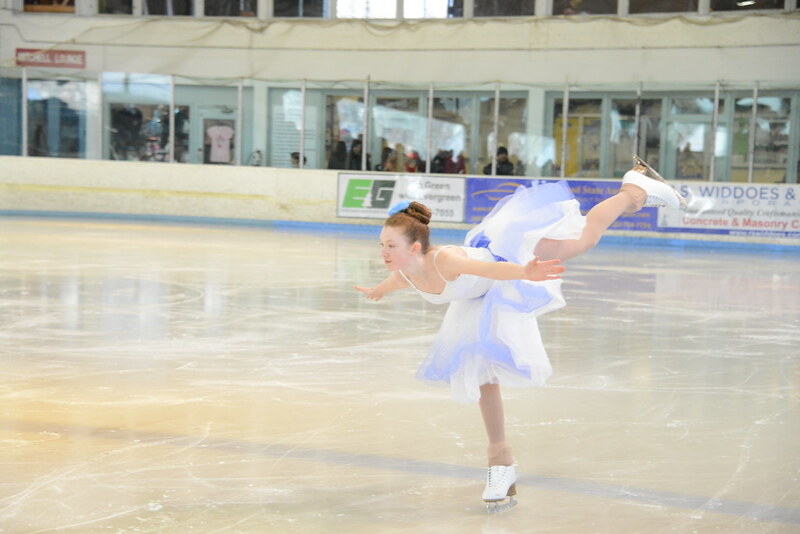 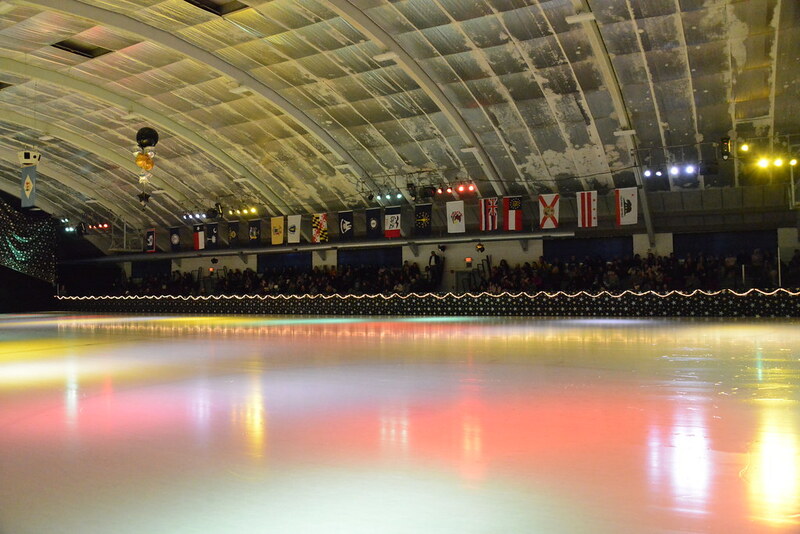 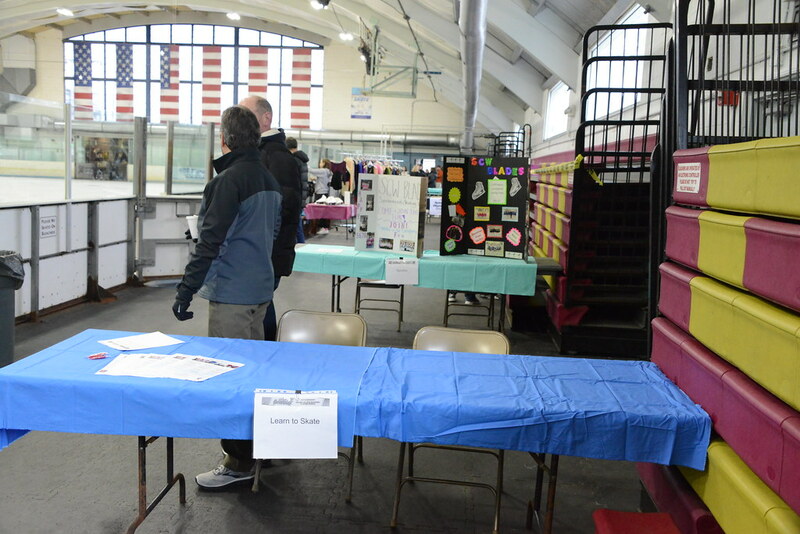 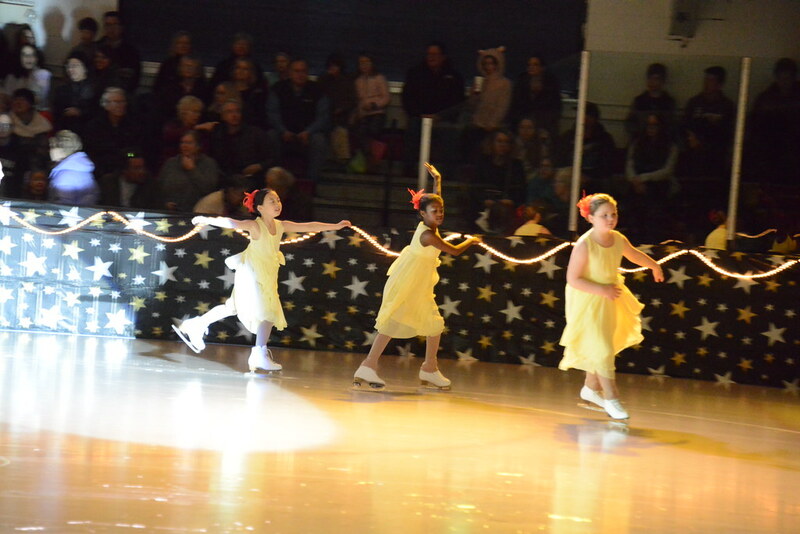 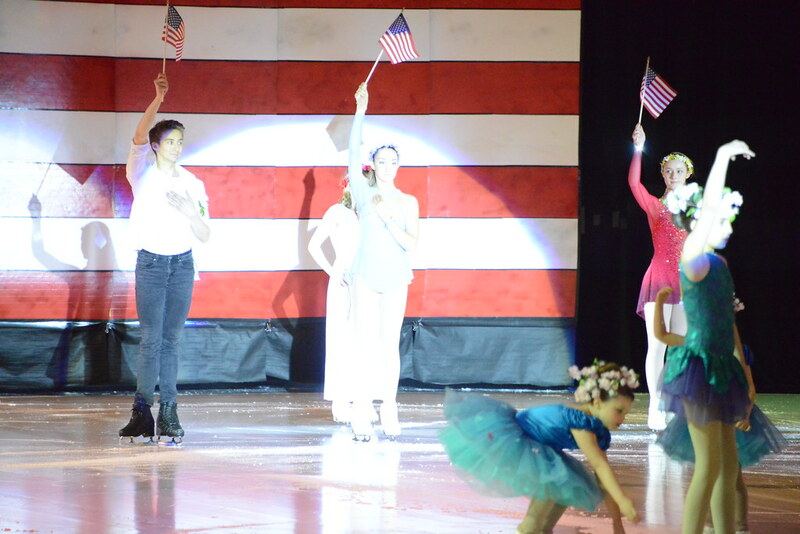 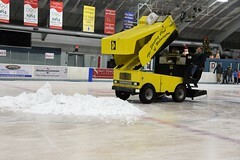 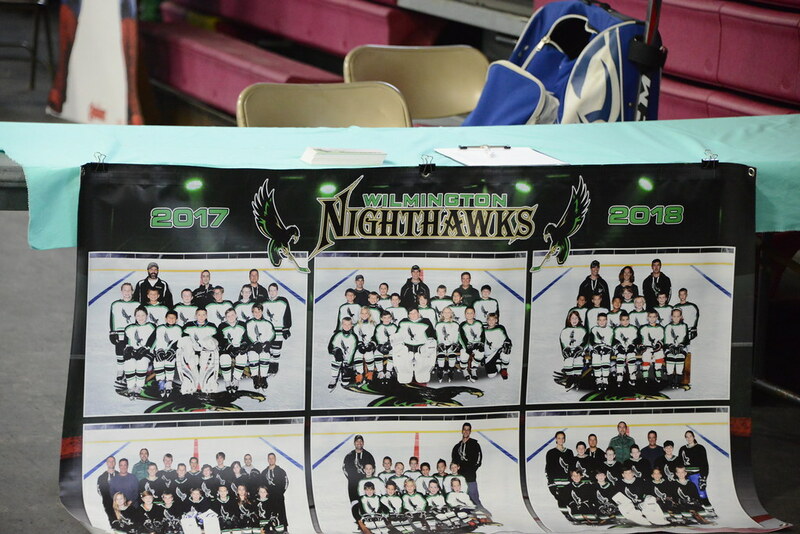 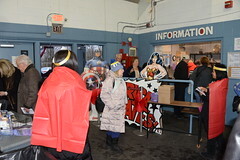 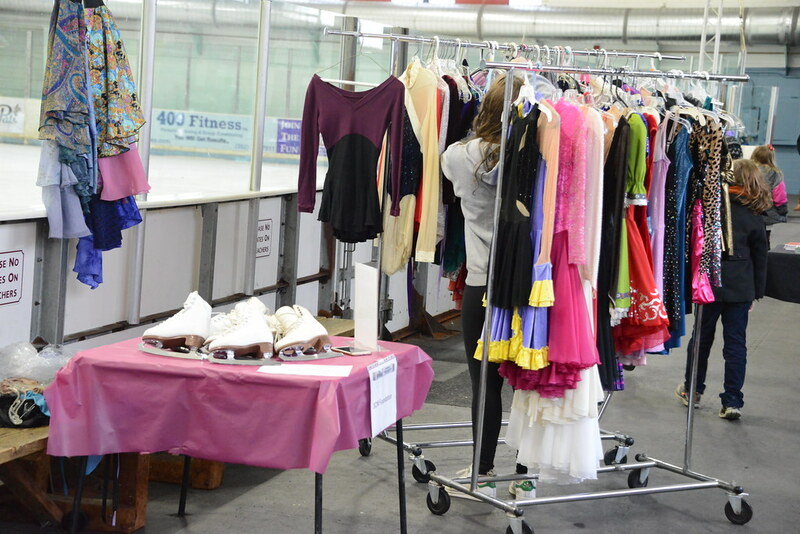 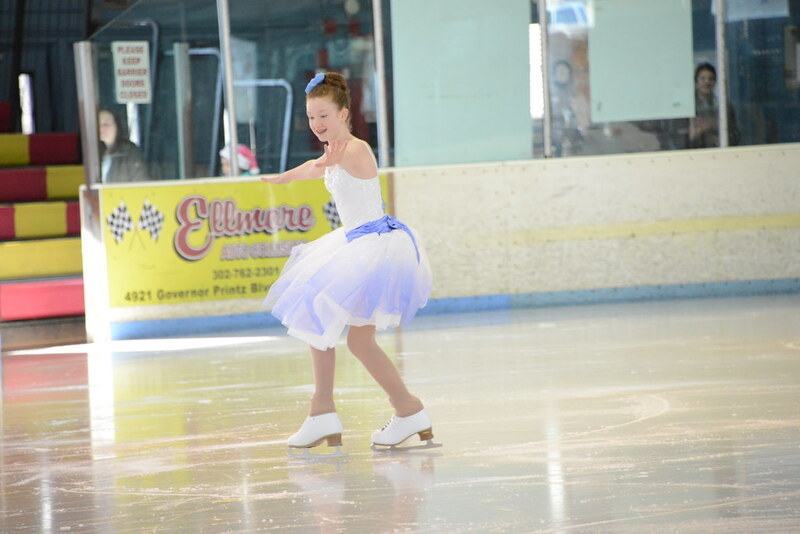 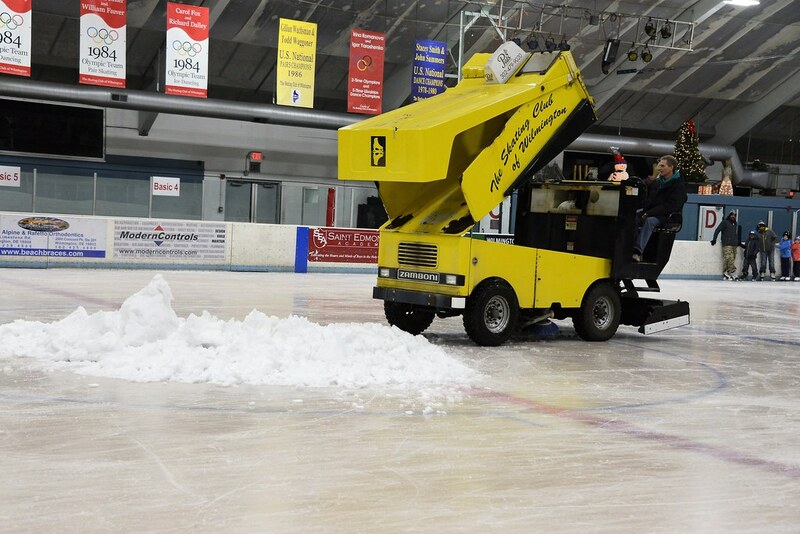 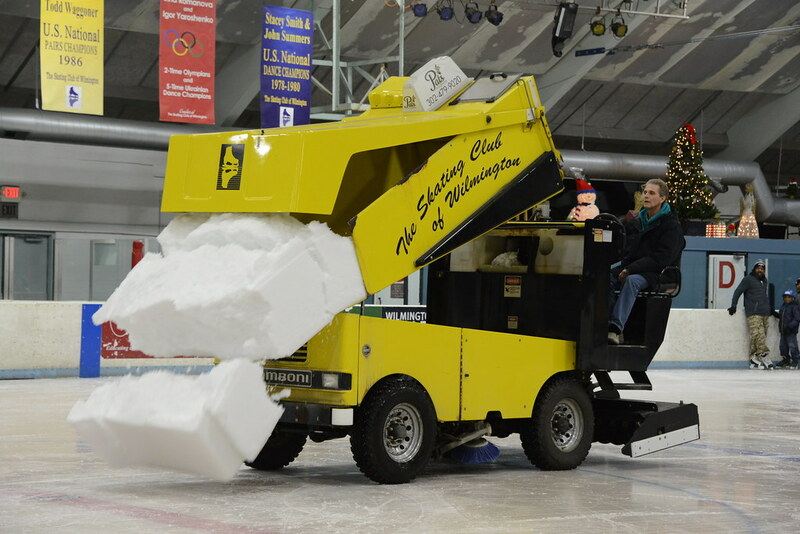 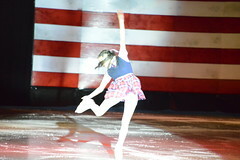 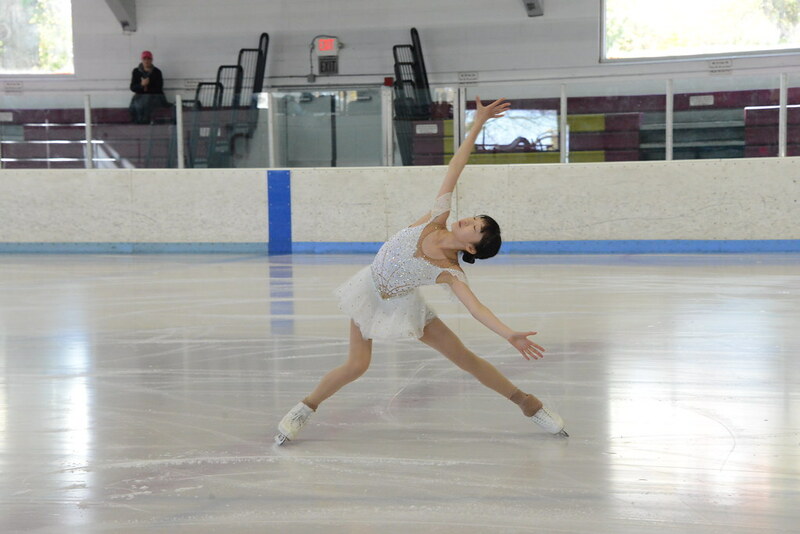 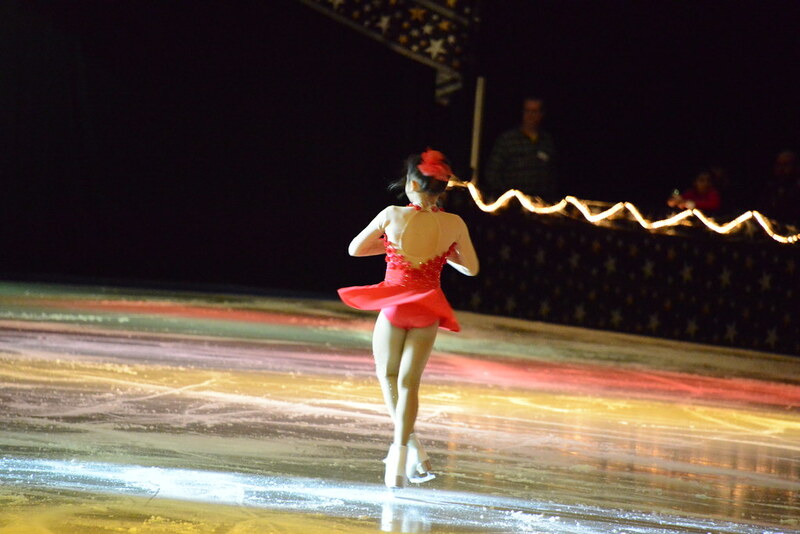 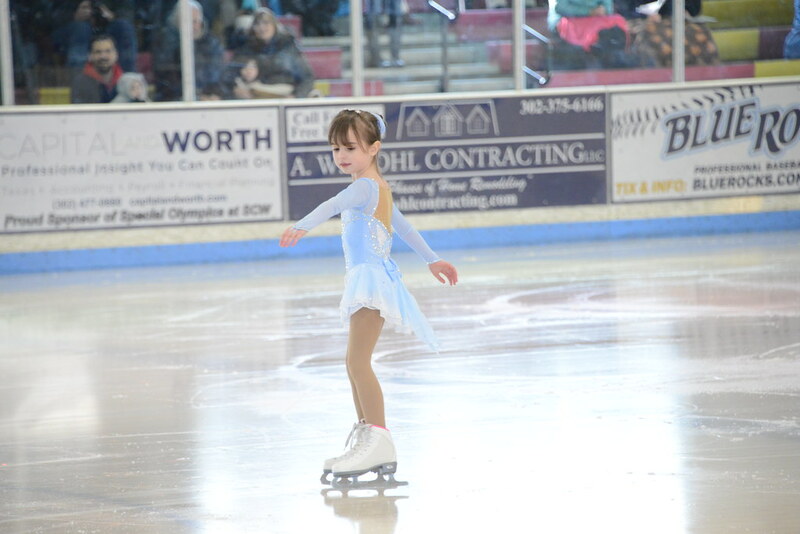 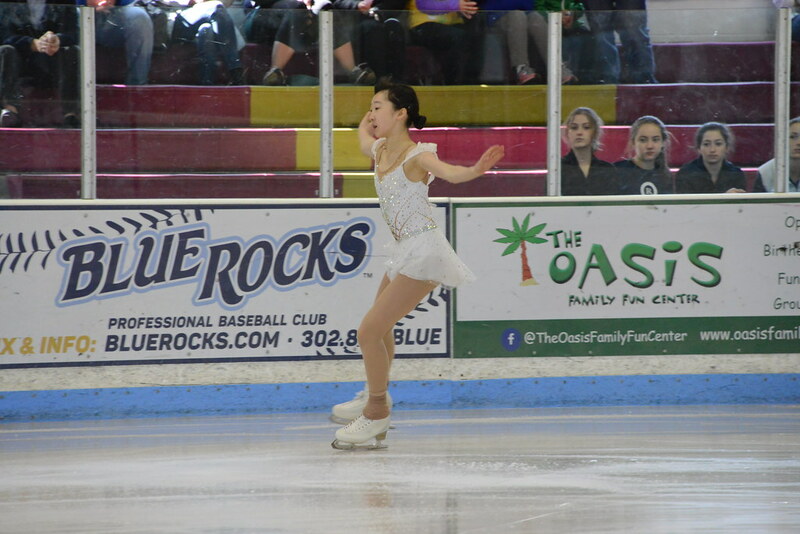 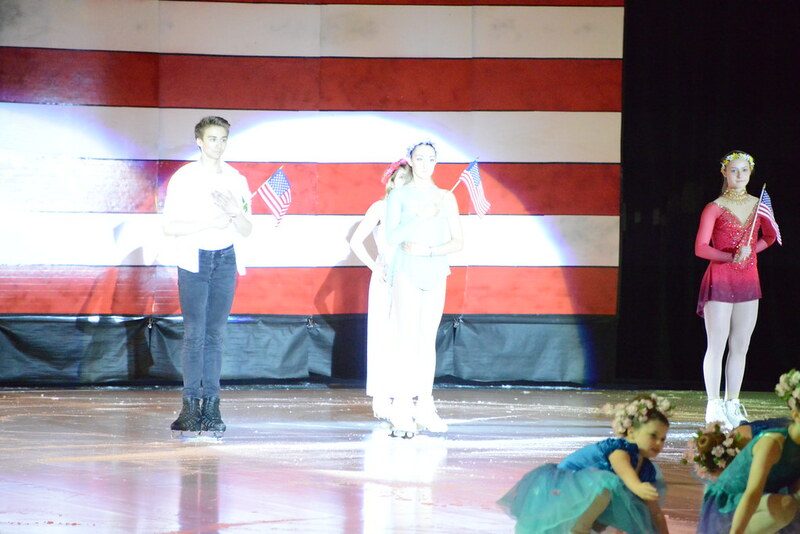 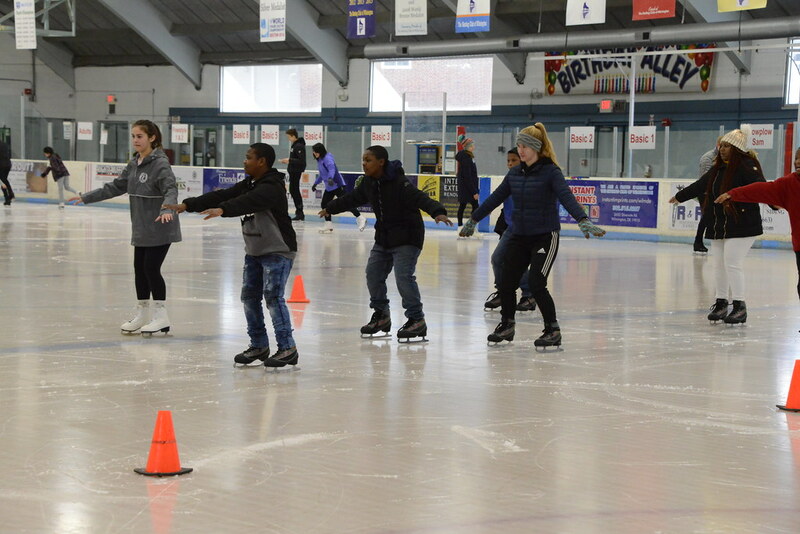 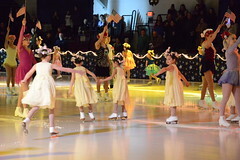 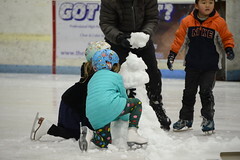 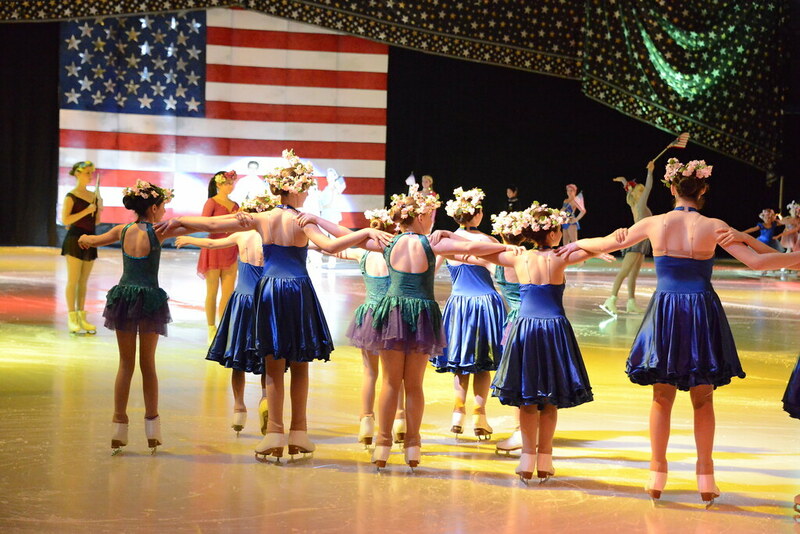 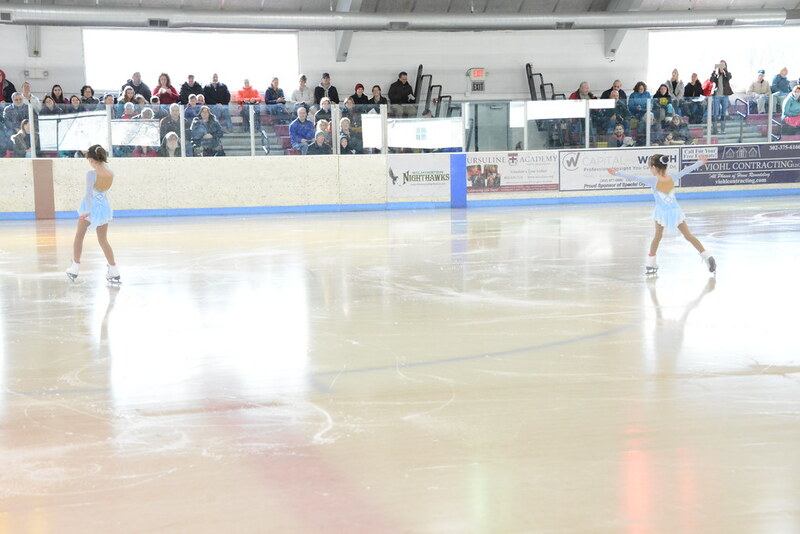 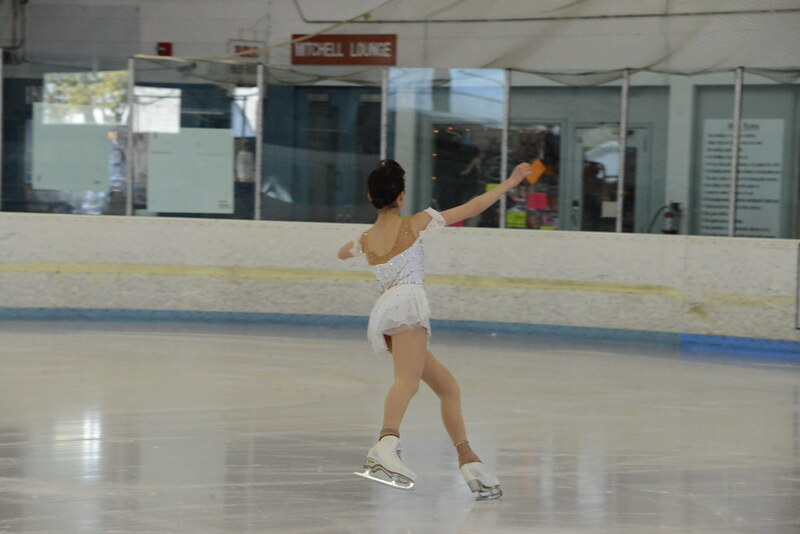 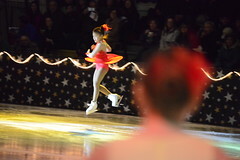 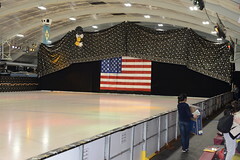 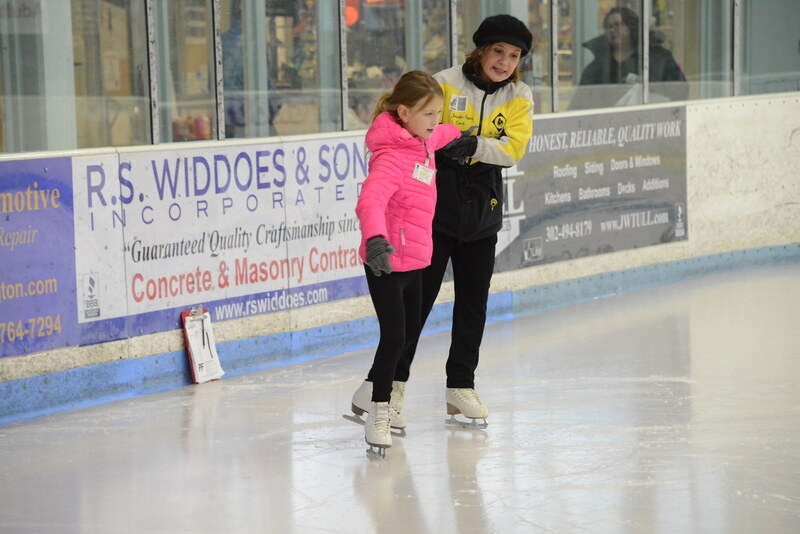 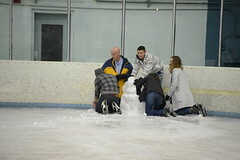 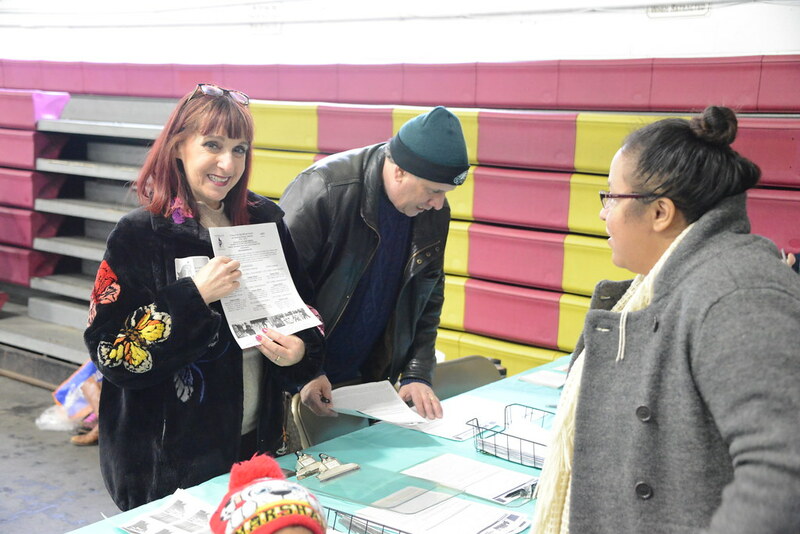 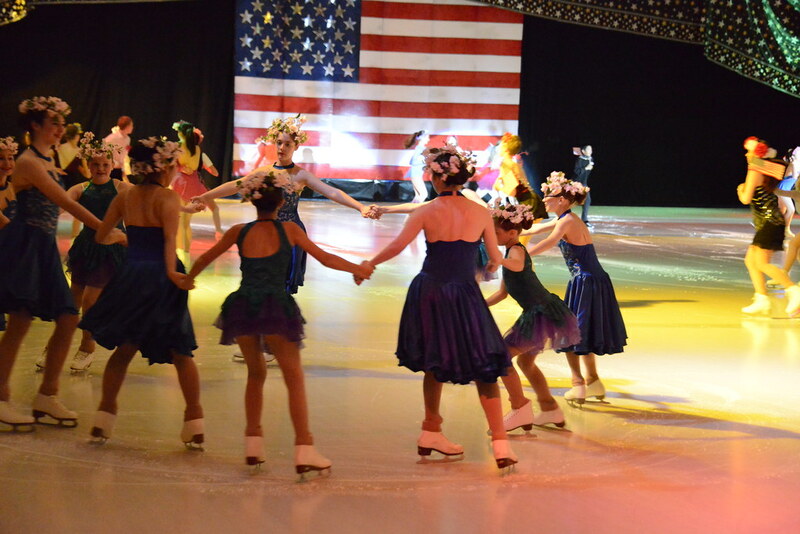 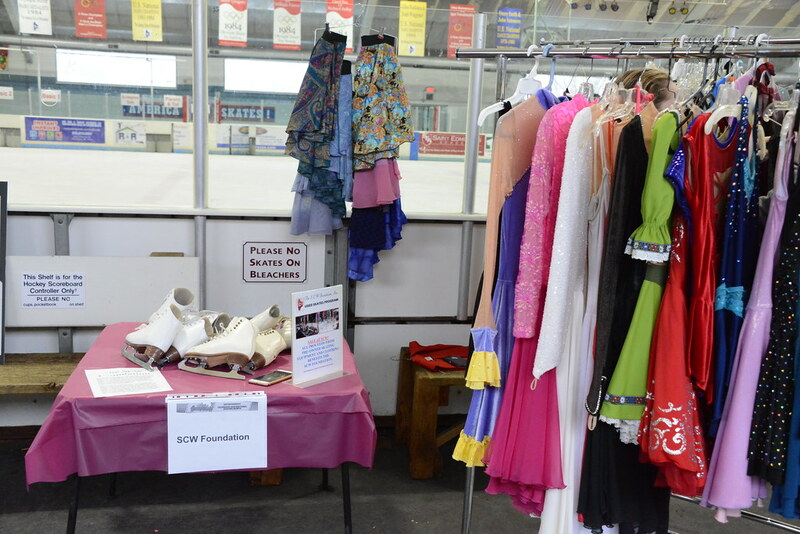 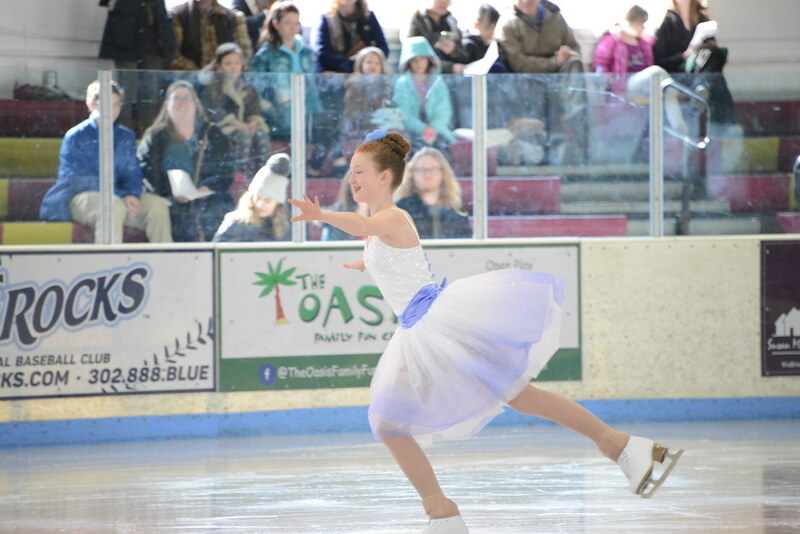 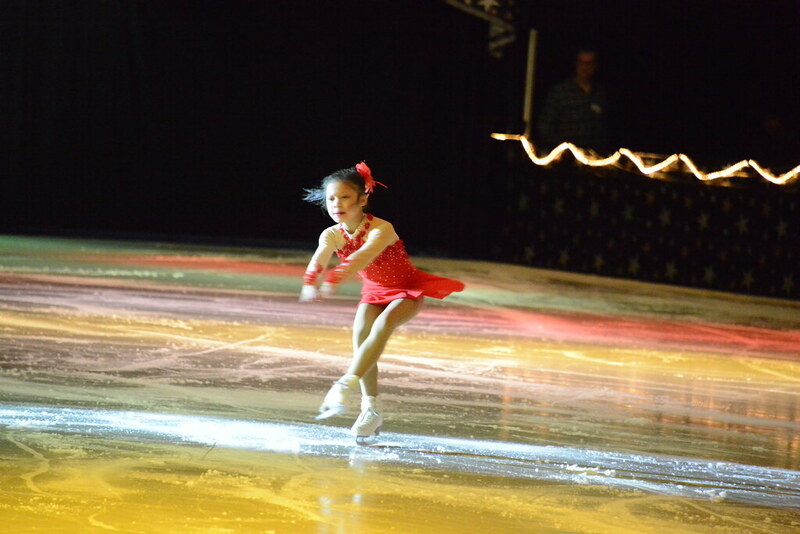 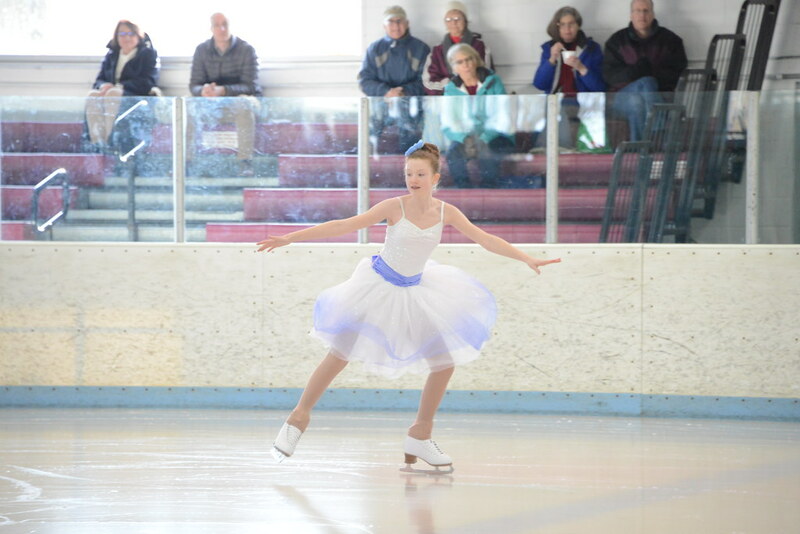 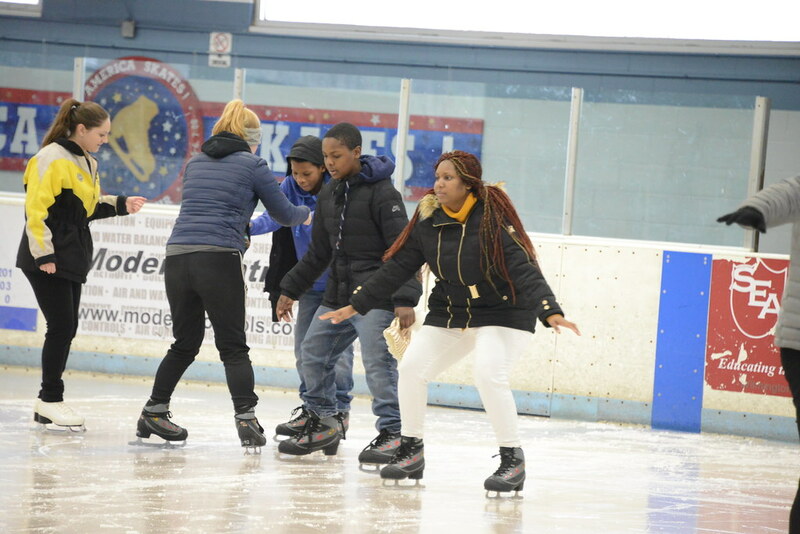 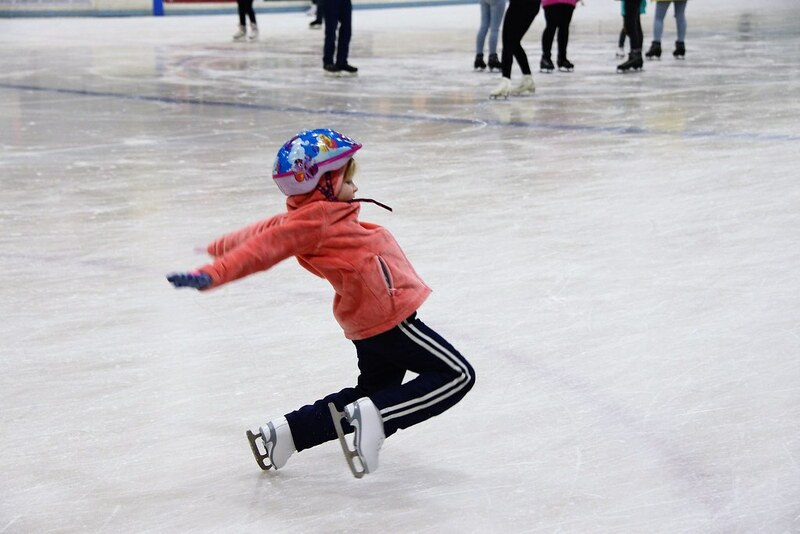 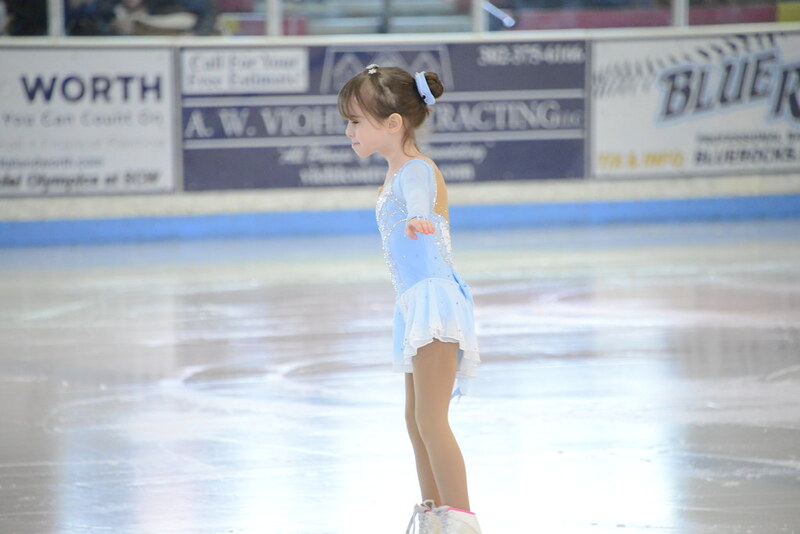 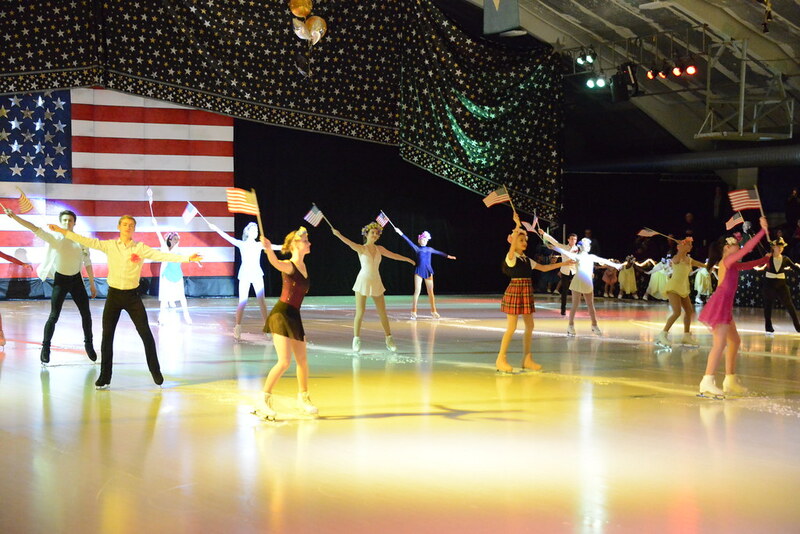 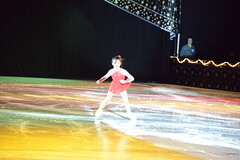 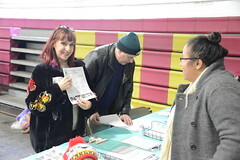 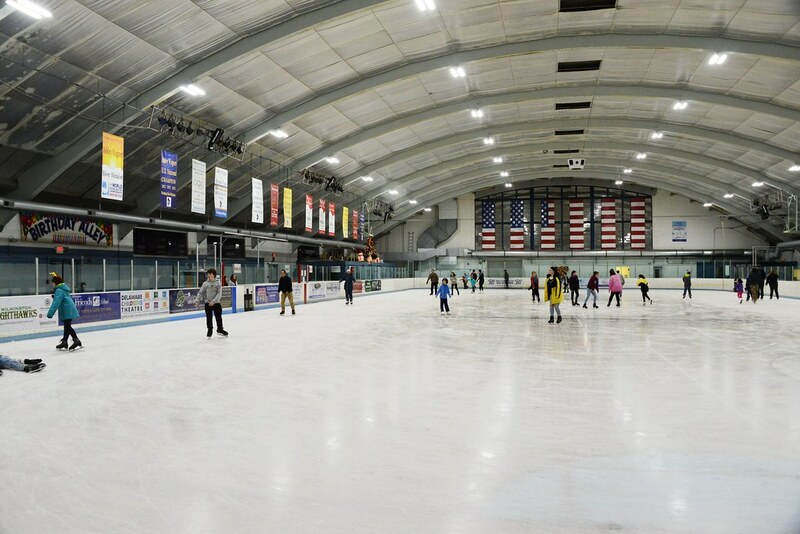 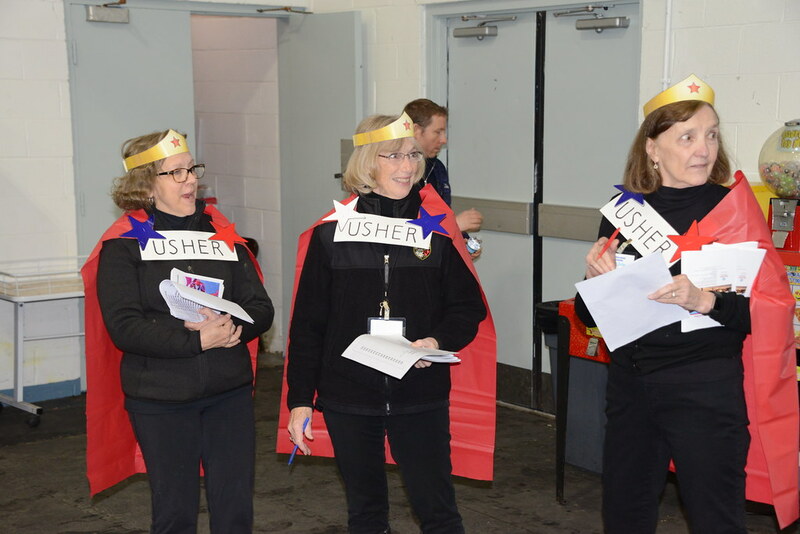 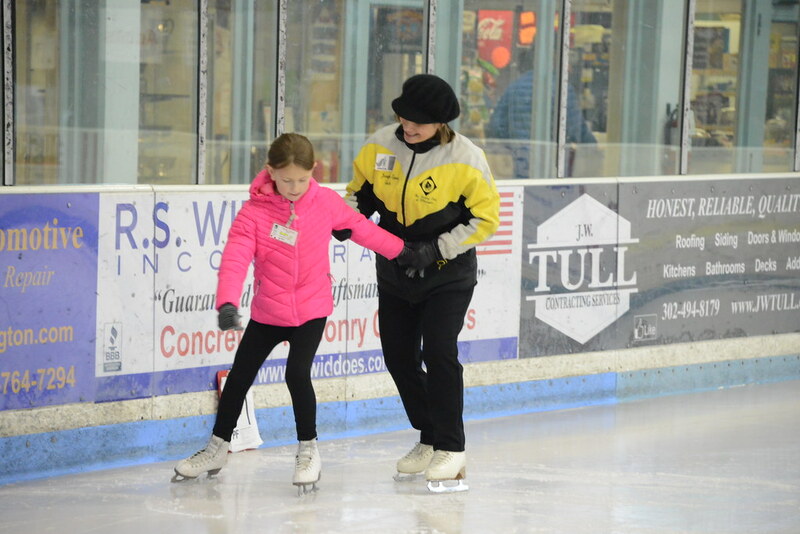 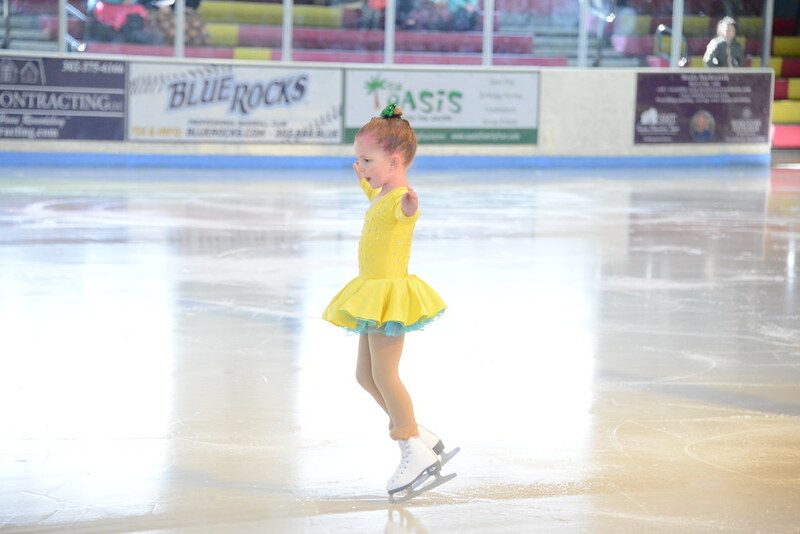 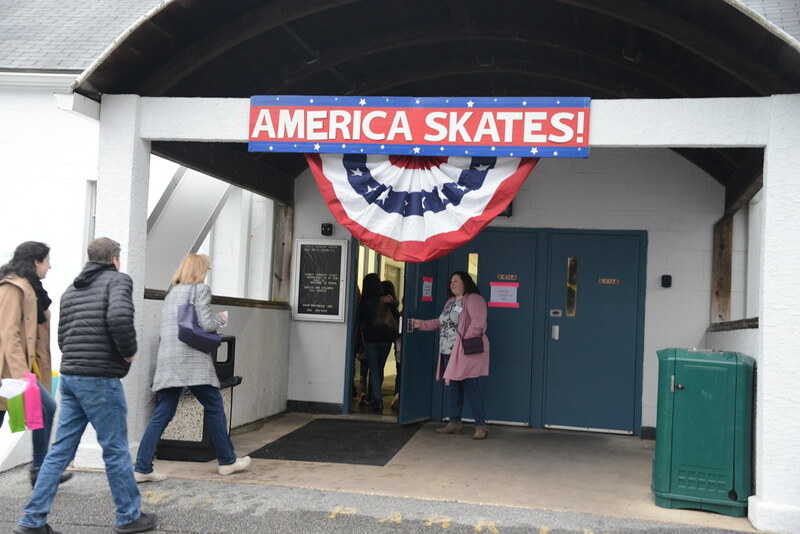 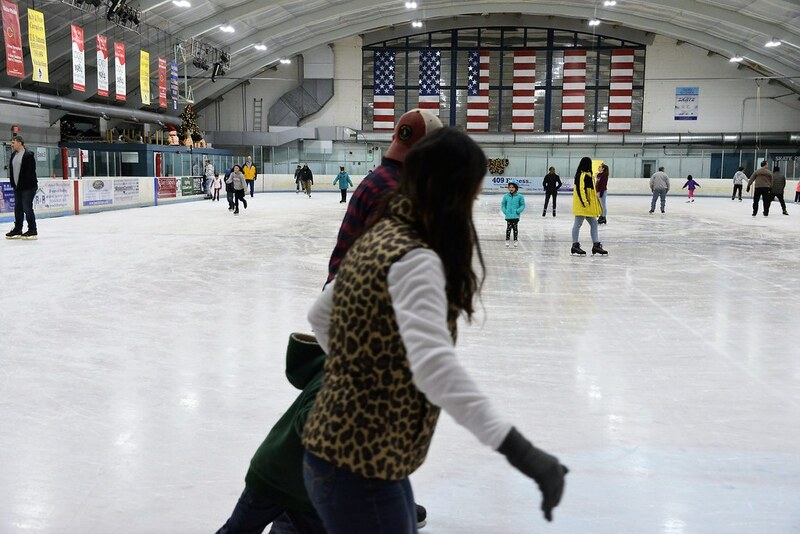 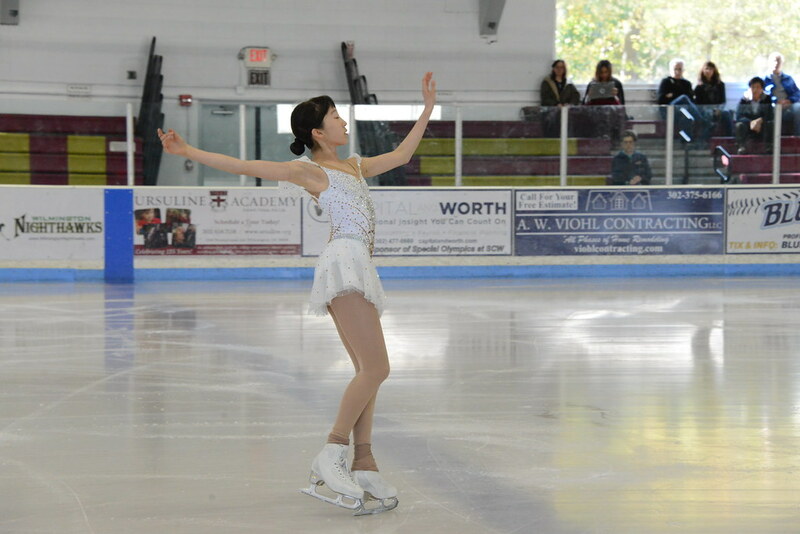 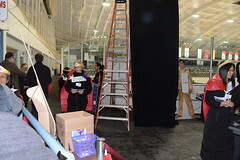 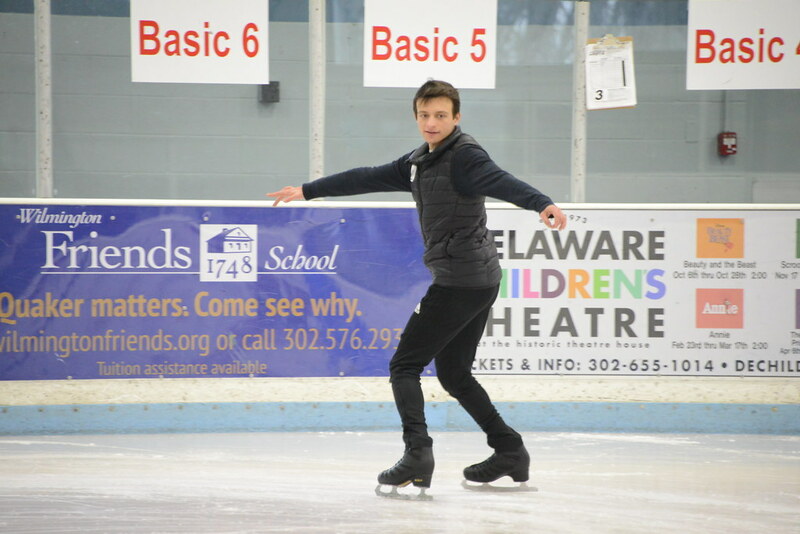 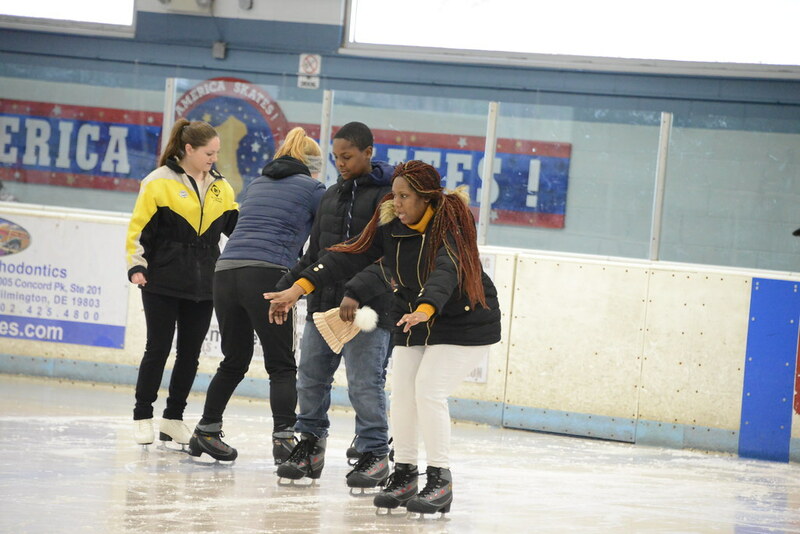 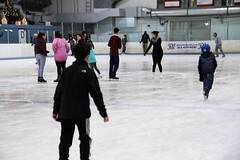 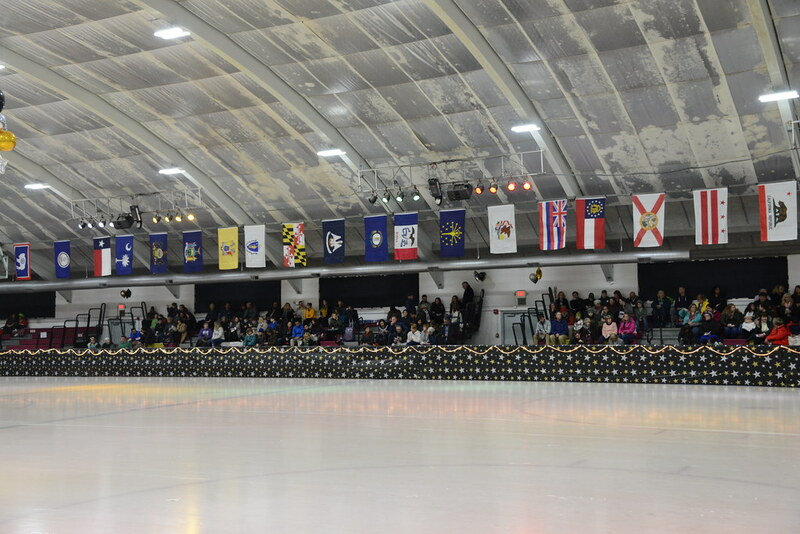 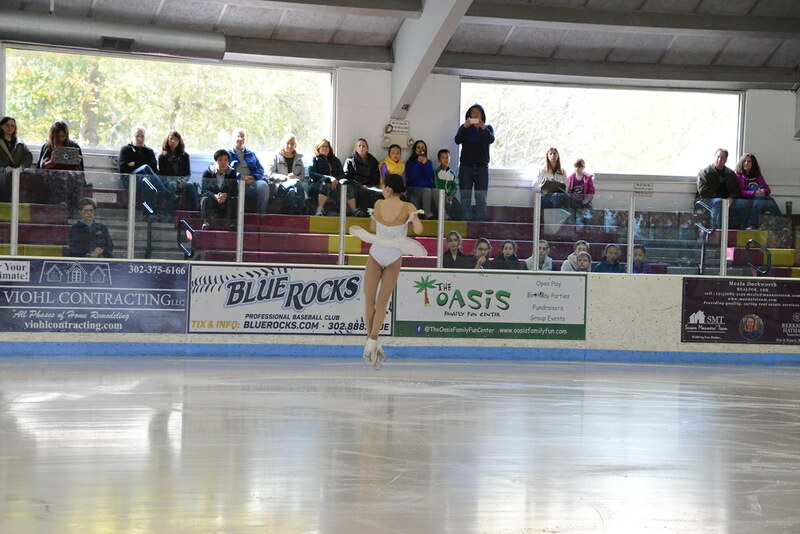 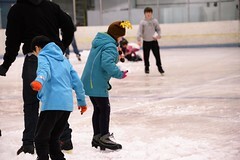 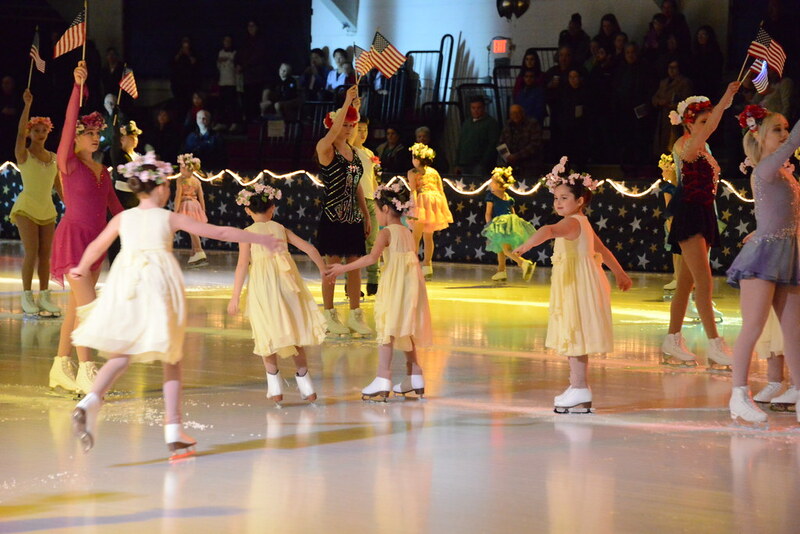 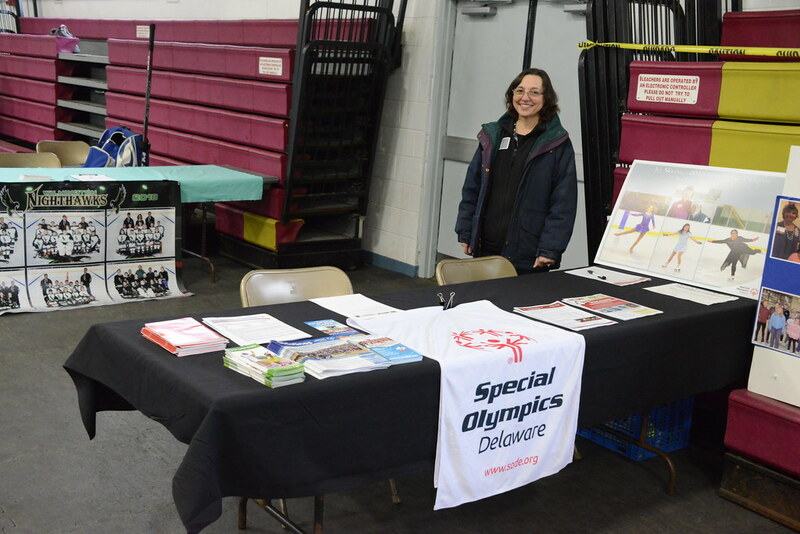 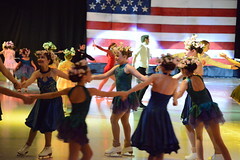 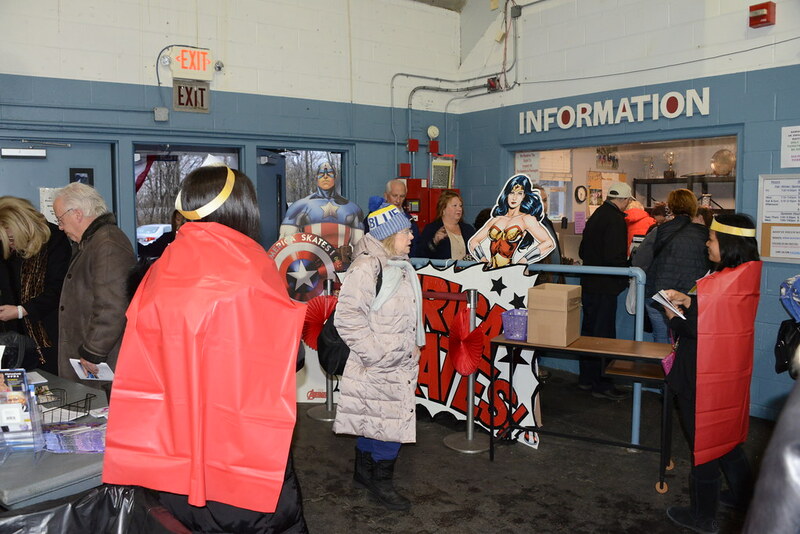 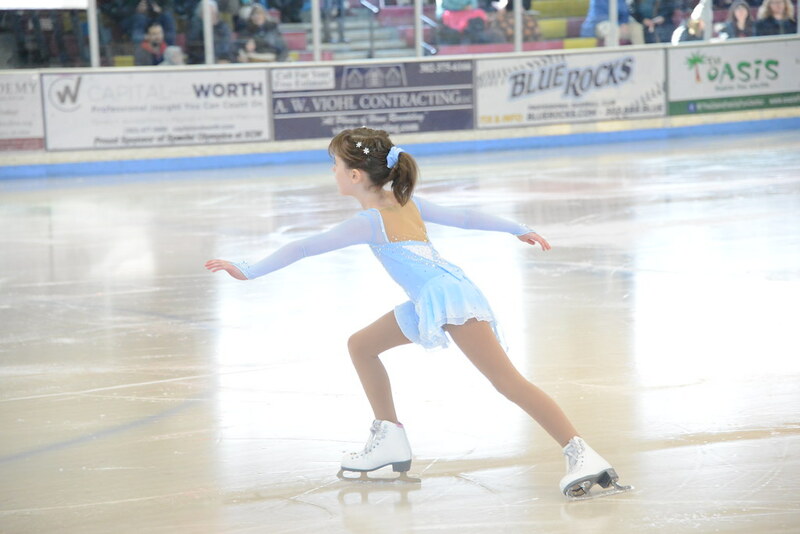 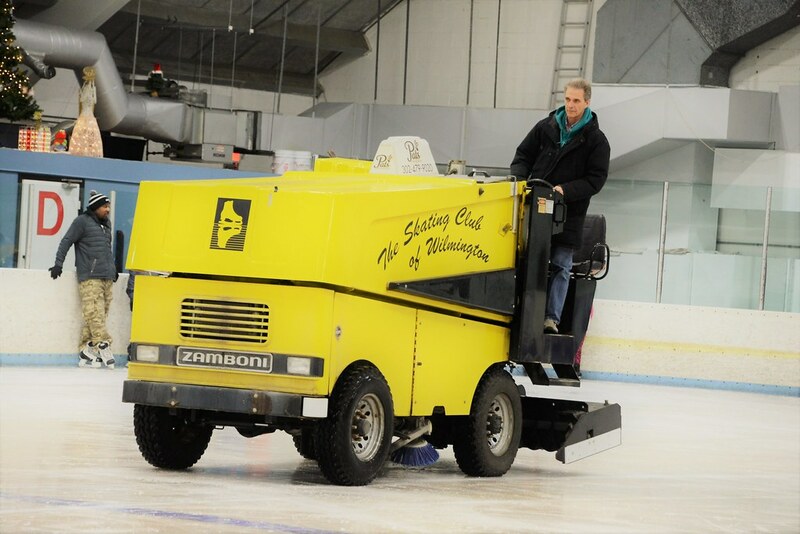 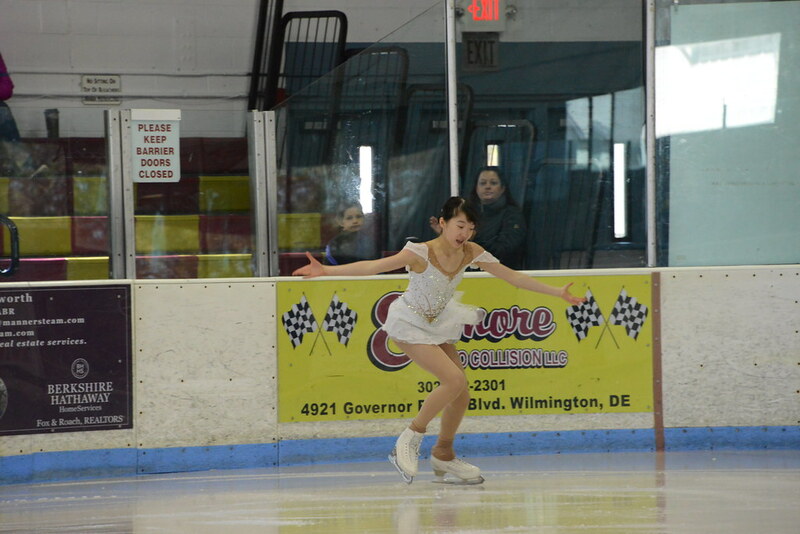 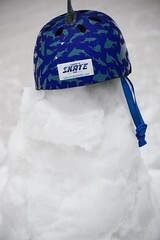 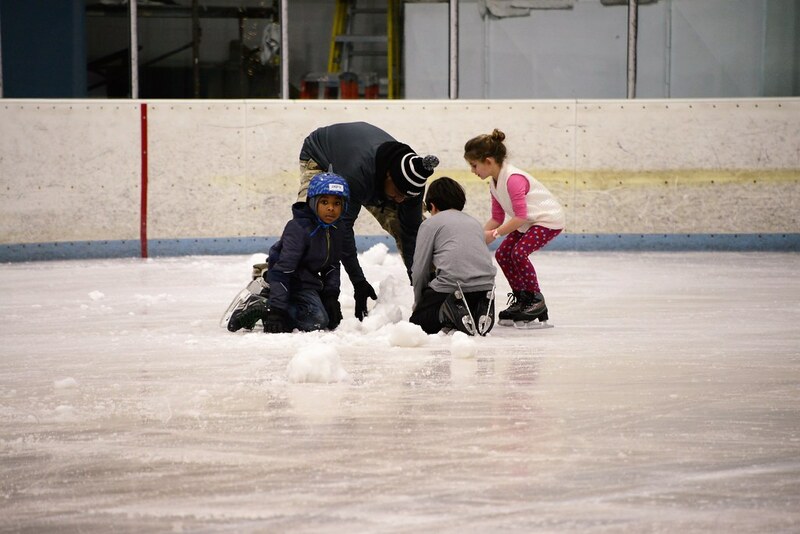 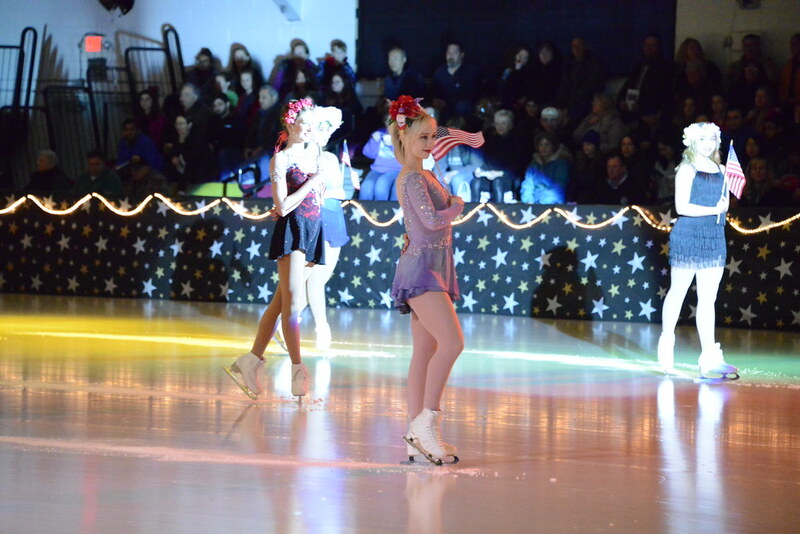 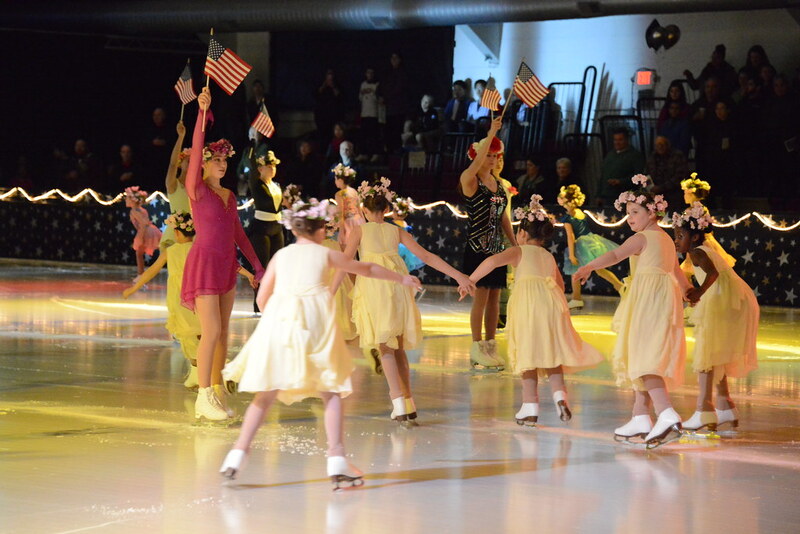 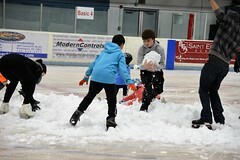 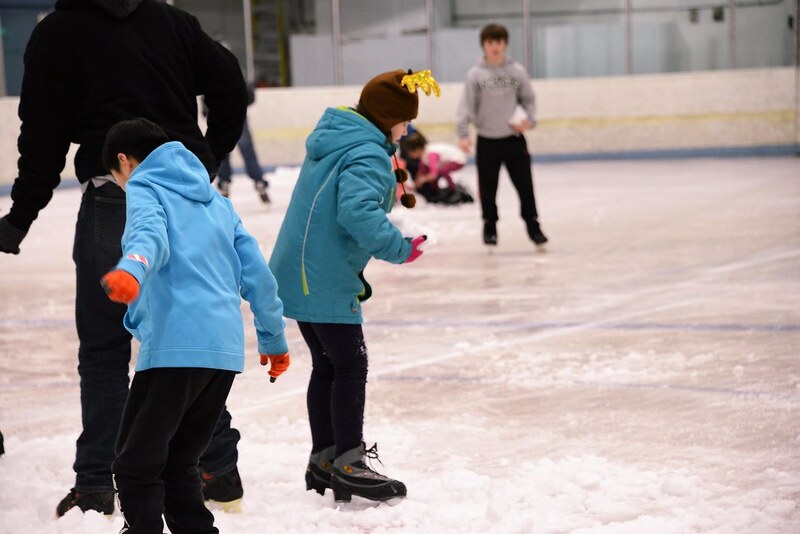 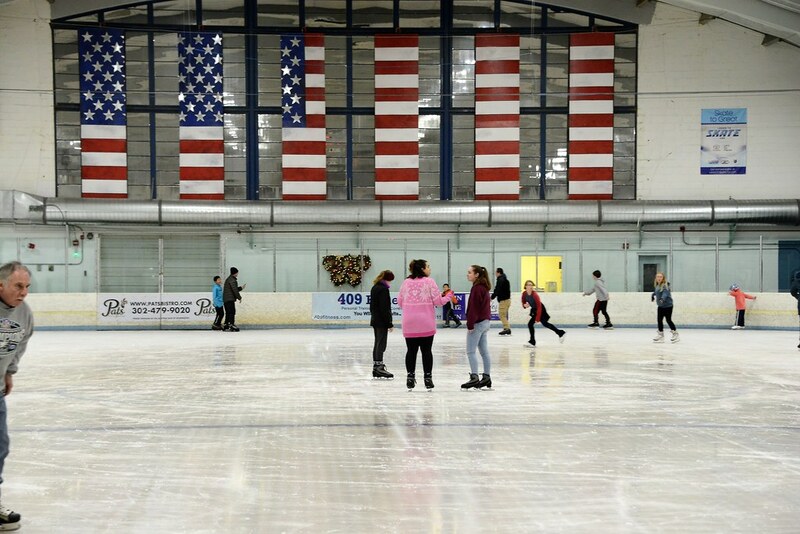 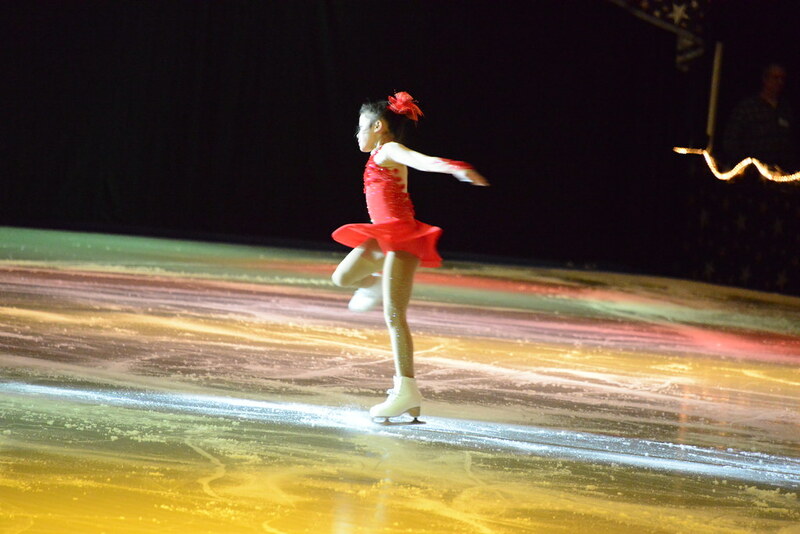 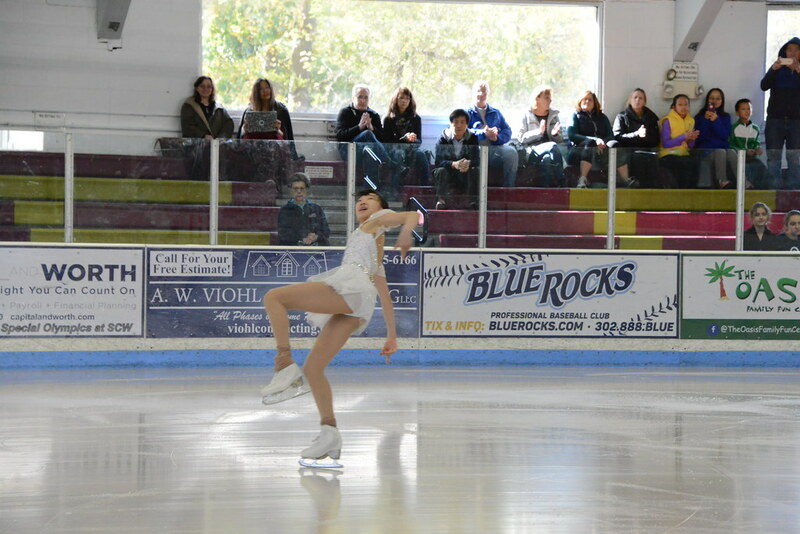 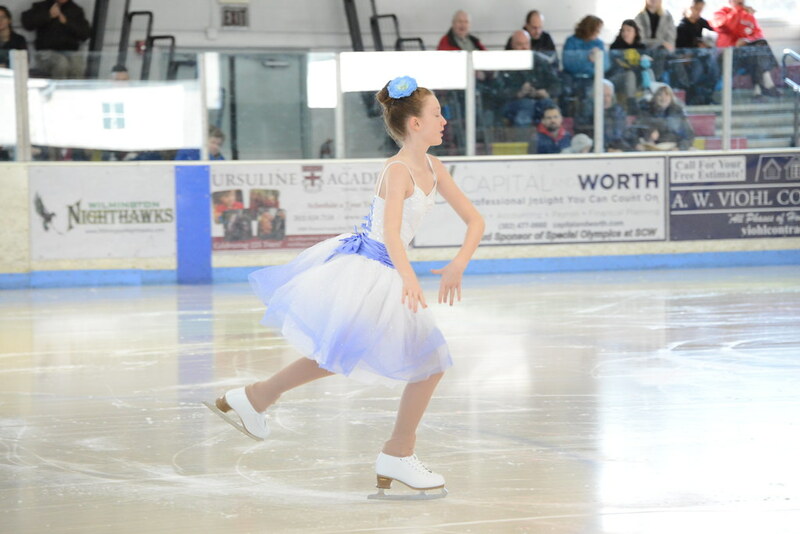 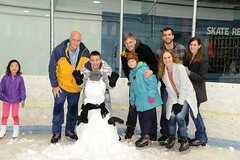 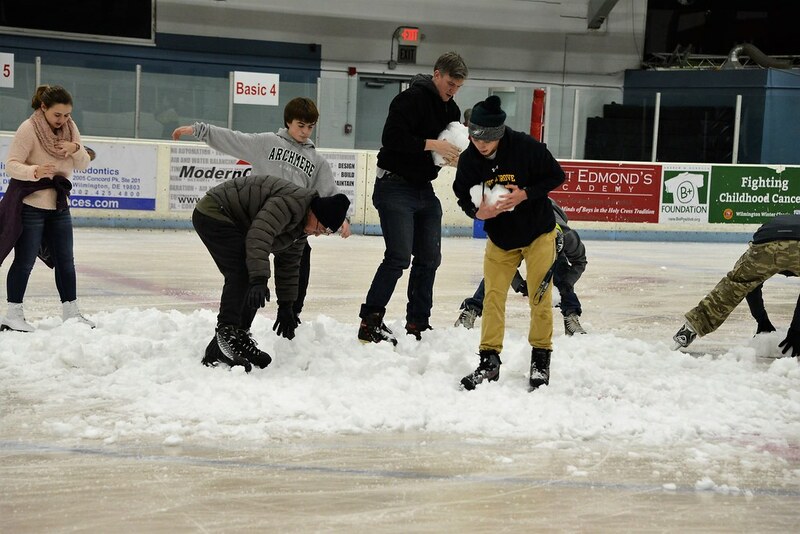 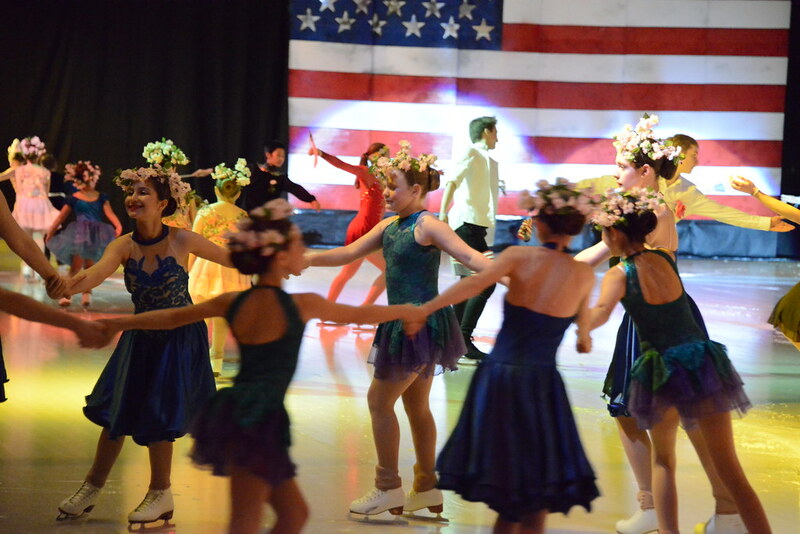 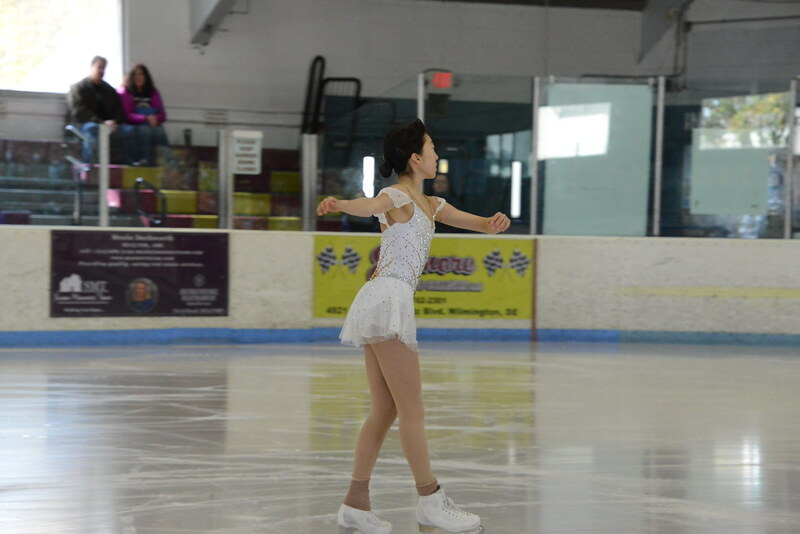 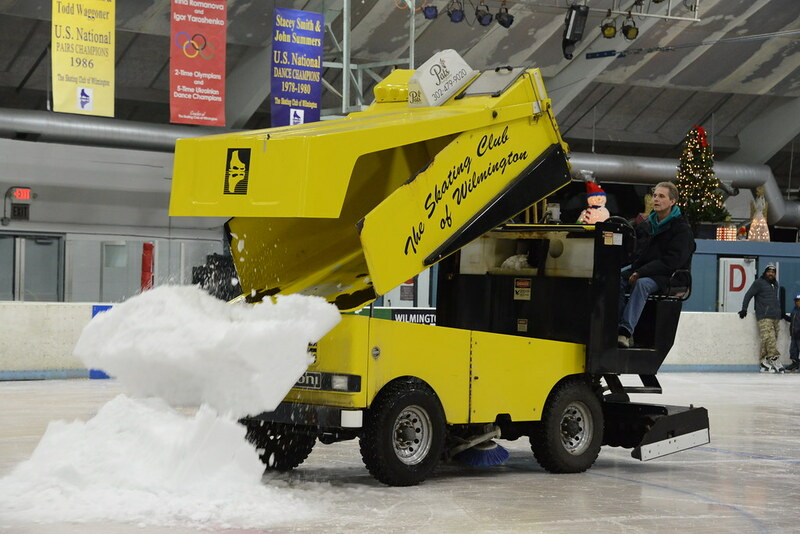 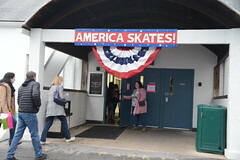 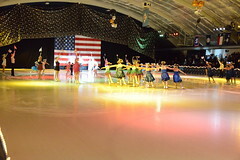 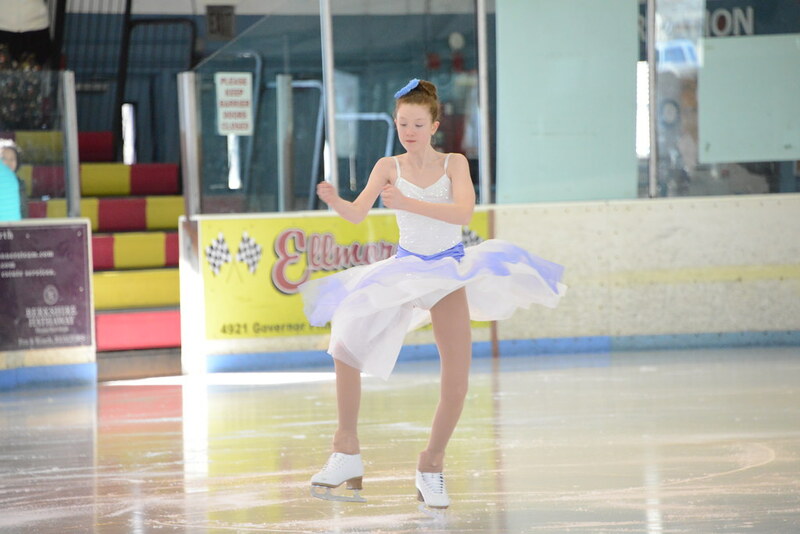 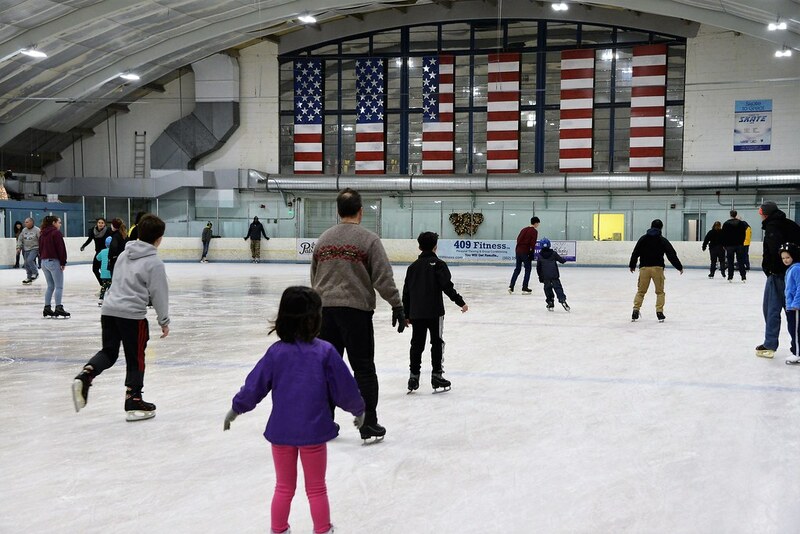 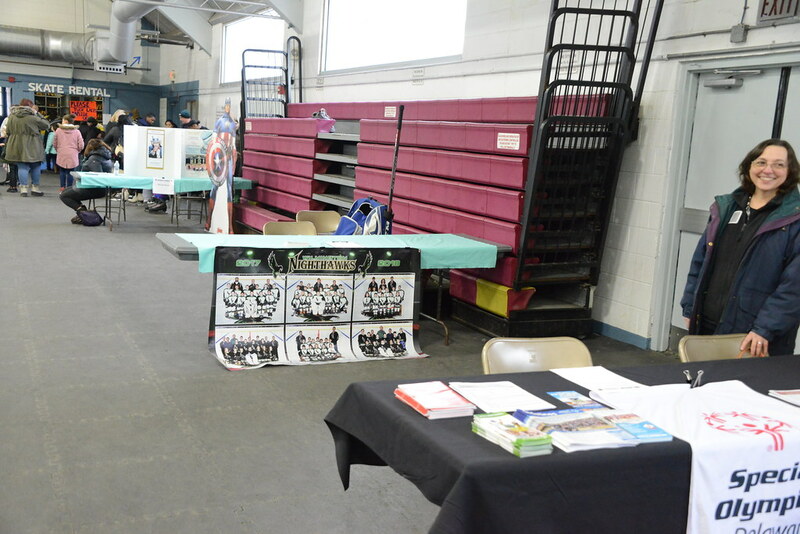 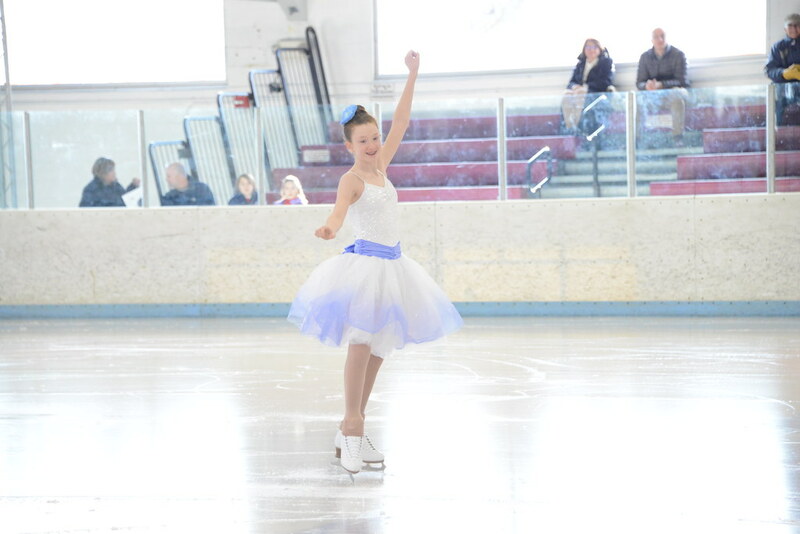 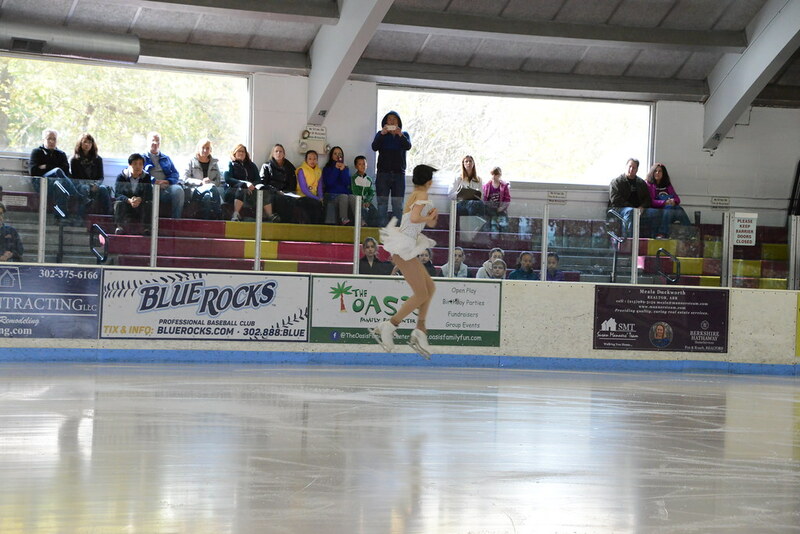 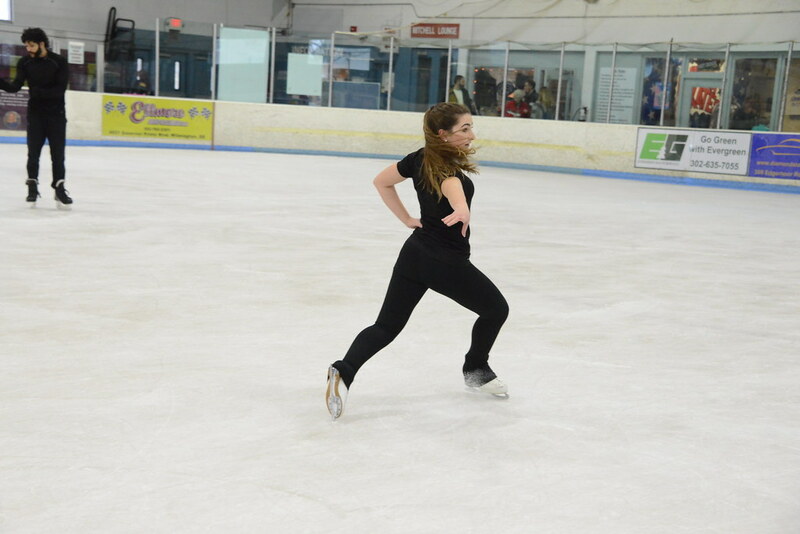 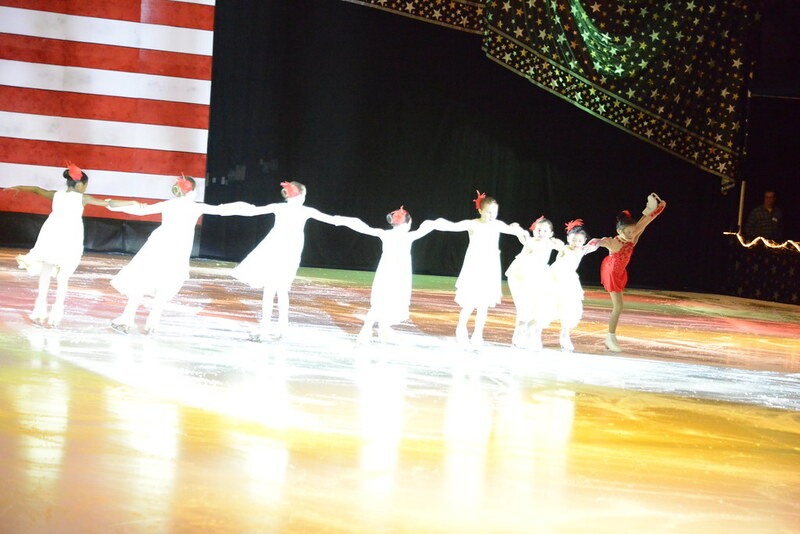 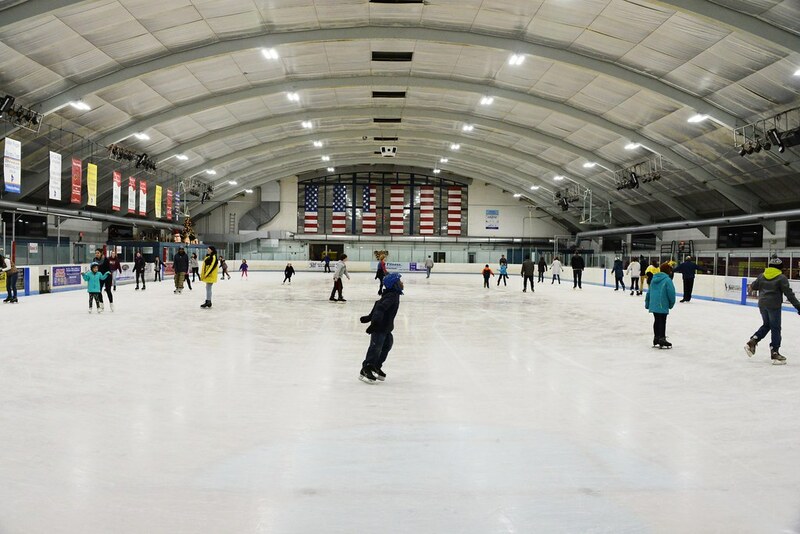 The April 5th & 6th – America Skates 2019 Ice Show was huge success! 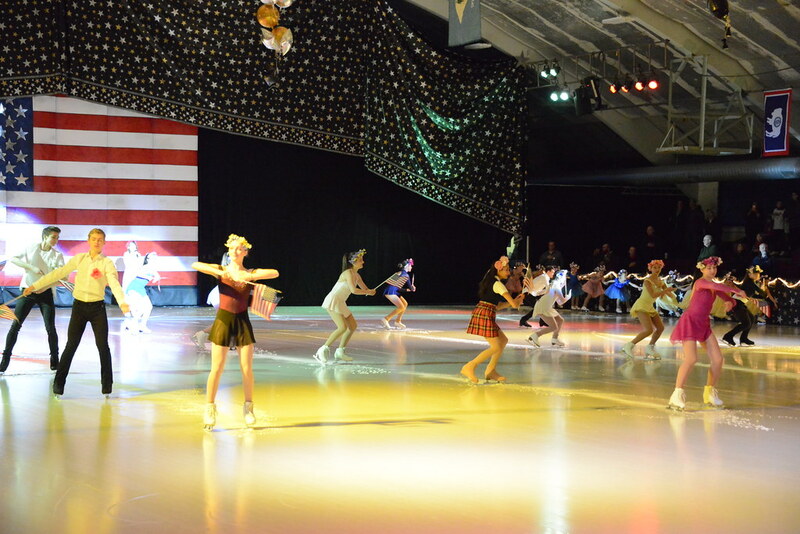 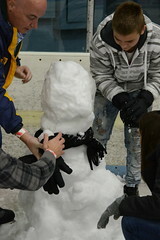 We would like to thank all of our performers and volunteers for putting on a fantastic show! 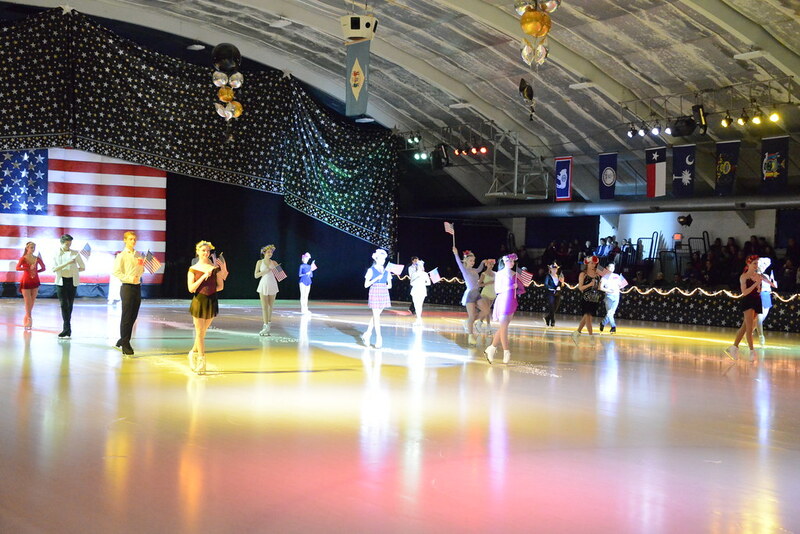 Special thanks to Johnny Weir, our sponsors and attendees for all of your support! 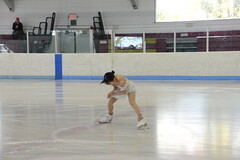 We are lucky to have two photo sets of our event available for download. 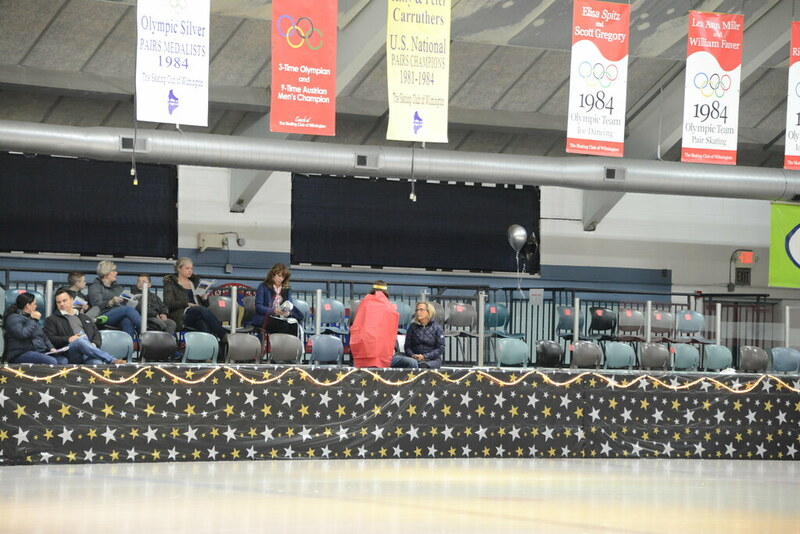 The Maria Hurd set must be accessed from an Maria’s Commercial photo repository and requires a pin number to access as indicated below. To download individual images Click the Flickr link below to access the Club’s Flickr account. 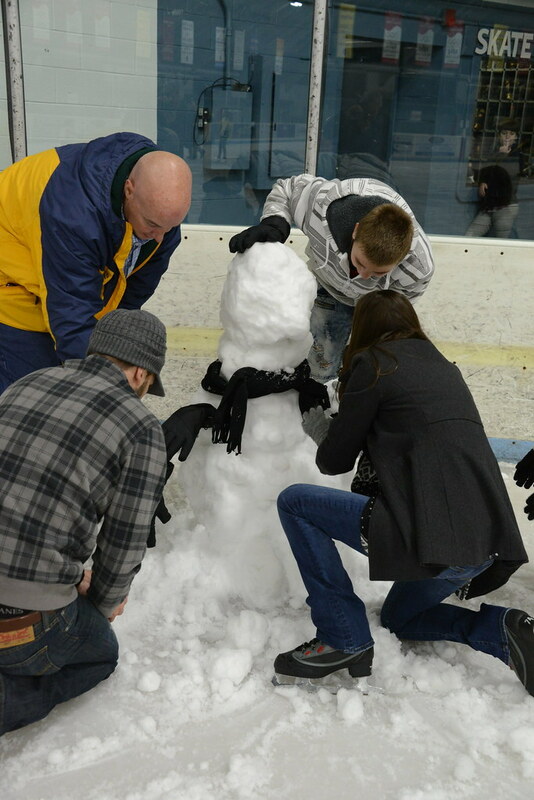 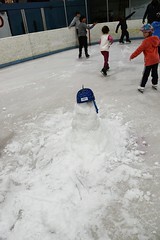 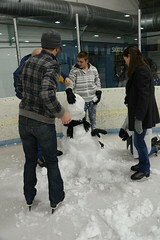 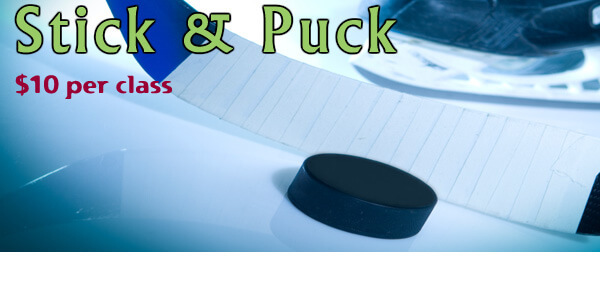 Our Stick & Puck Sessions are available for all hockey players to work on their Stick & Puck skills. 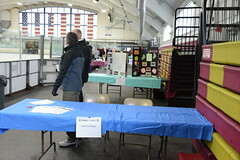 Walk on fee is $10. Photos from our Open House Wednesday, December 26th, 2018! 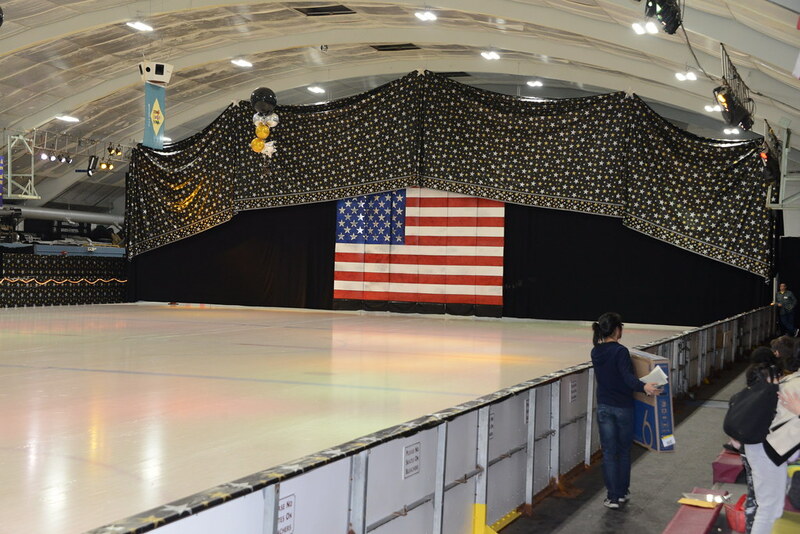 Congratulations to seven-time U.S. medalists Carol Fox and Richard Dalley who have been elected to the U.S. 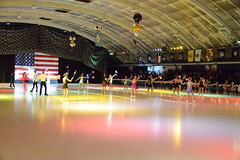 Figure Skating Hall of Fame which will take place in Detroit in January 2019. 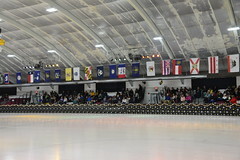 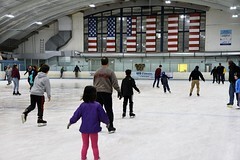 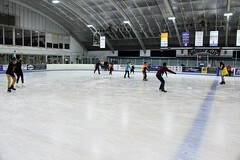 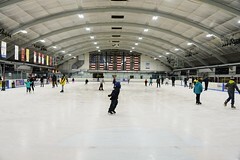 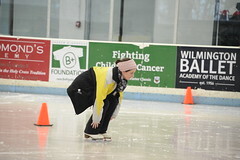 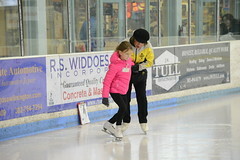 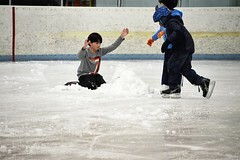 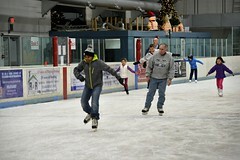 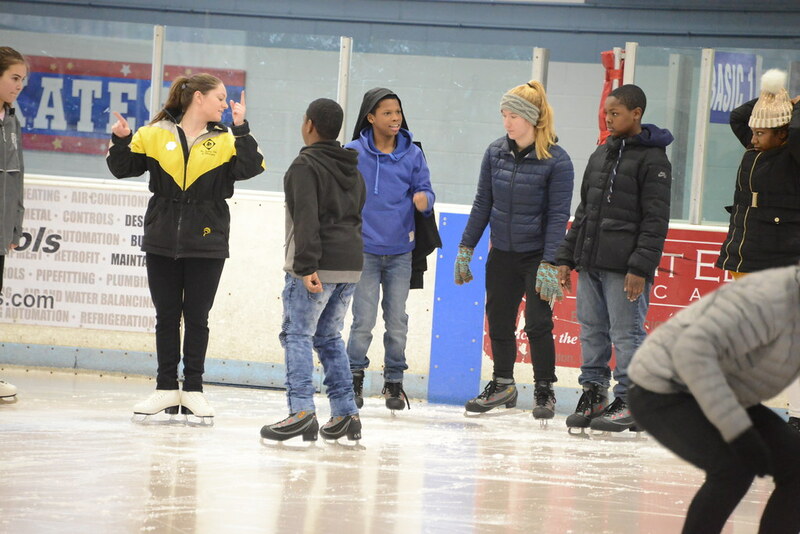 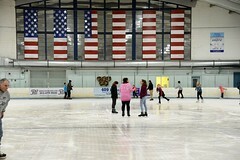 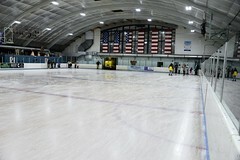 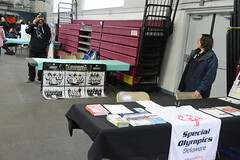 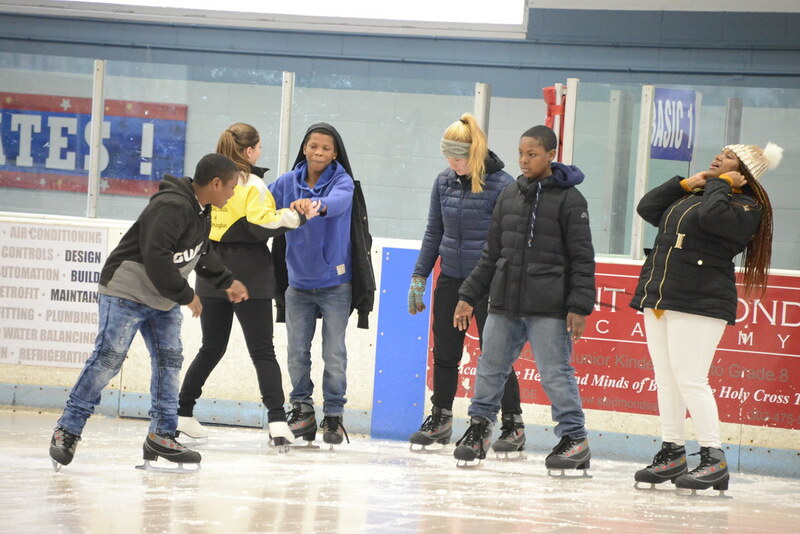 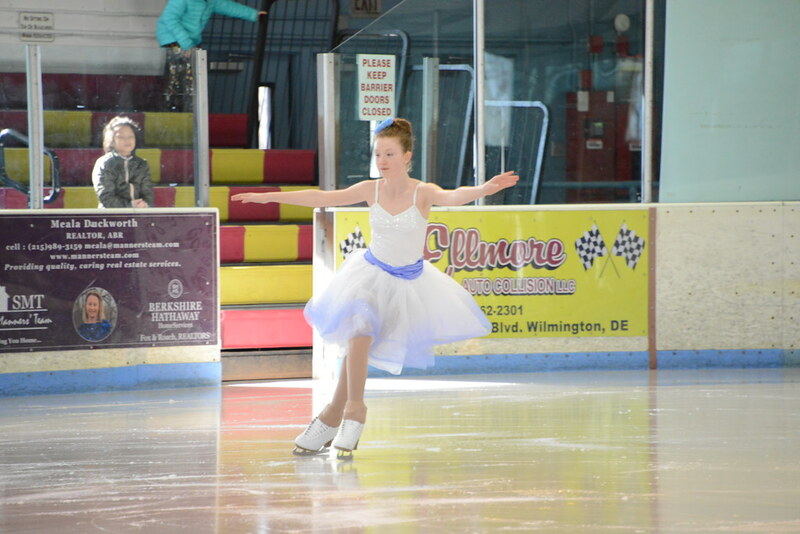 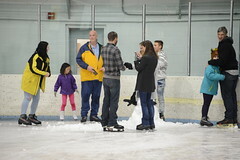 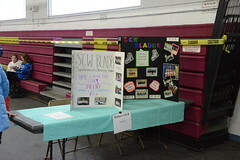 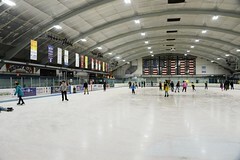 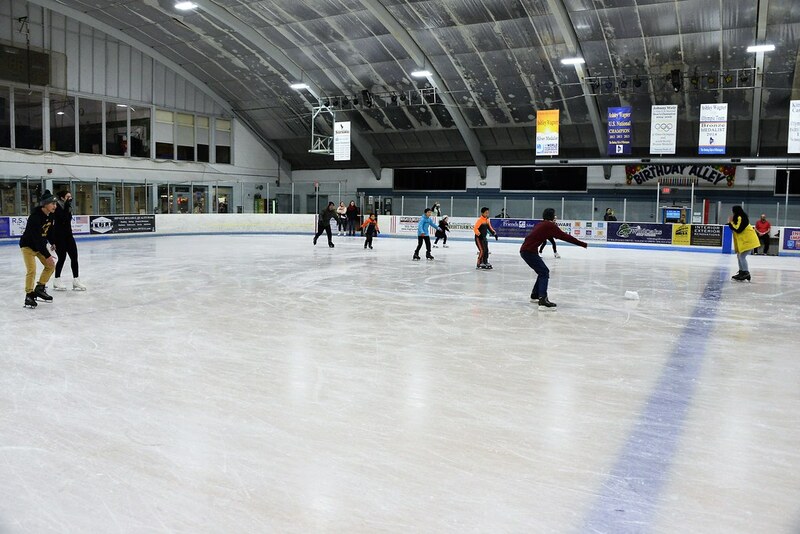 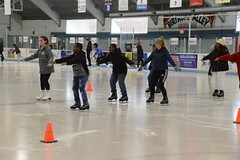 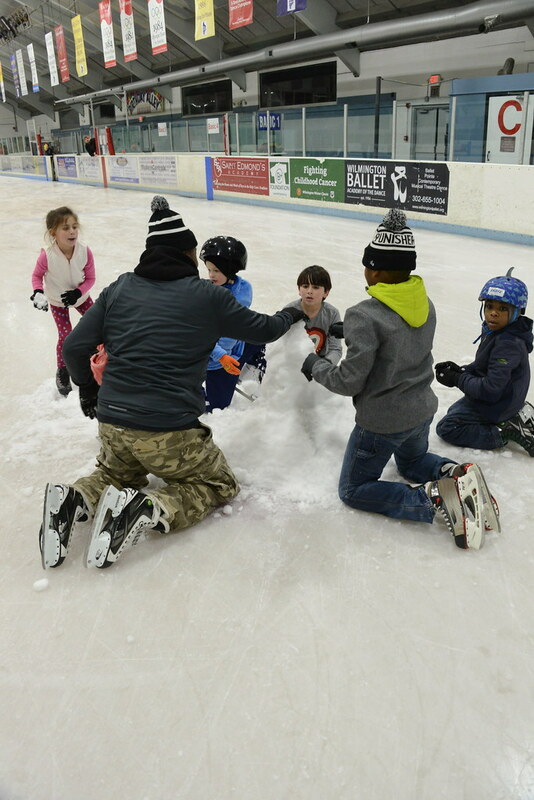 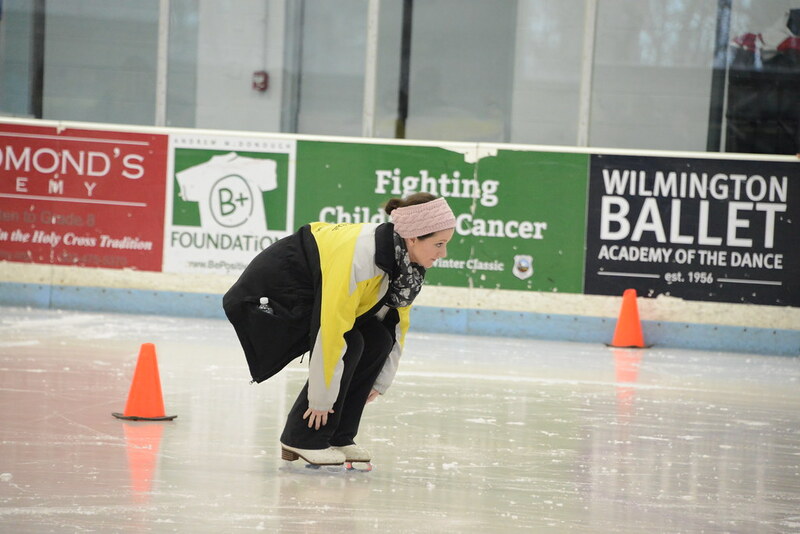 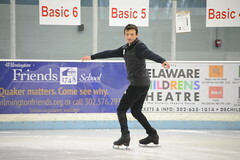 They trained at and represented the Skating Club of Wilmington. 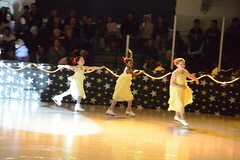 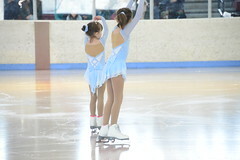 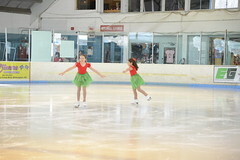 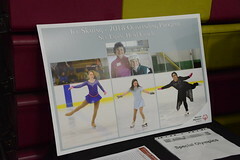 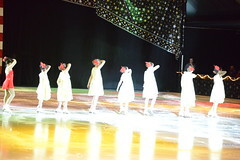 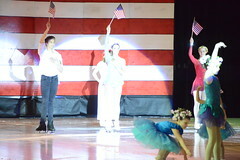 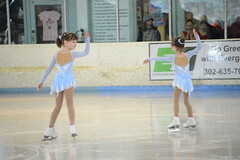 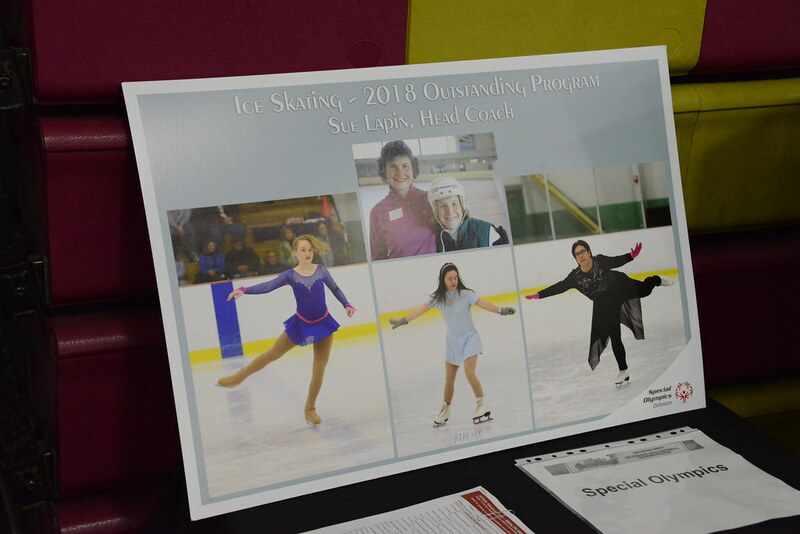 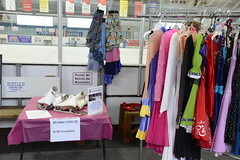 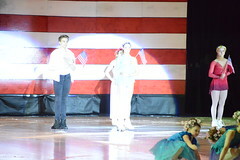 The ice dance team of Fox and Dalley earned medals in nine of their 10 U.S. Championships, including five silver and two bronze at the senior level (1978-84). 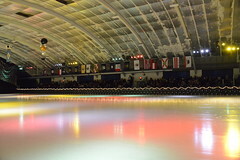 The five-time World Team members also earned medals in all but one of their international and professional events. After finishing fifth at the 1984 Olympics, Fox and Dalley were featured performers of the Ice Capades from 1984-89. 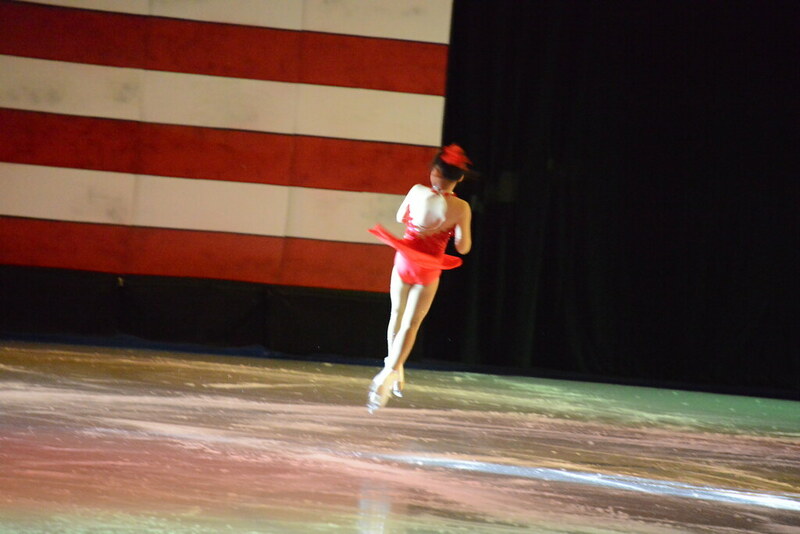 Dalley has served U.S. 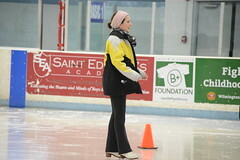 Figure Skating and the U.S. Olympic Committee in multiple roles and is an ISU judge and national technical specialist. 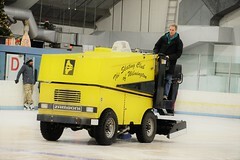 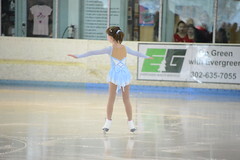 Fox served on the Adult Skating Committee and has been coaching since 1990. 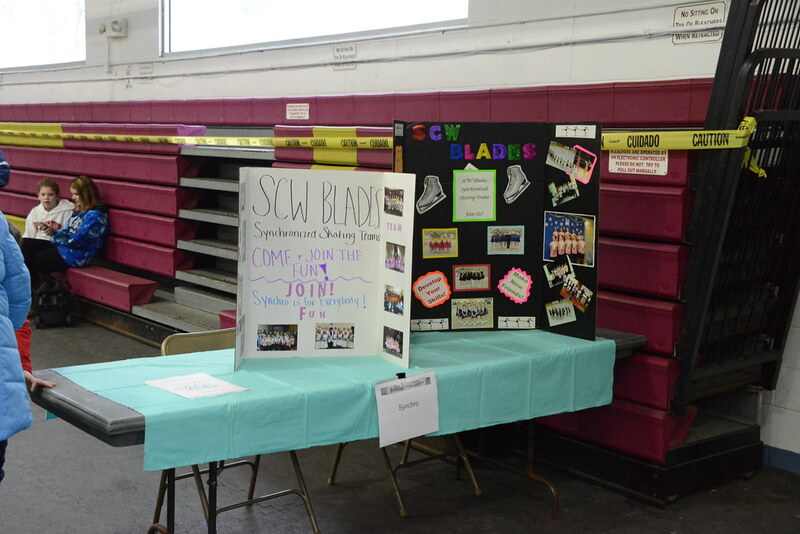 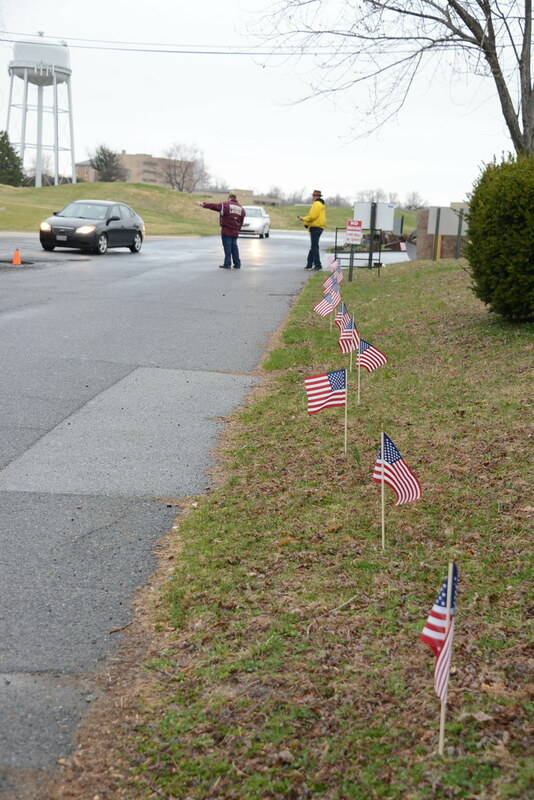 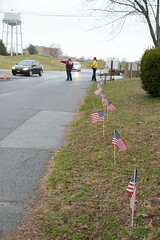 Congratulations from the SC of Wilmington! 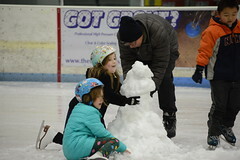 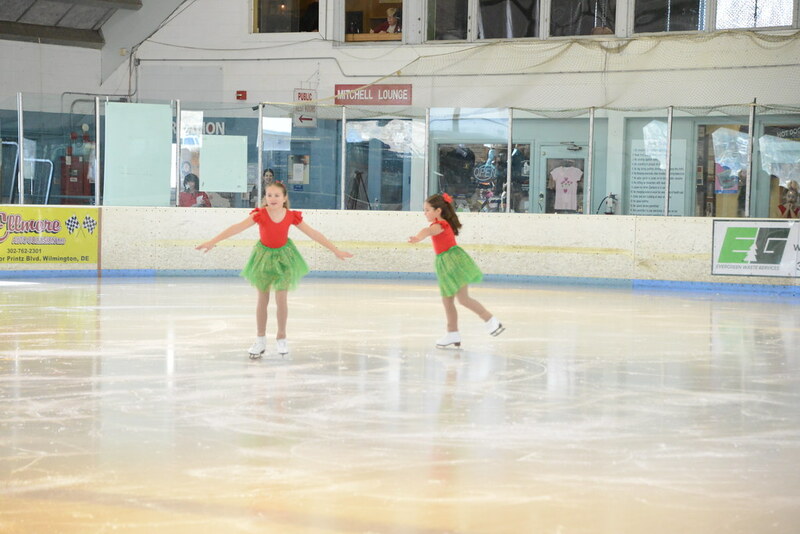 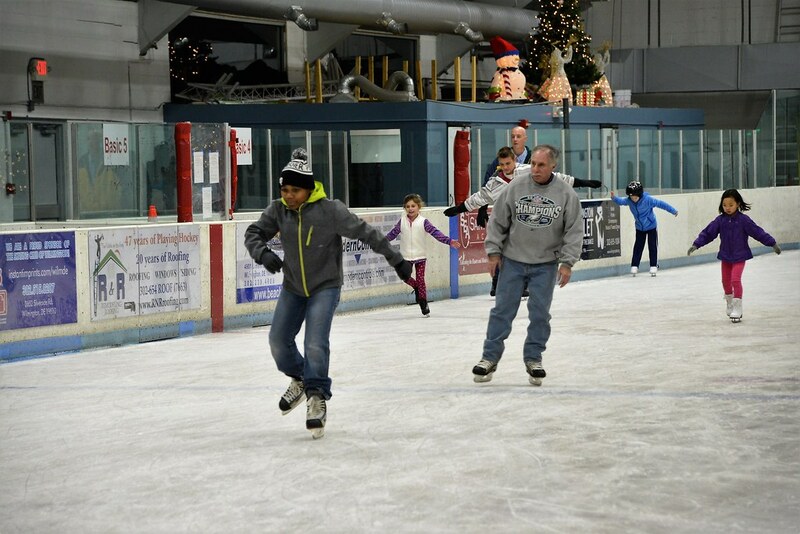 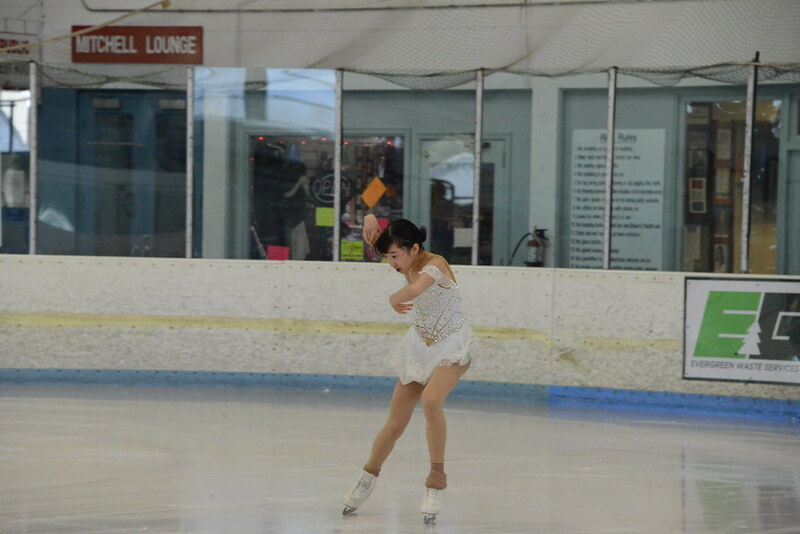 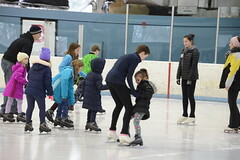 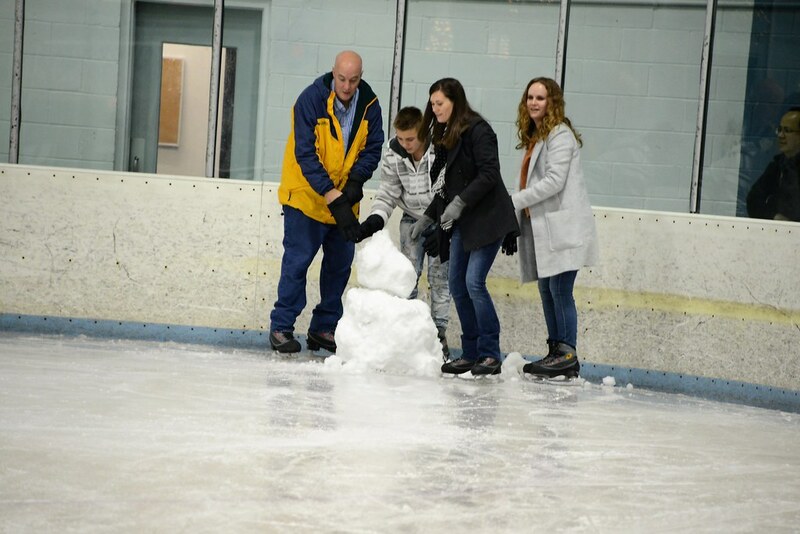 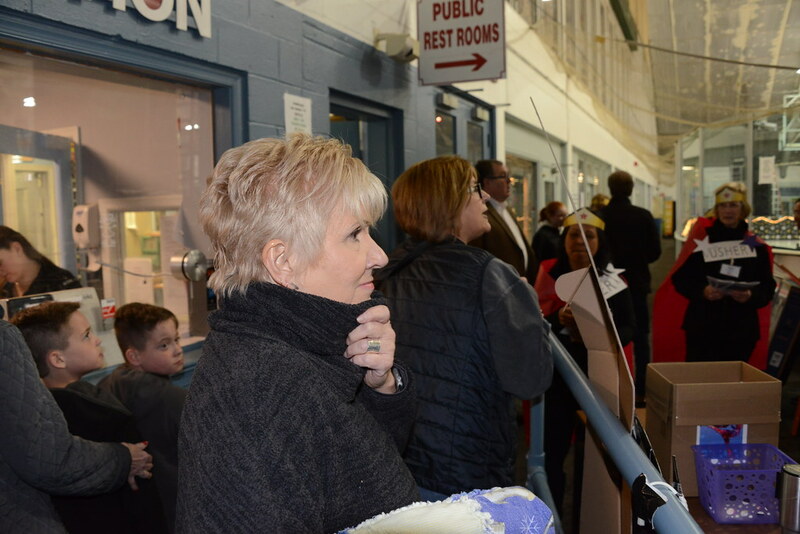 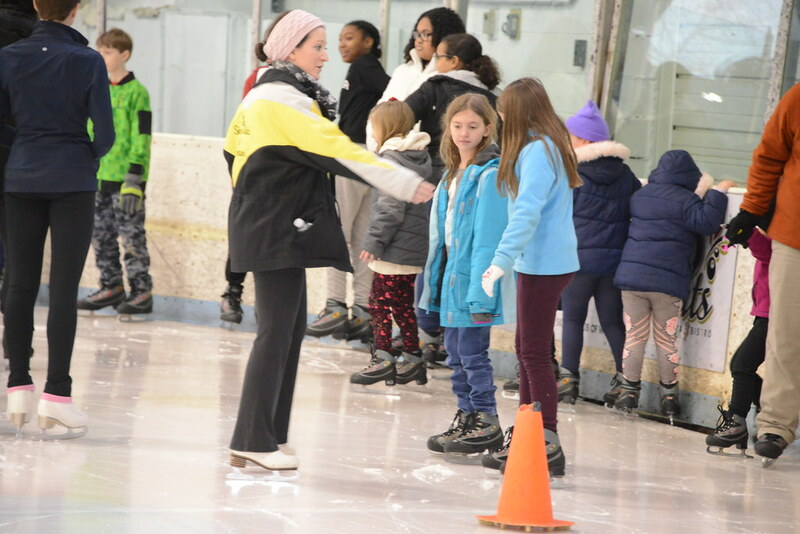 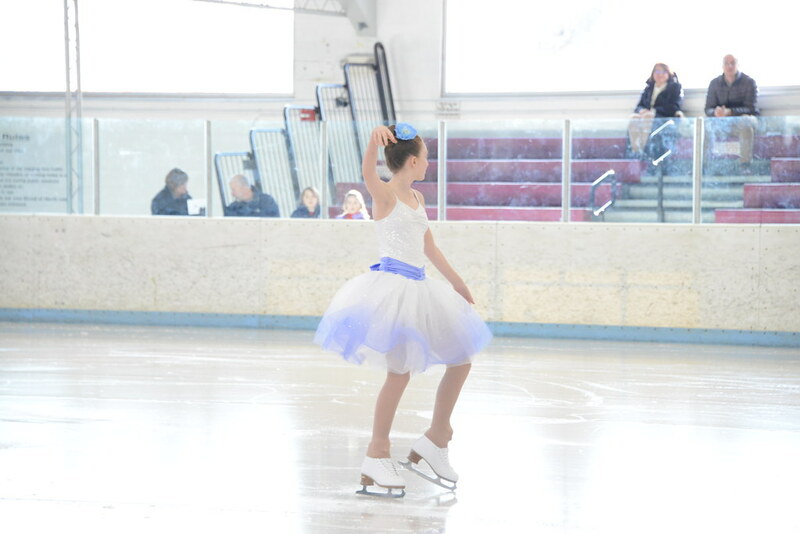 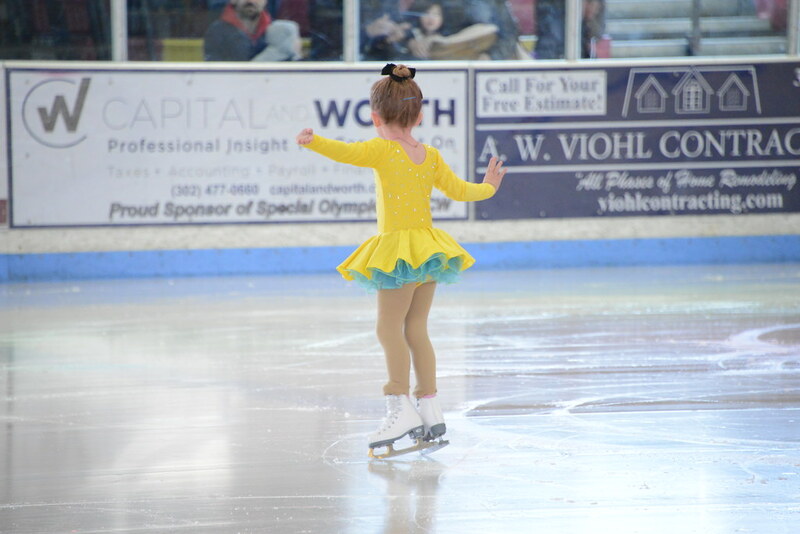 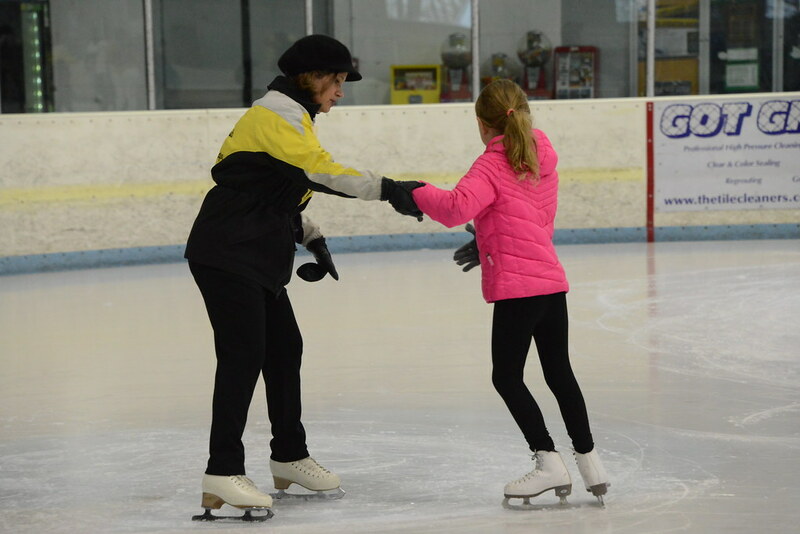 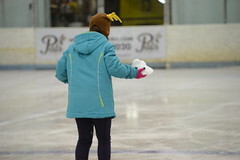 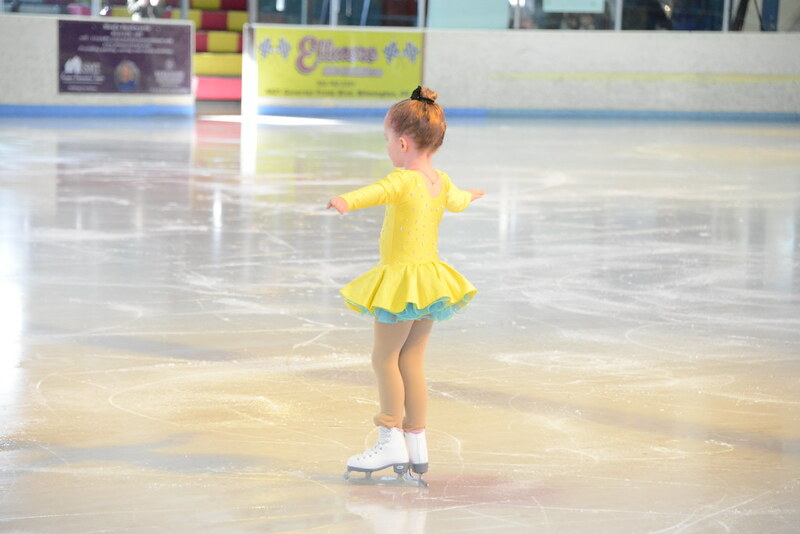 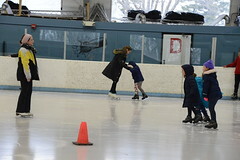 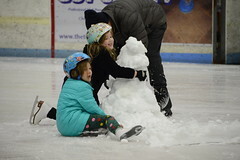 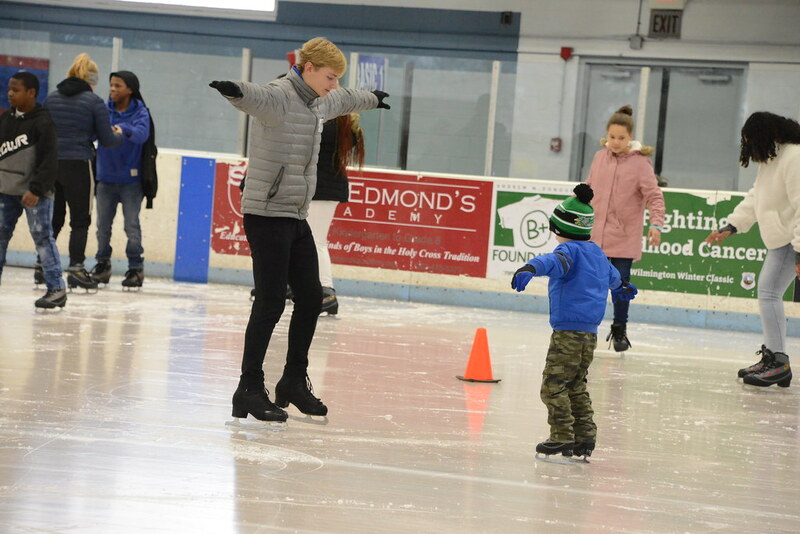 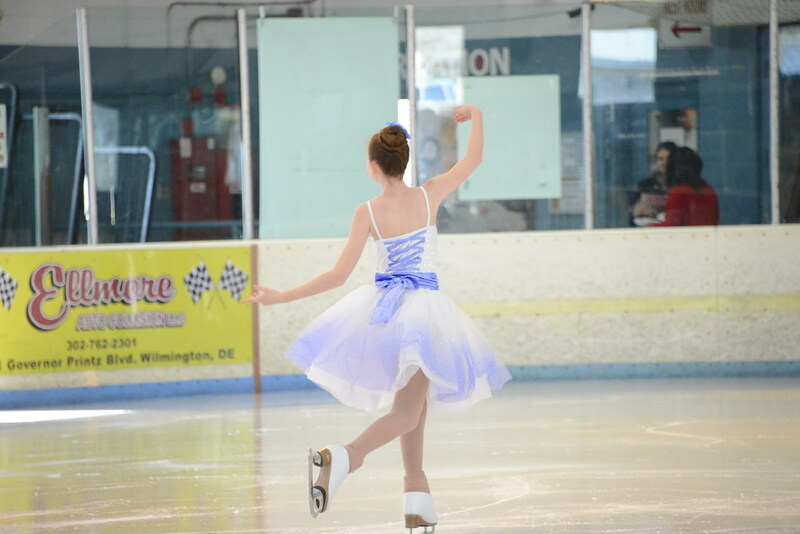 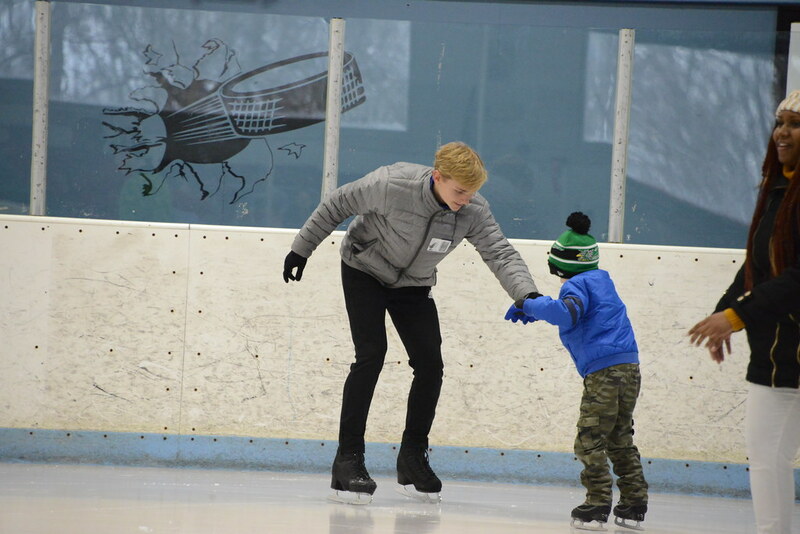 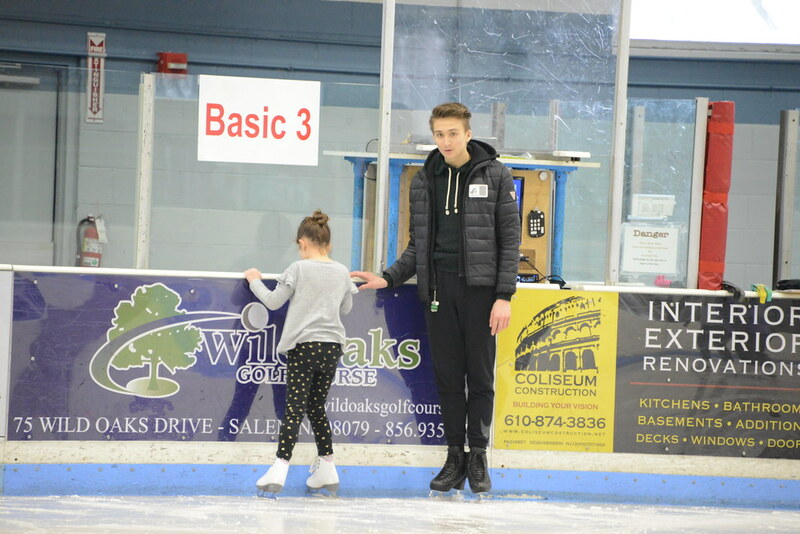 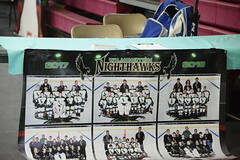 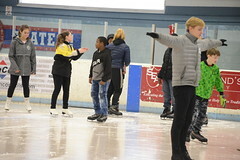 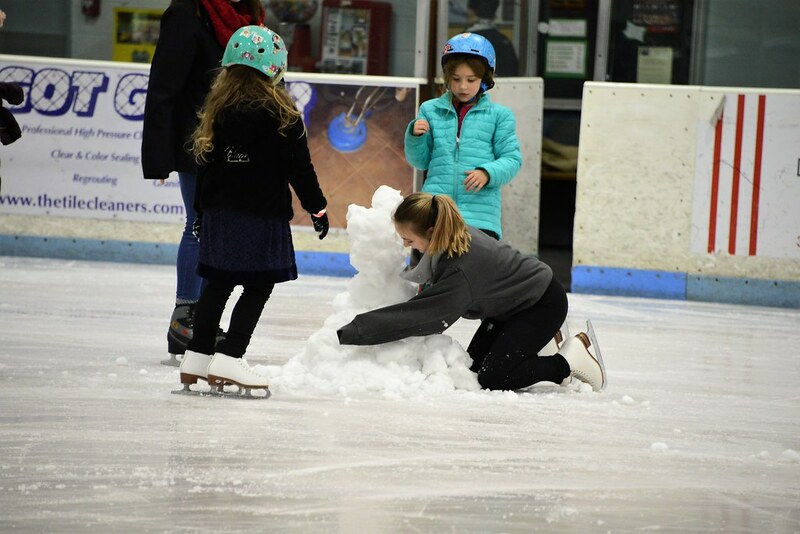 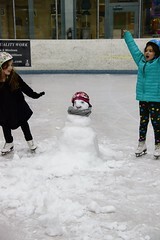 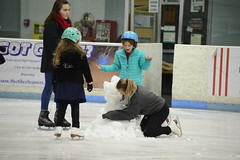 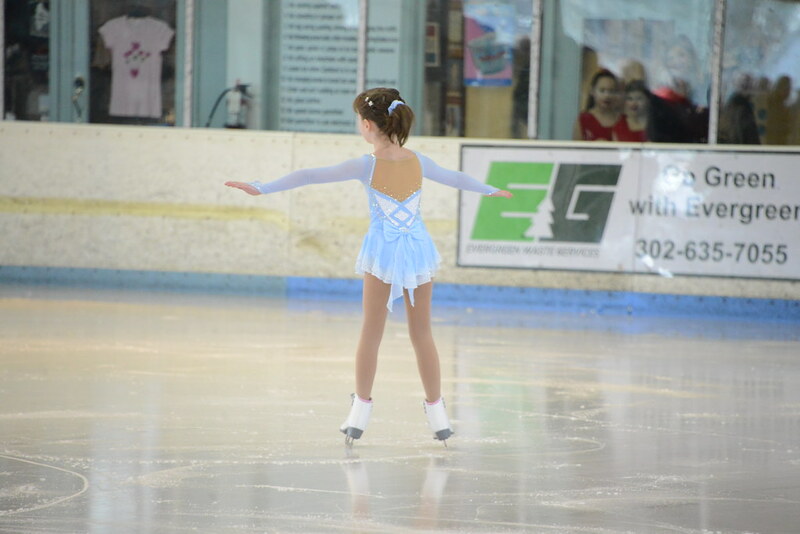 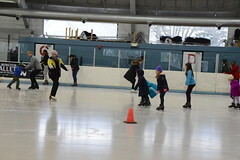 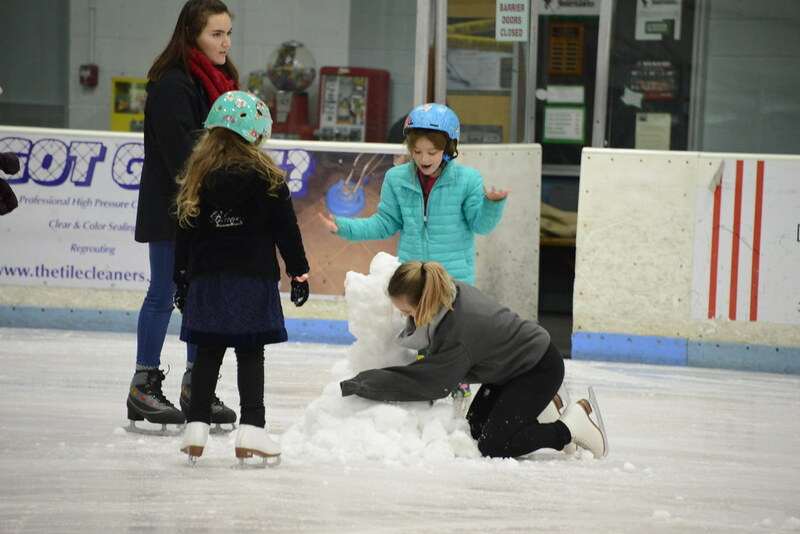 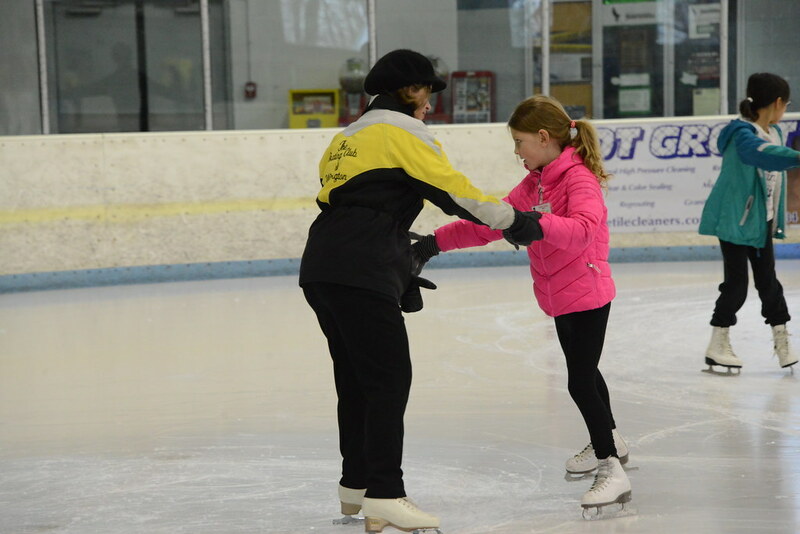 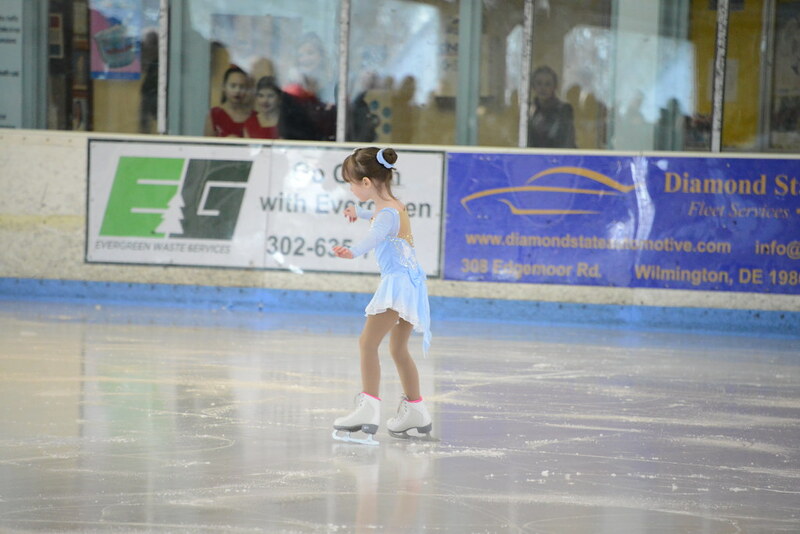 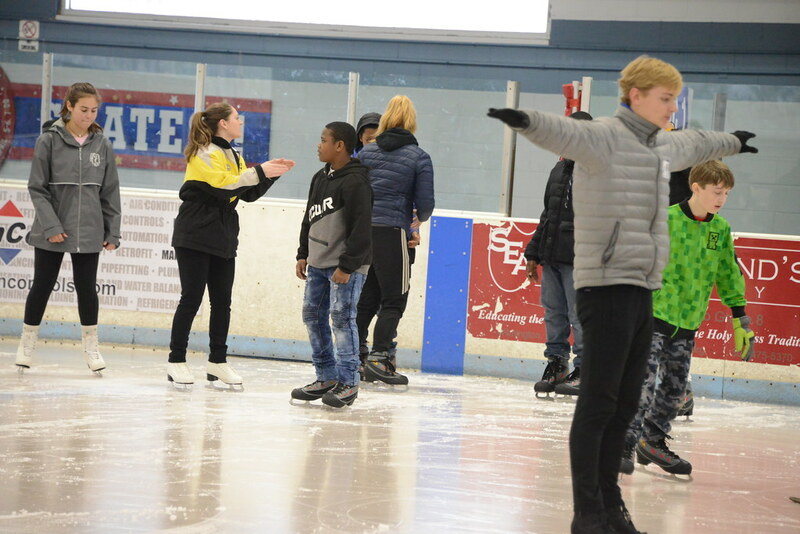 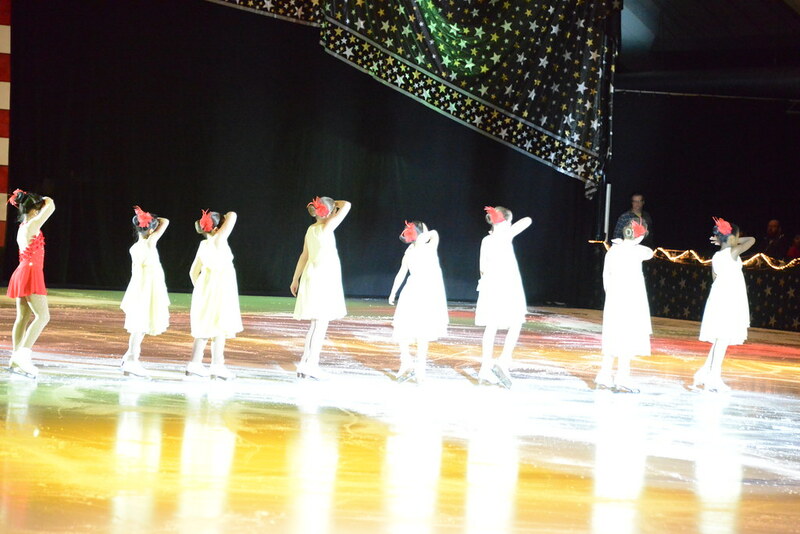 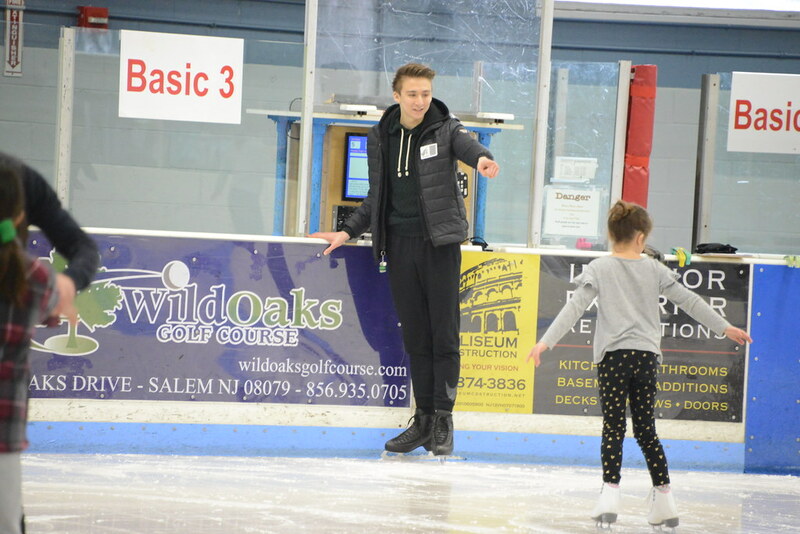 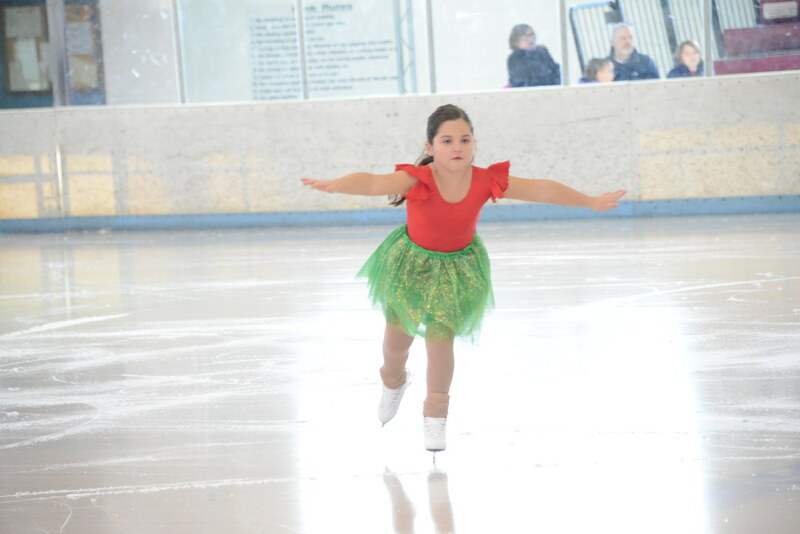 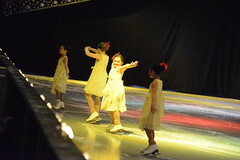 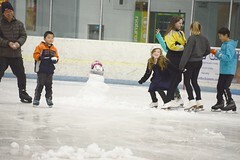 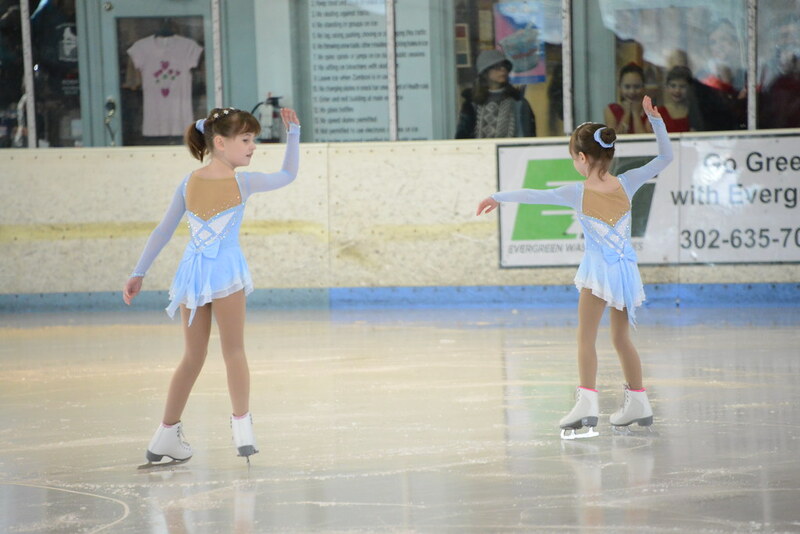 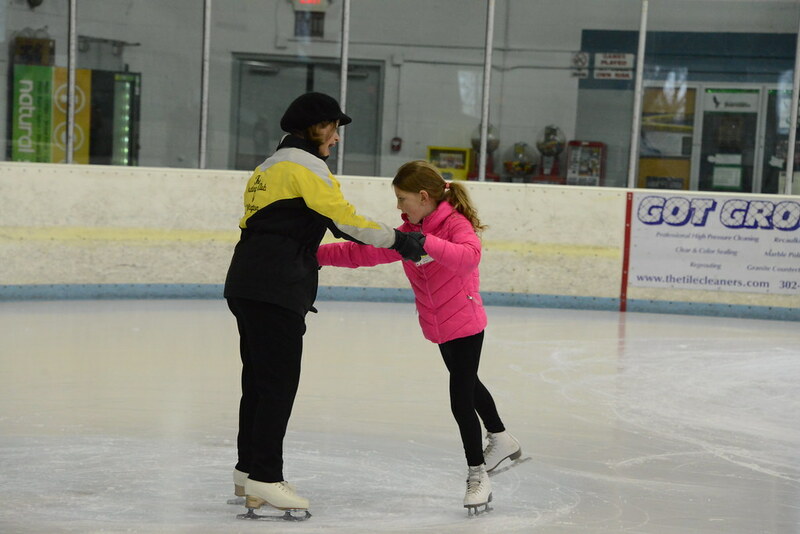 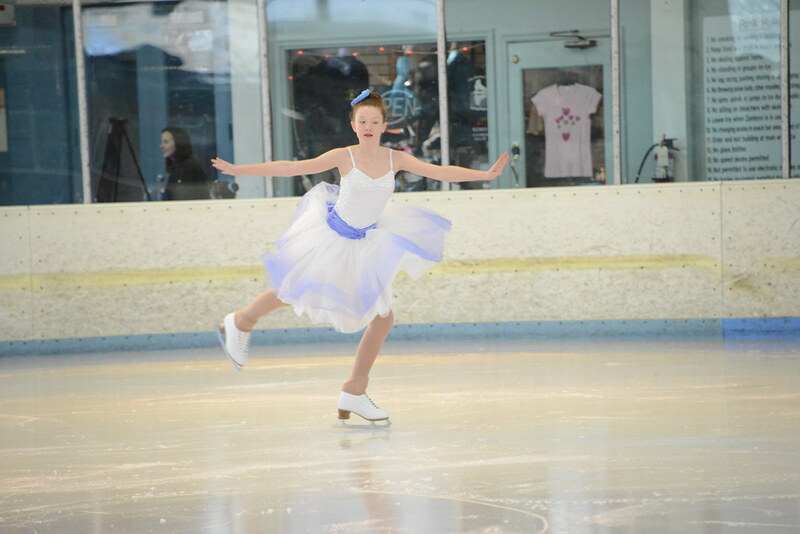 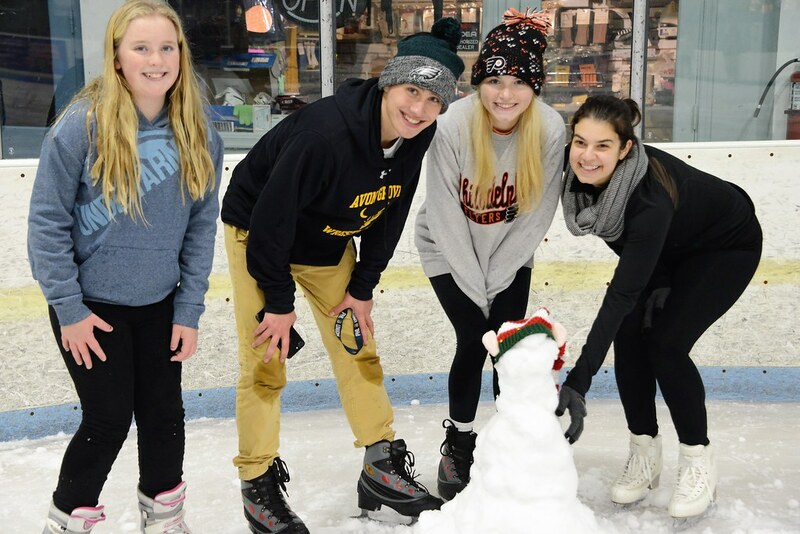 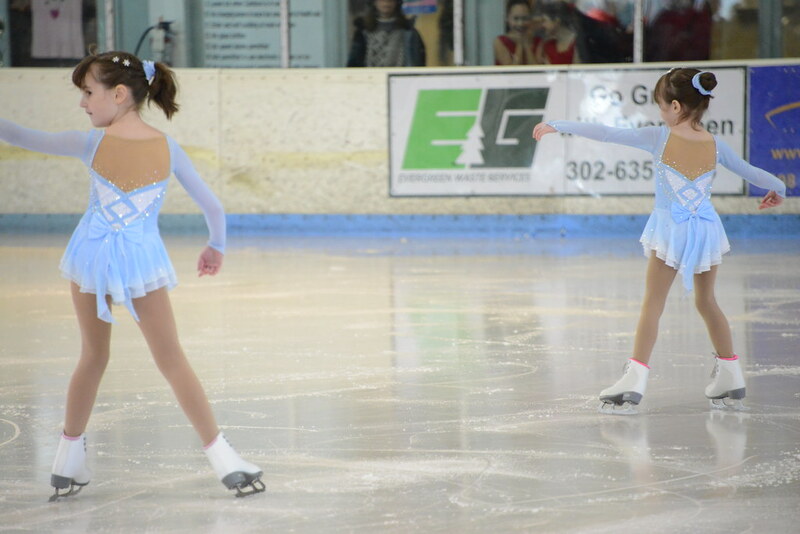 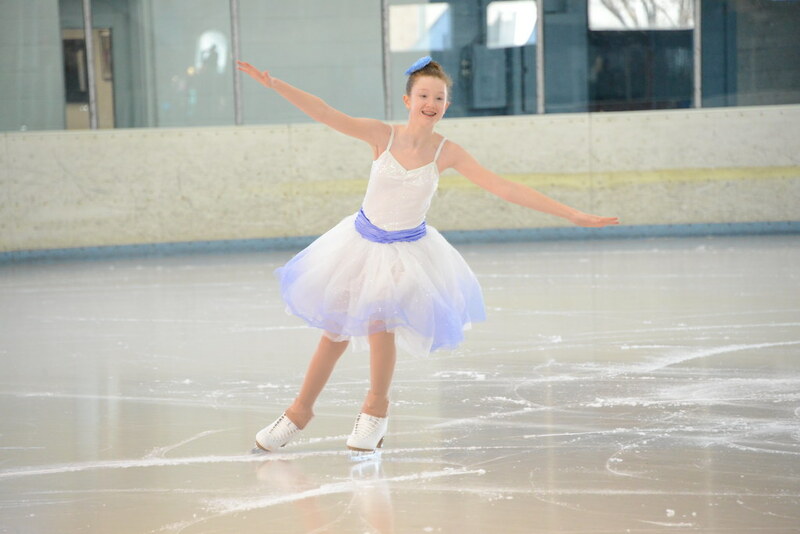 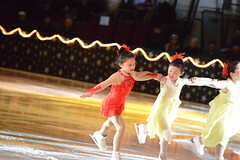 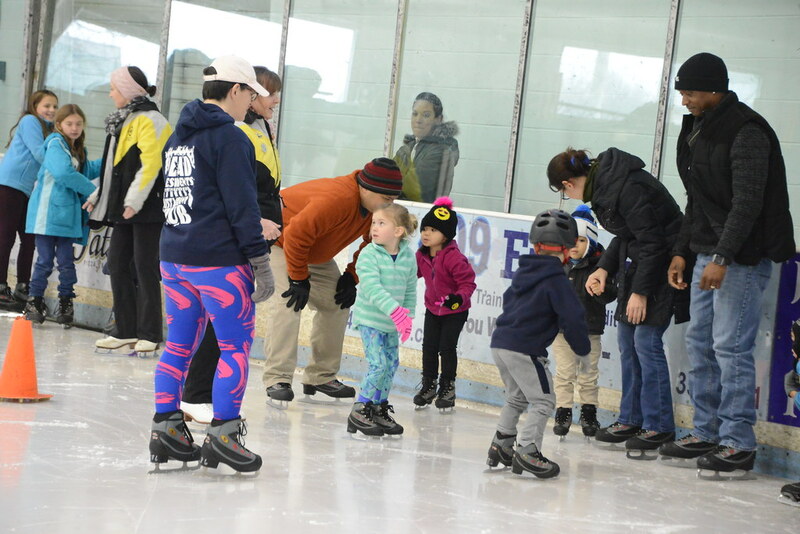 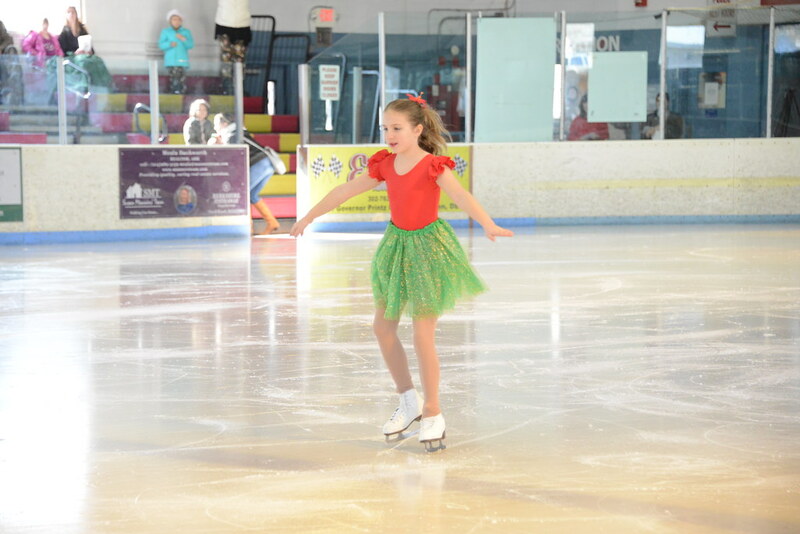 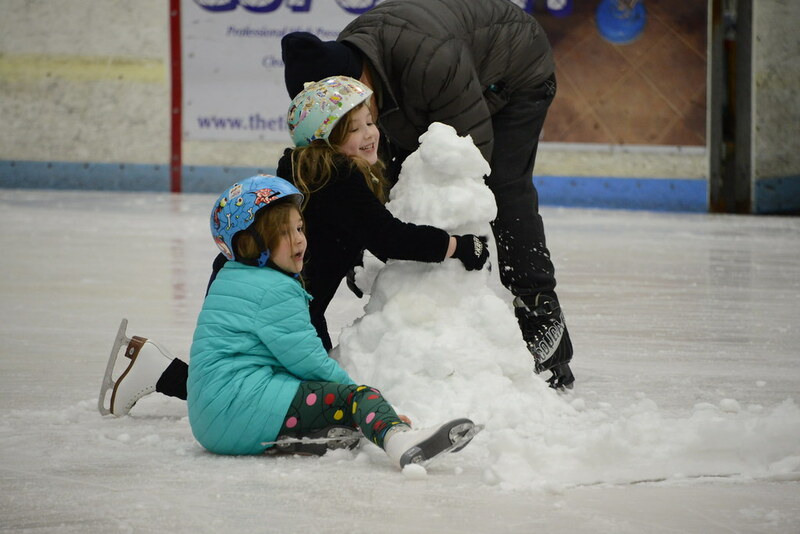 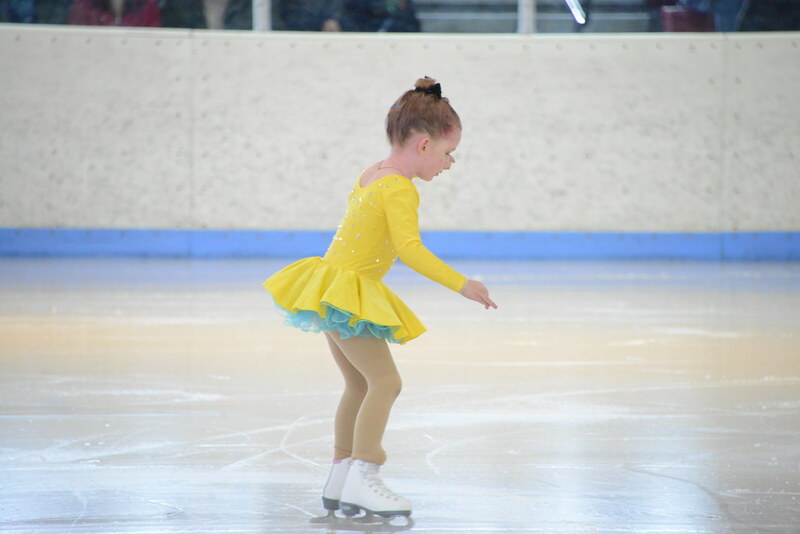 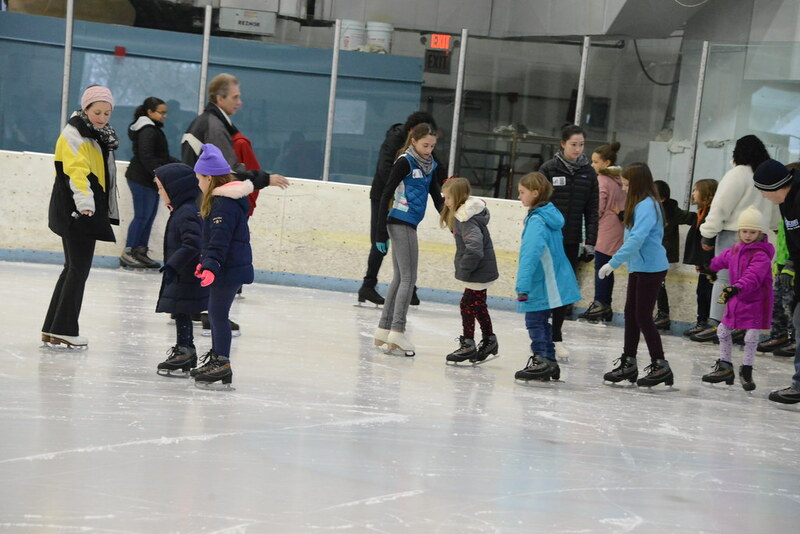 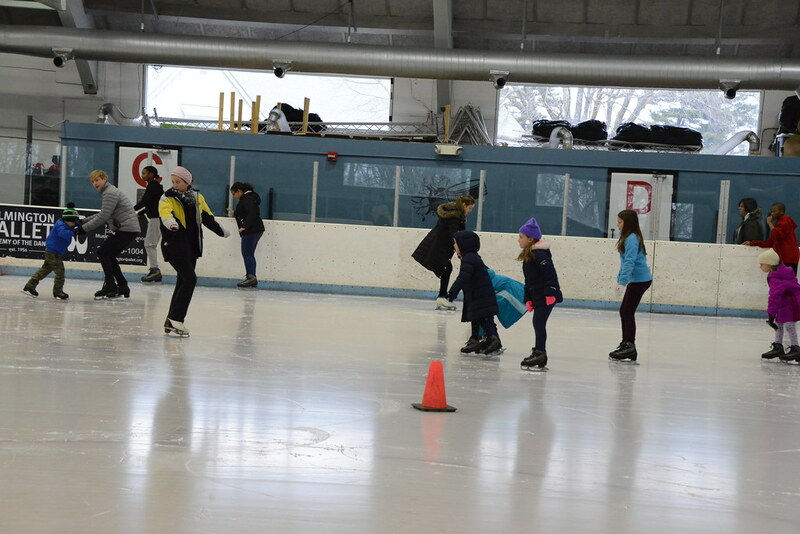 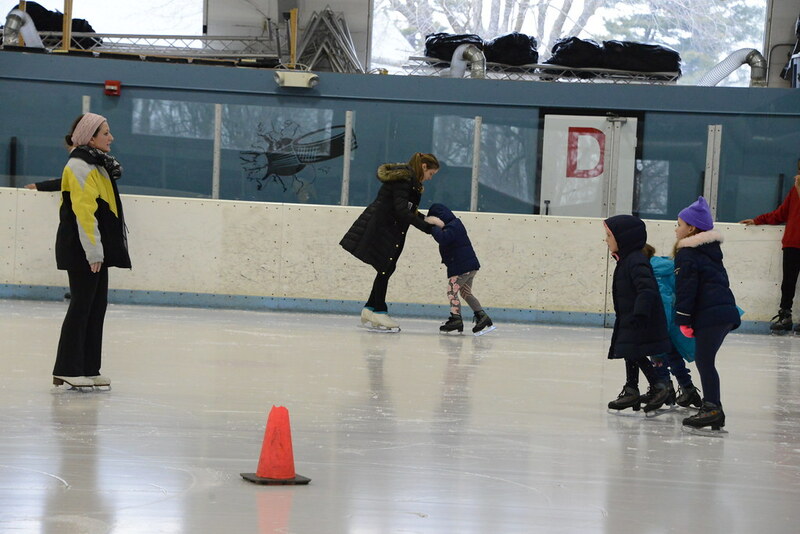 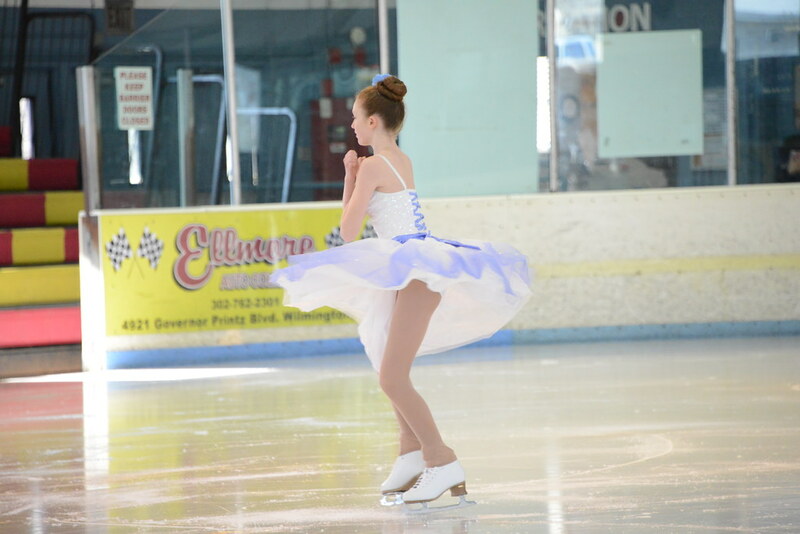 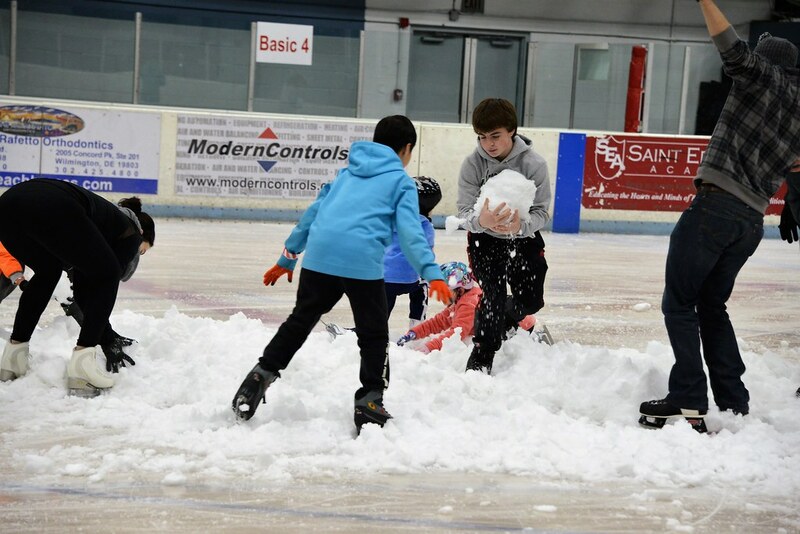 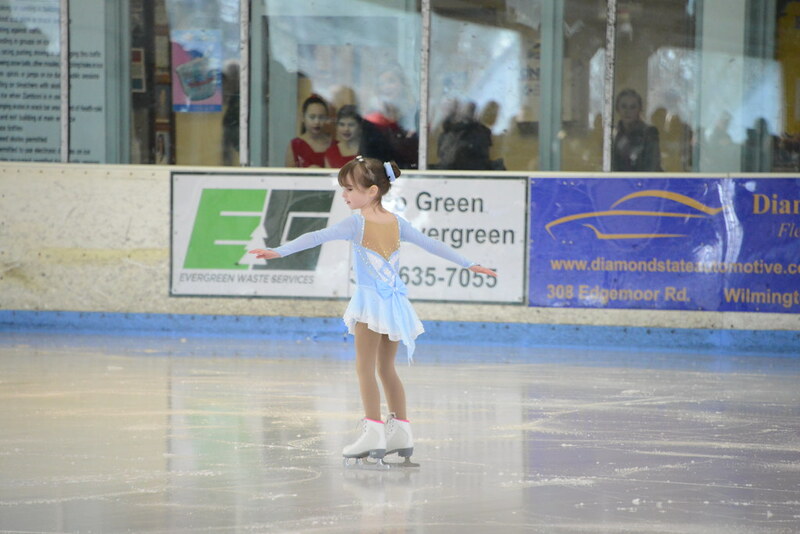 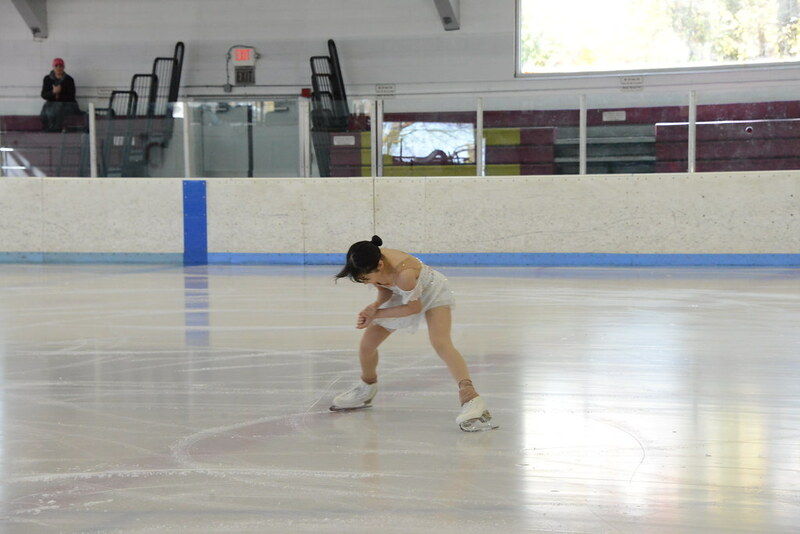 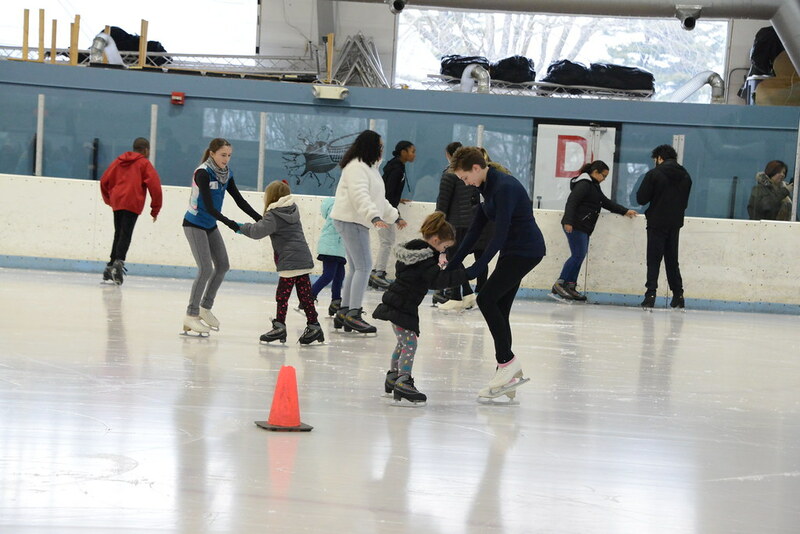 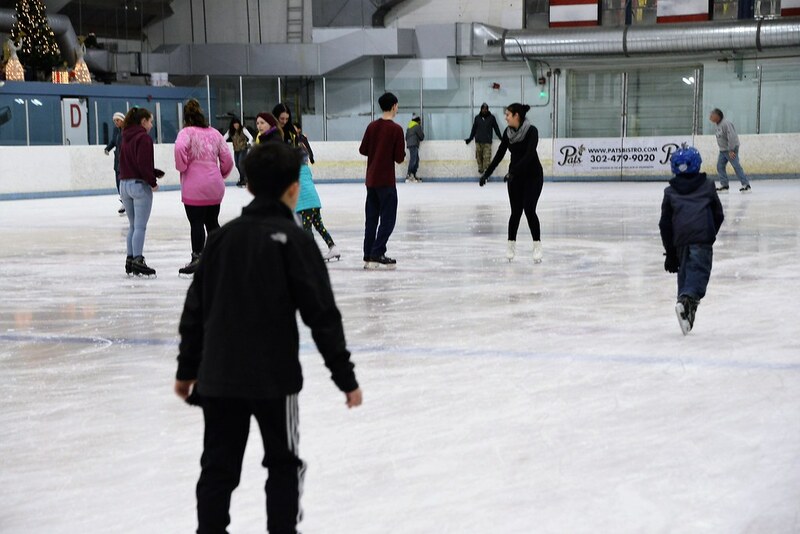 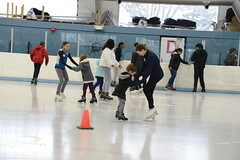 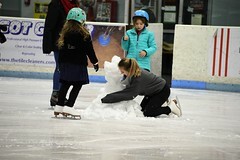 Photos from our Saturday, December 8th, 2018 Holiday Ice Recital and Club Party! 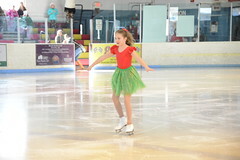 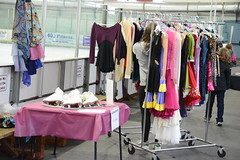 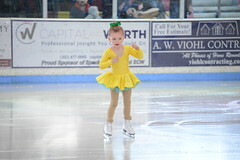 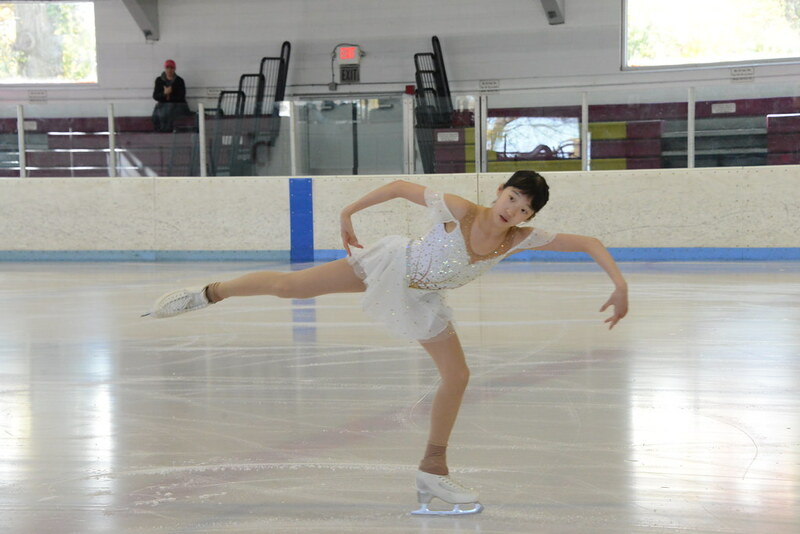 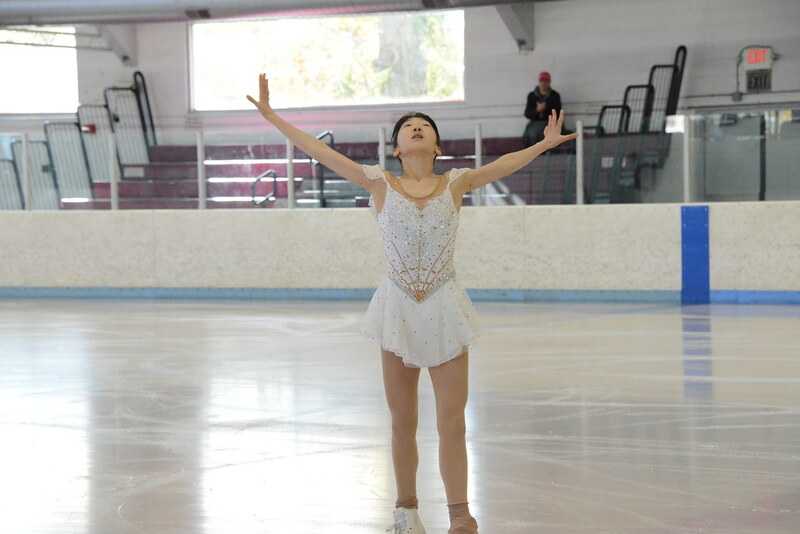 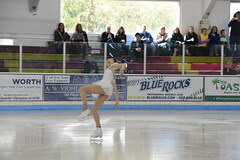 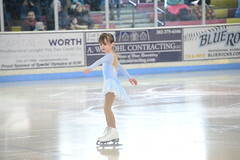 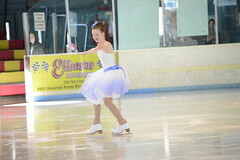 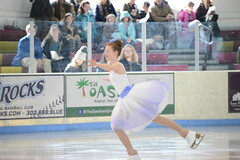 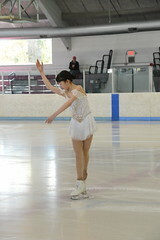 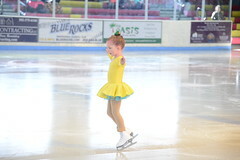 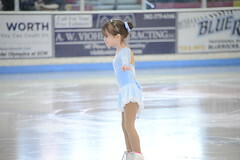 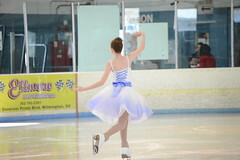 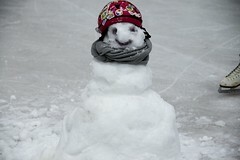 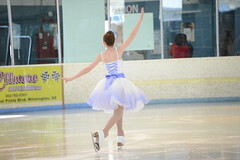 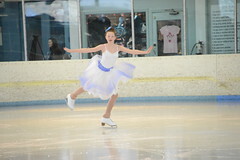 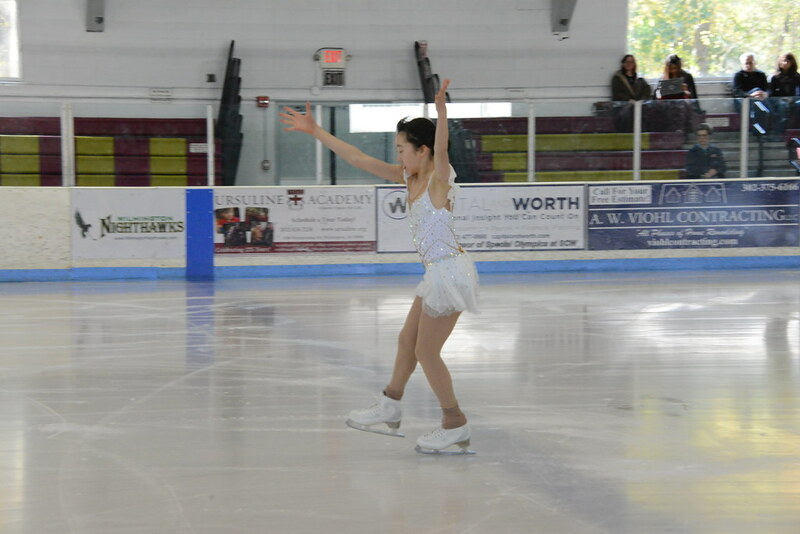 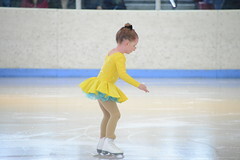 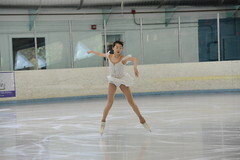 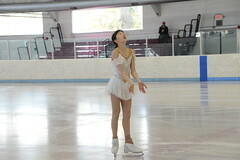 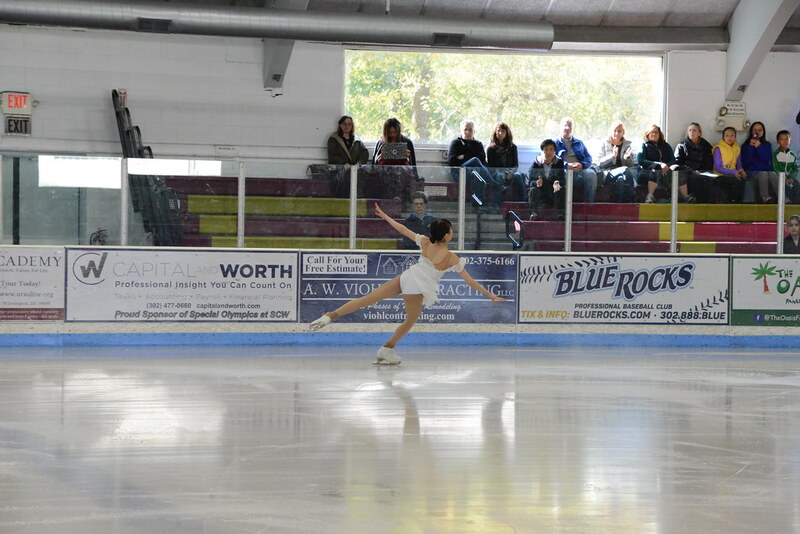 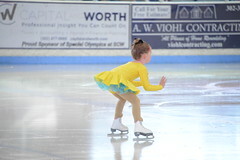 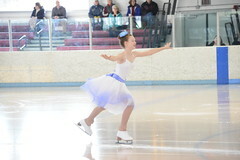 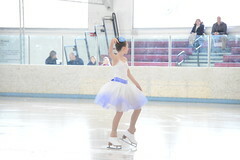 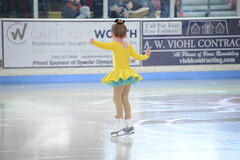 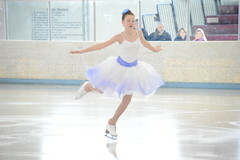 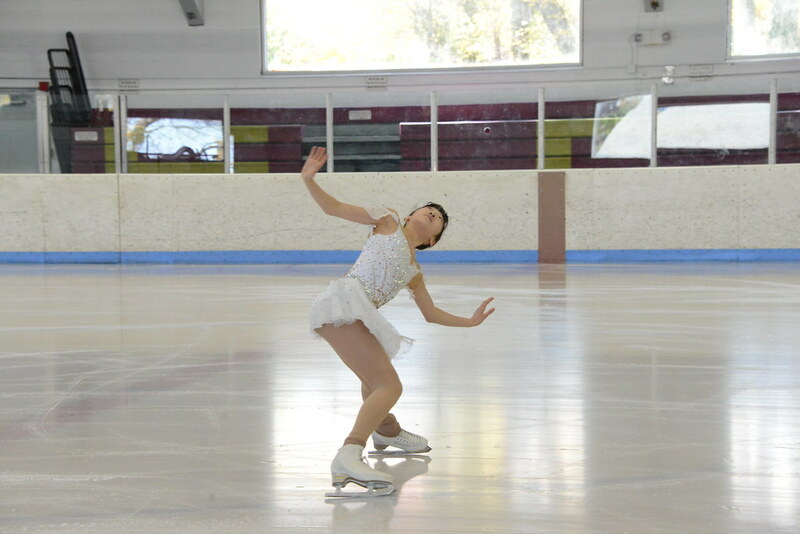 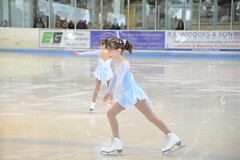 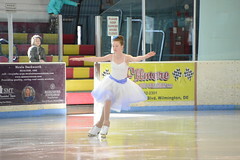 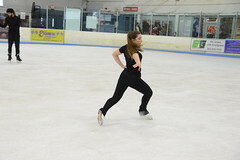 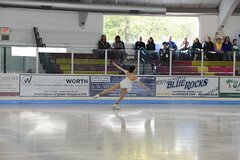 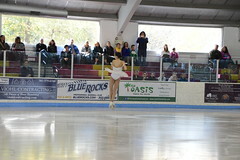 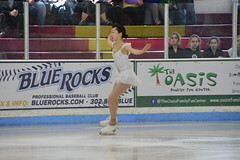 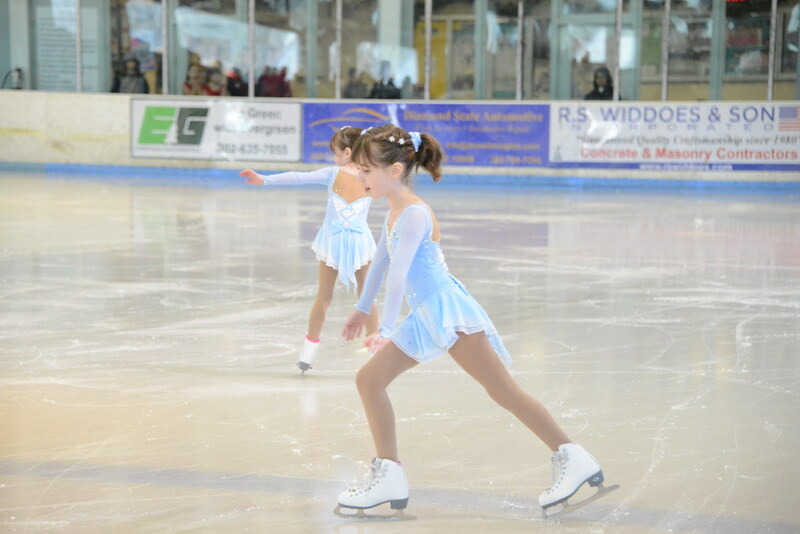 Congratulations to all of our skaters that competed at the Eastern and Midwestern sectional figure skating championships. 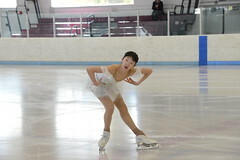 Best of luck at the U.S. 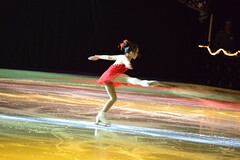 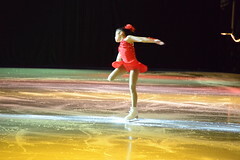 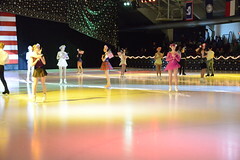 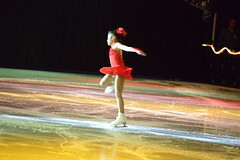 Figure Skating Championships in Detroit in January 2019. 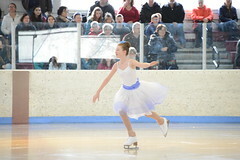 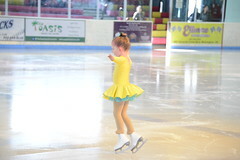 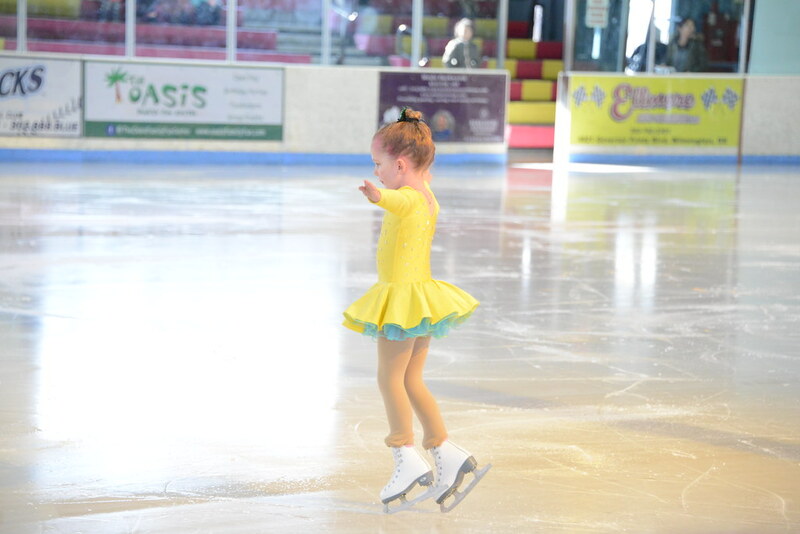 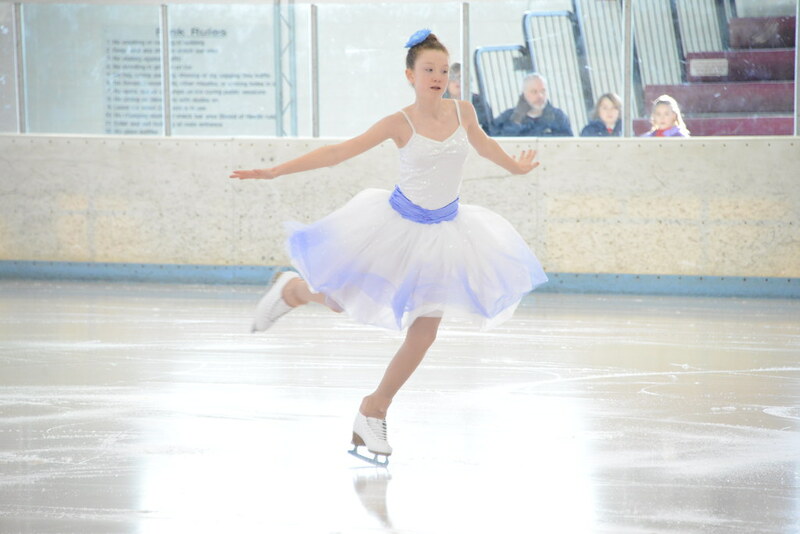 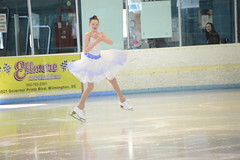 Congratulations to our skaters that have competed so far at Regionals. 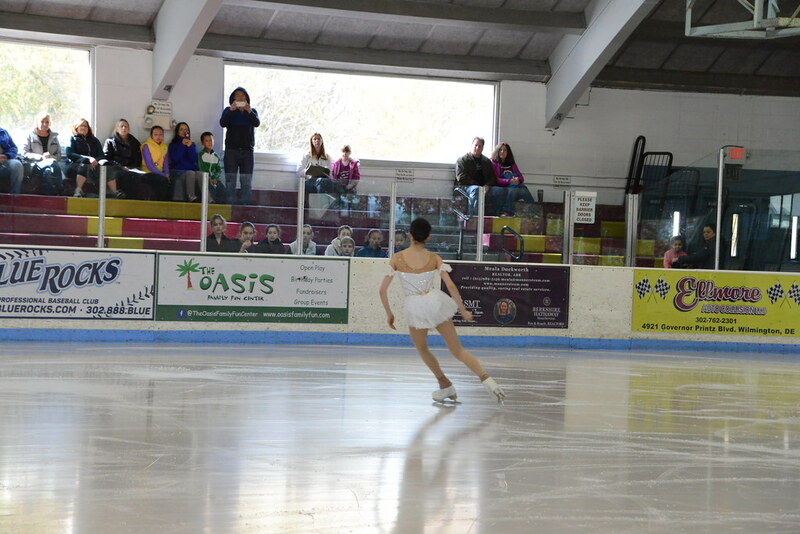 Peter Liu and Nicholas Hsieh have received byes and will be competing at Easterns. 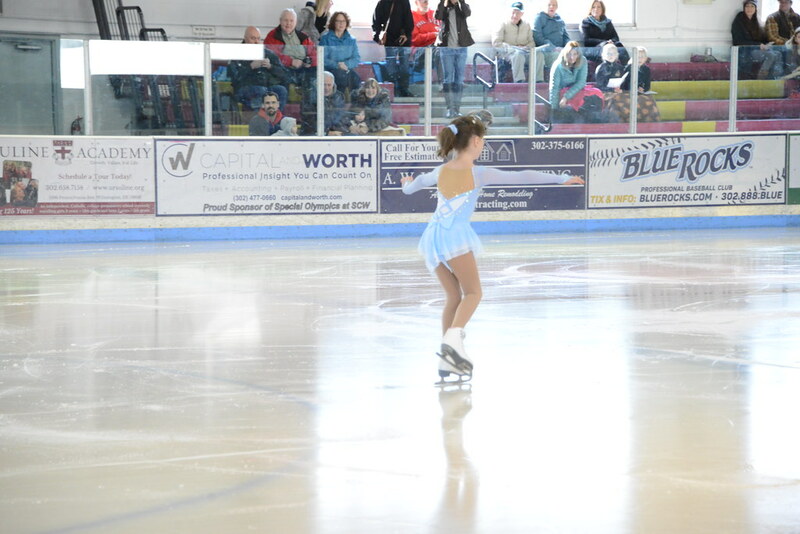 Best of luck this week to Codie Hazen and David Shapiro who will be competing this week.